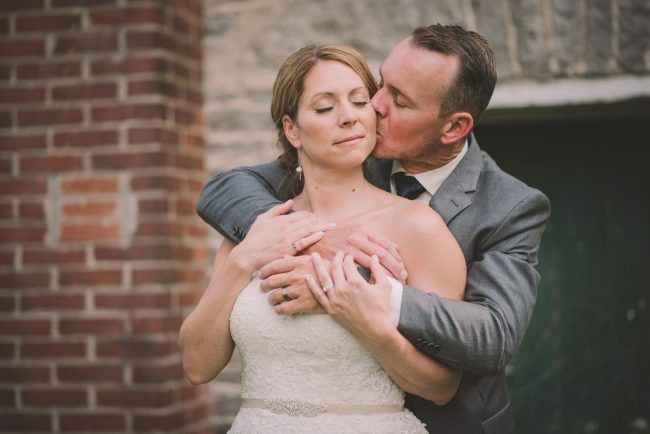 Jennifer and Darryl were such an incredible couple to work with! 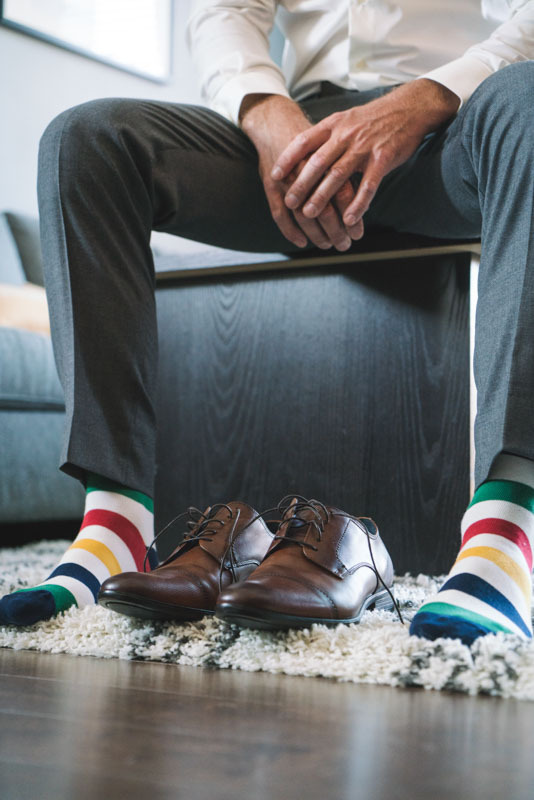 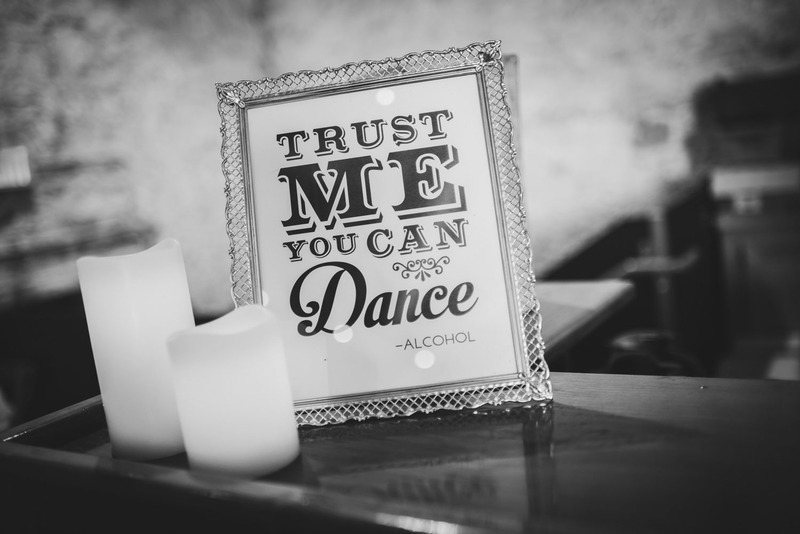 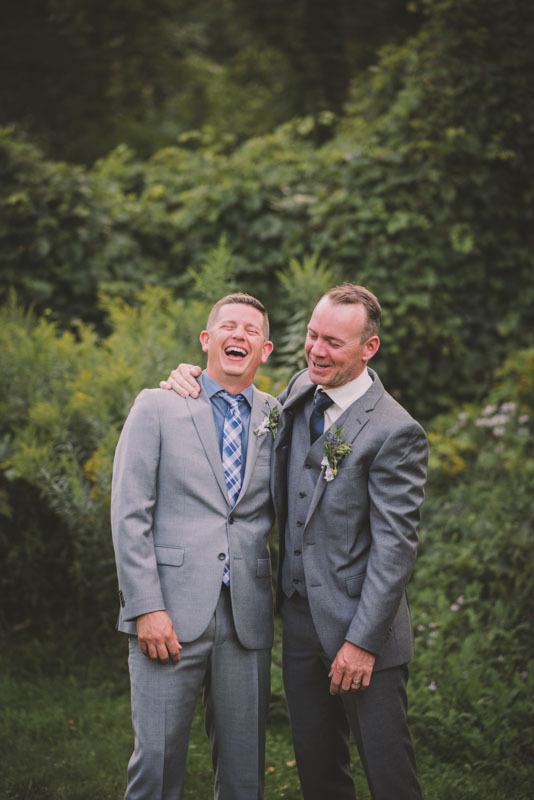 Fun, and hilarious – my favourite combination! 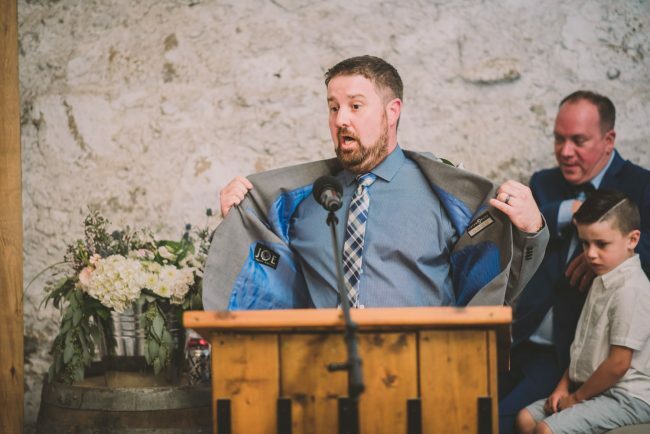 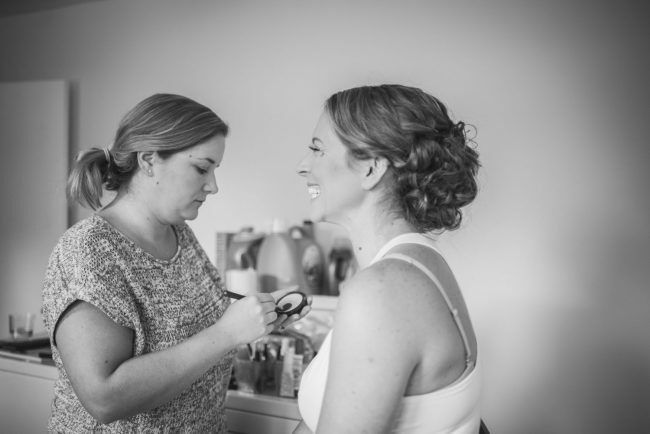 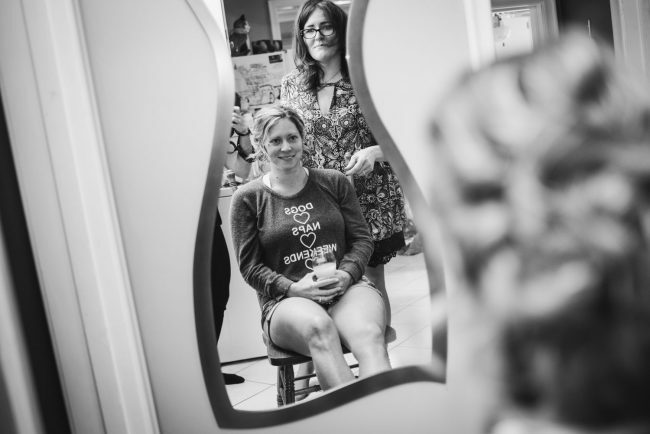 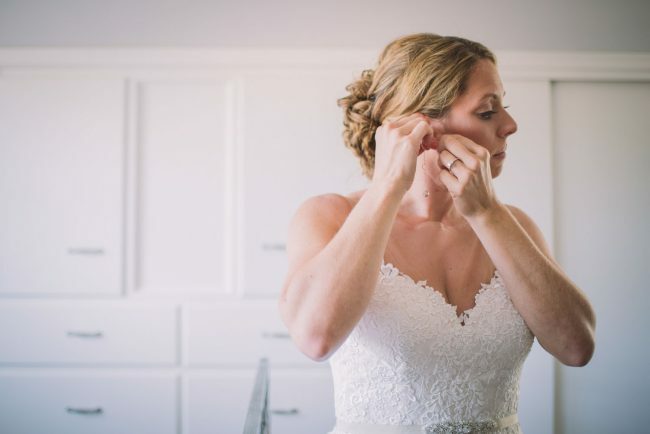 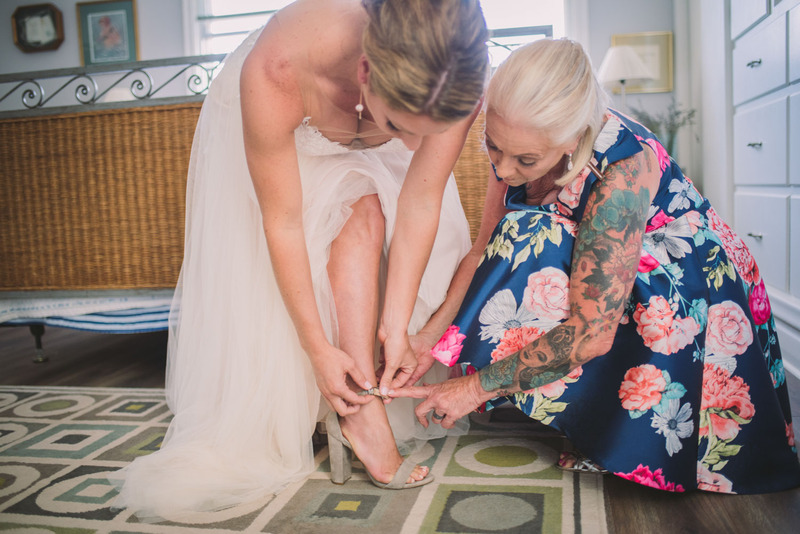 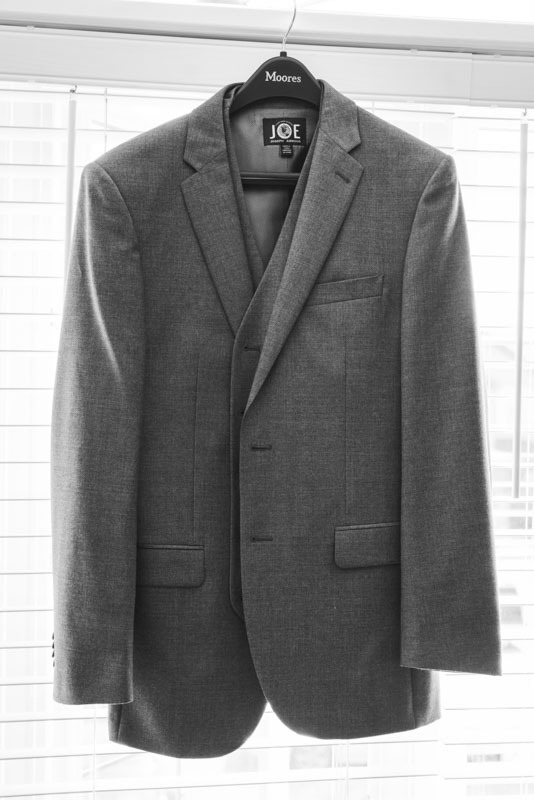 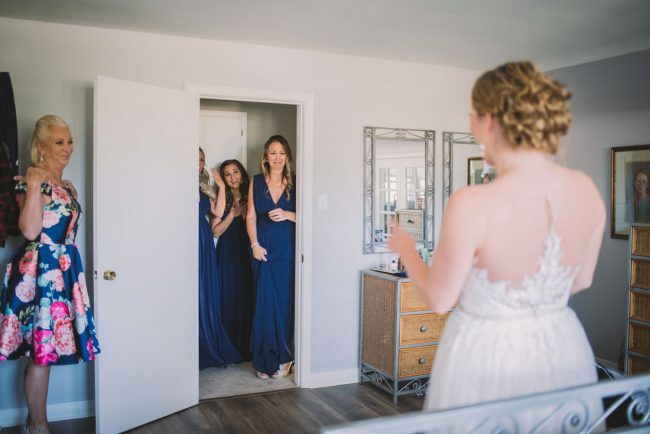 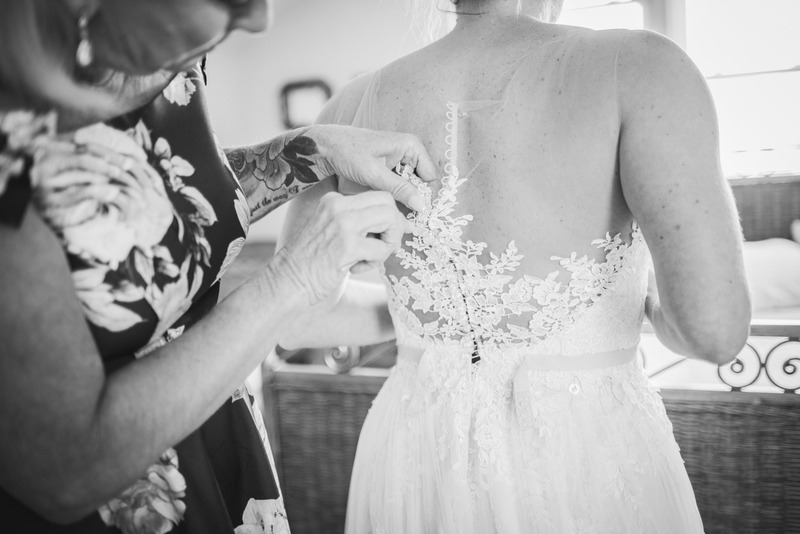 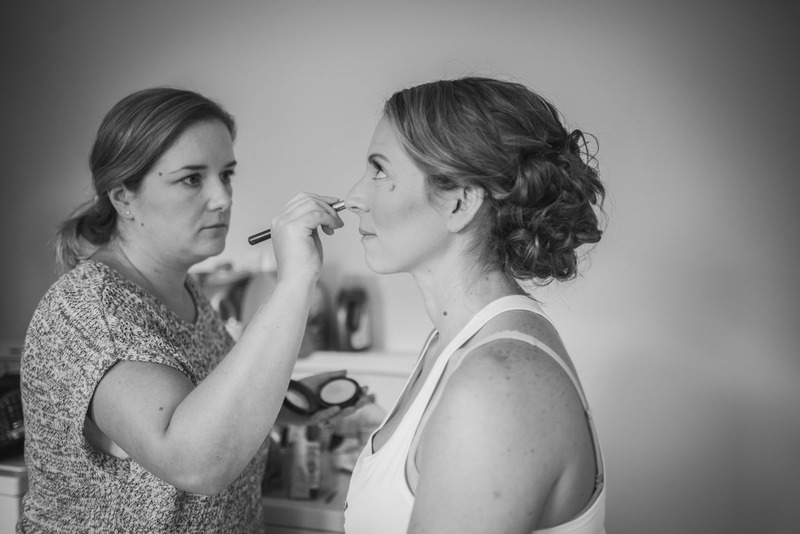 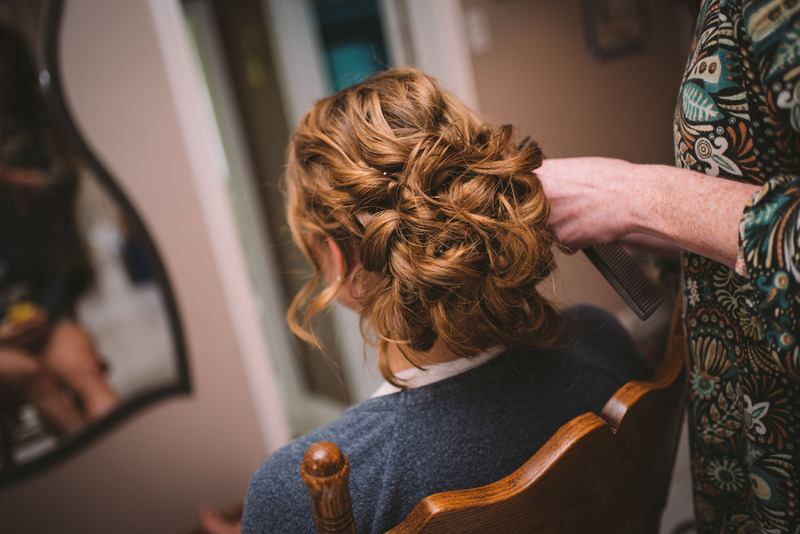 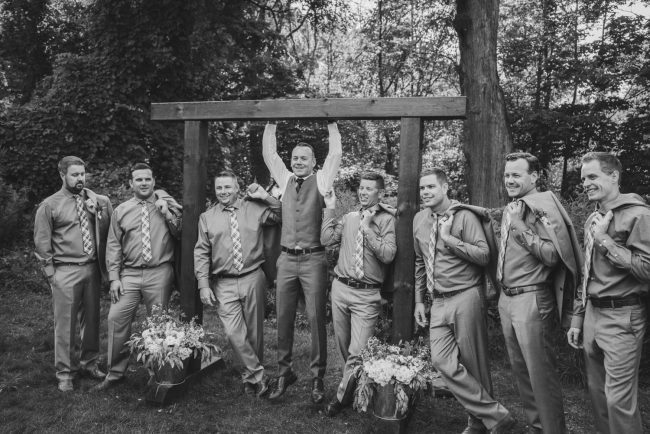 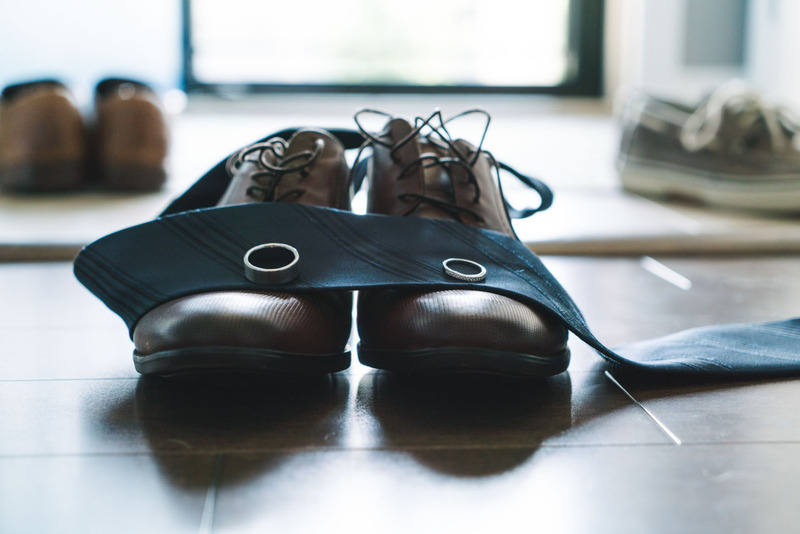 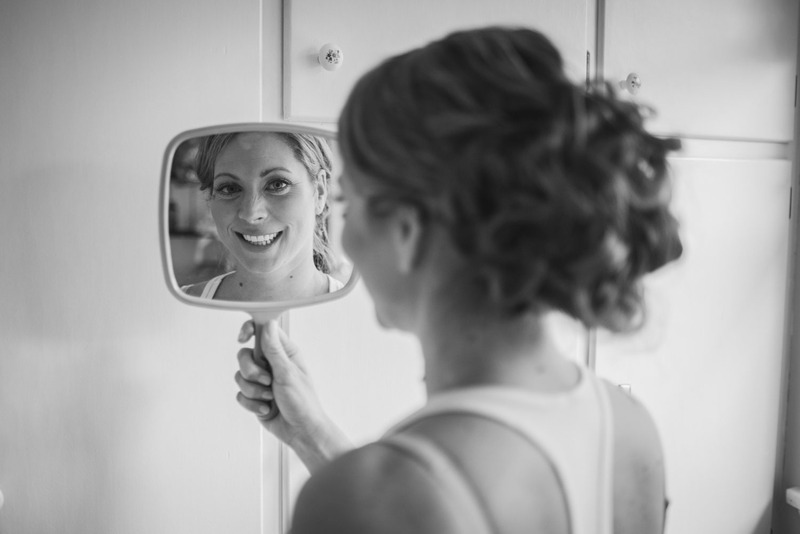 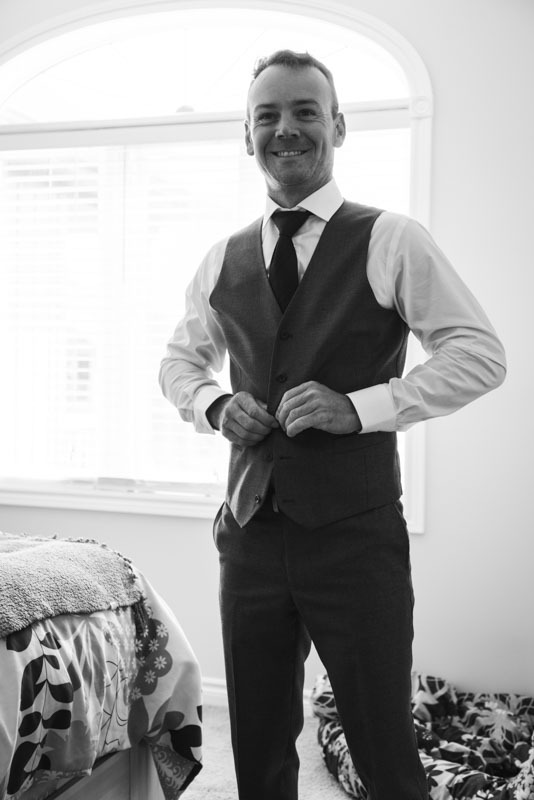 My secondary photographer Ryan Paumier was on hand on this day to photograph Darryl’s prep, while I photographed Jennifer and her bridesmaids getting ready. 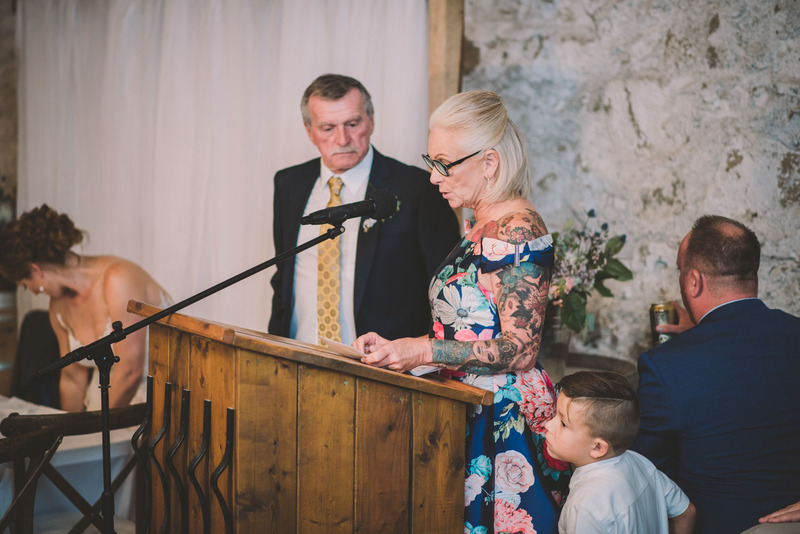 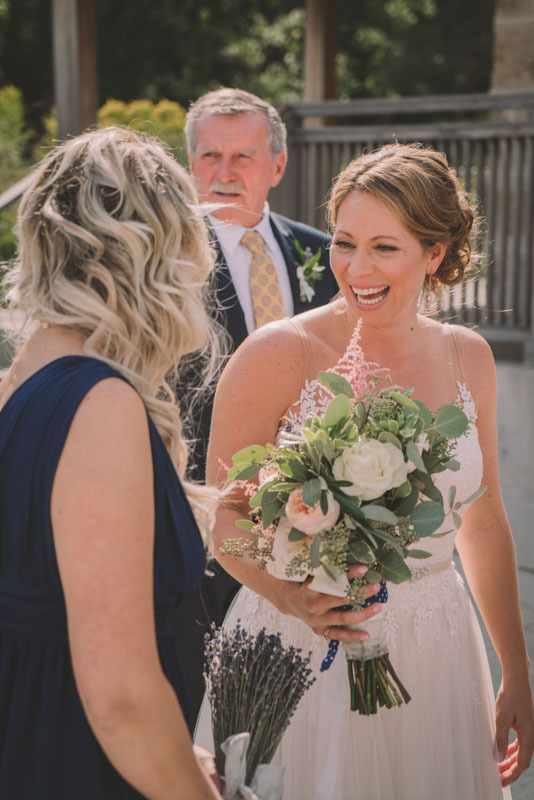 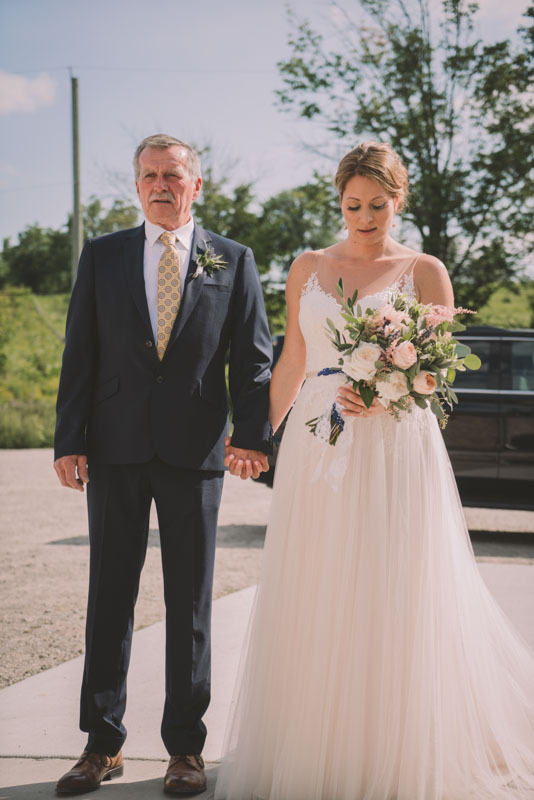 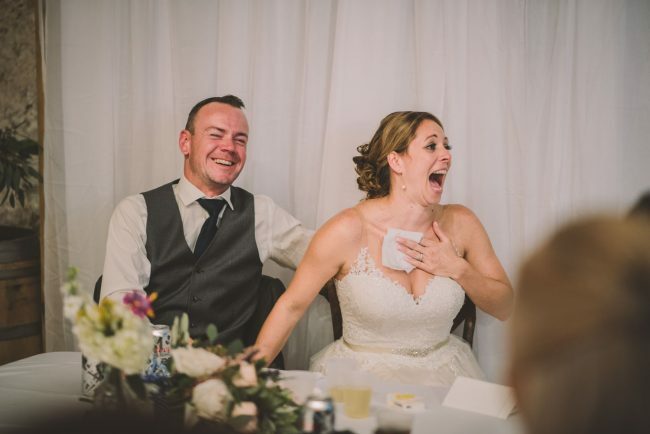 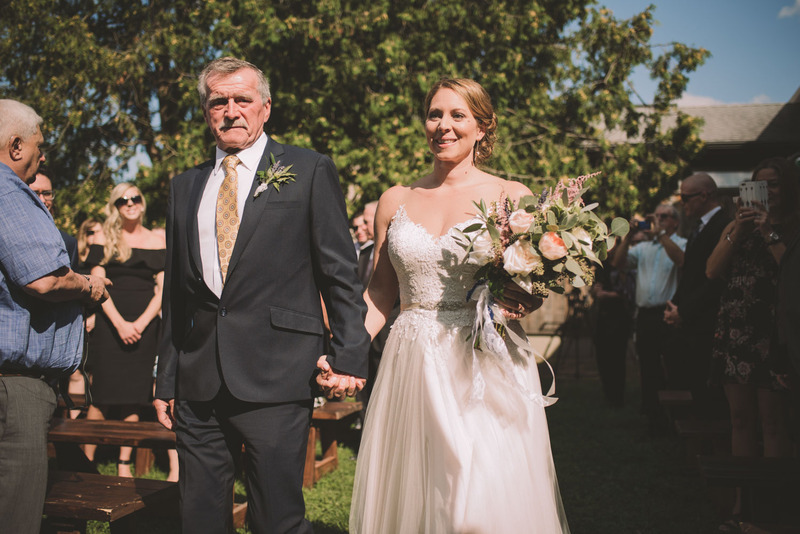 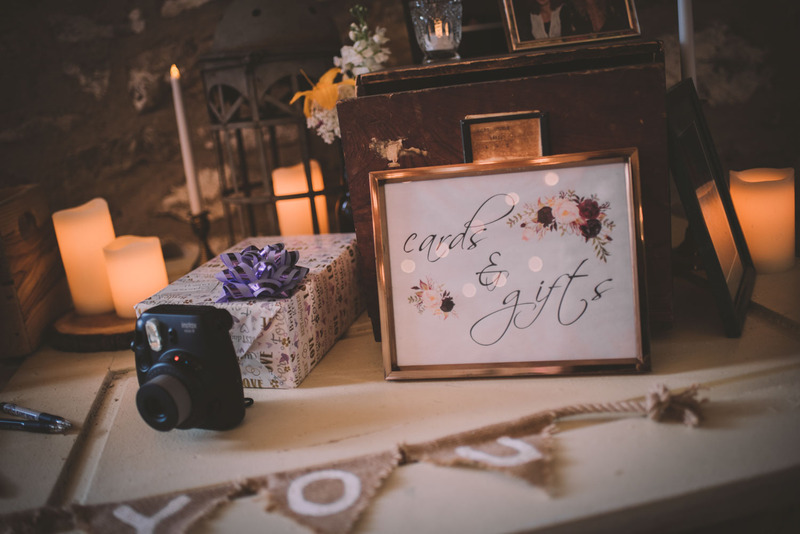 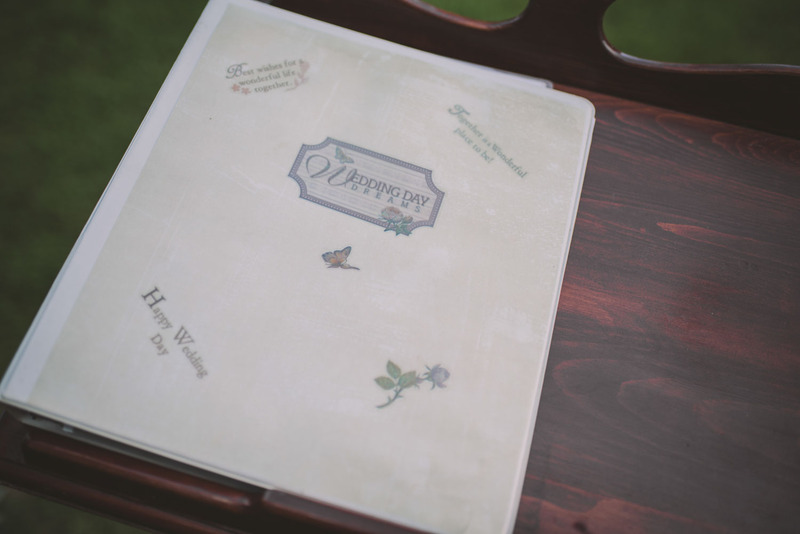 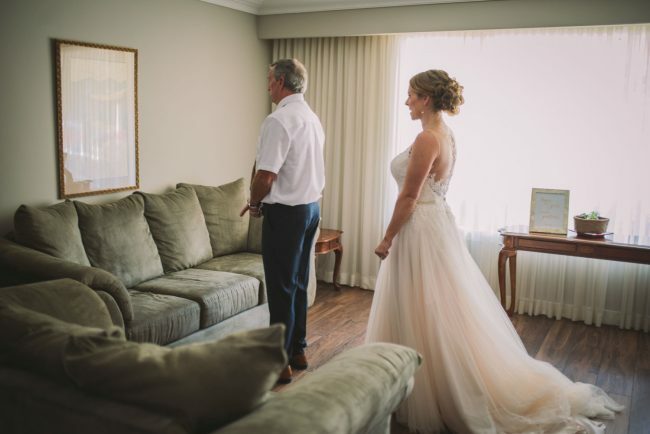 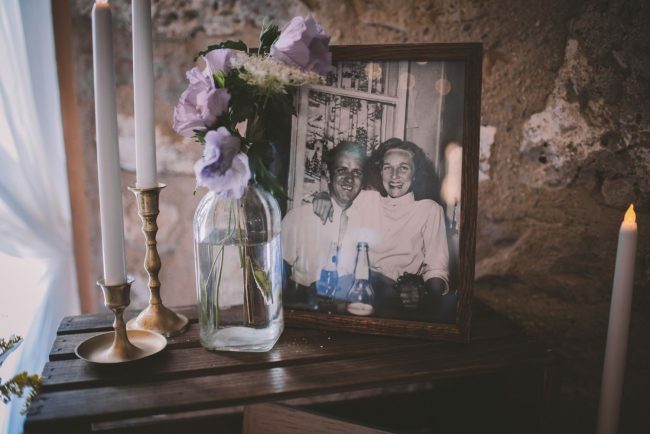 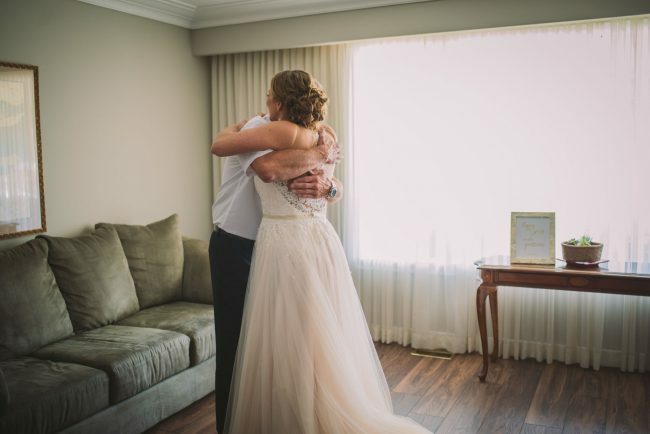 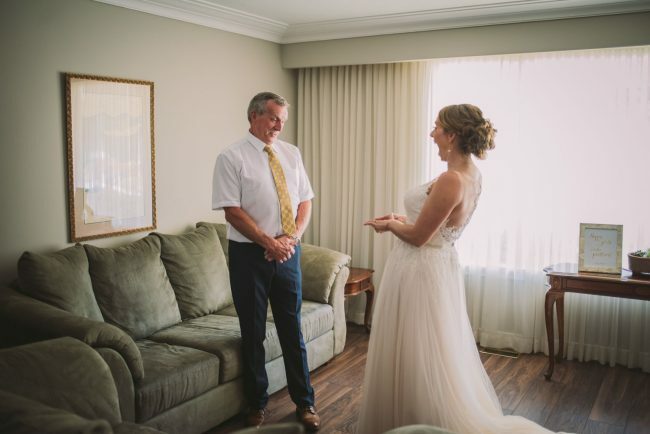 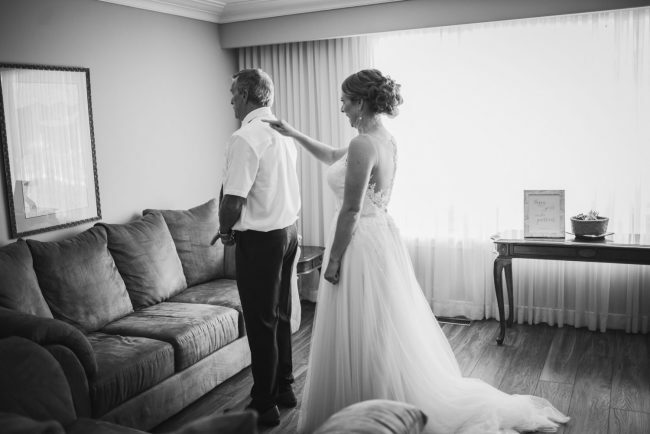 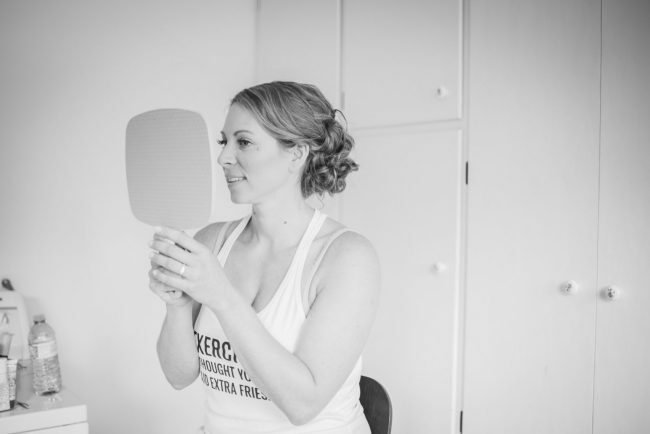 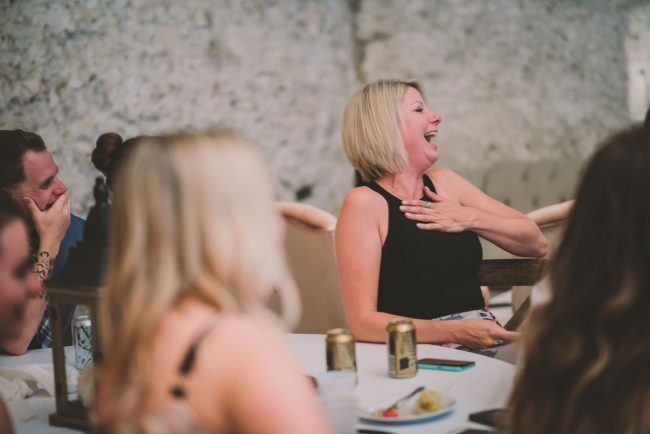 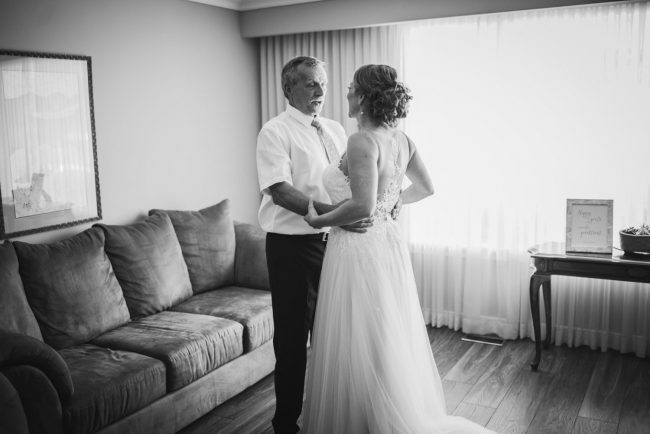 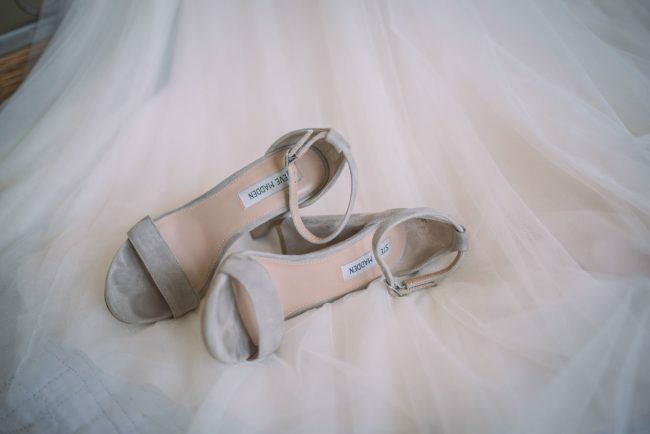 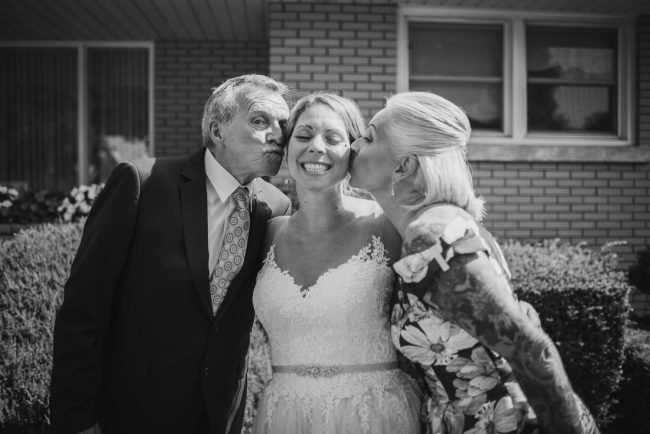 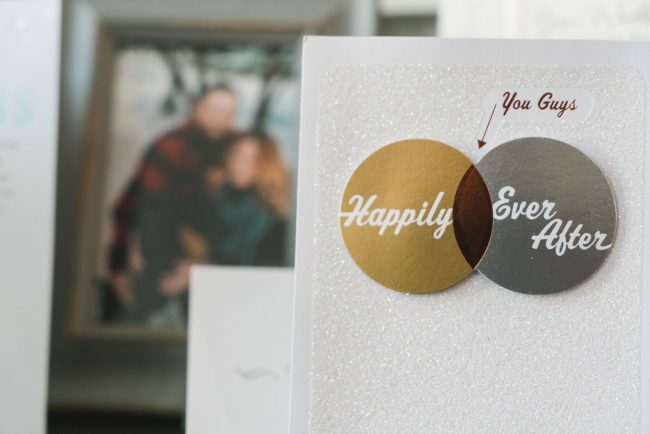 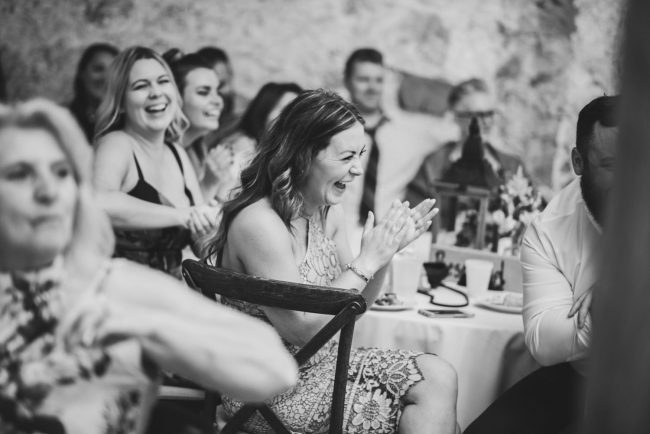 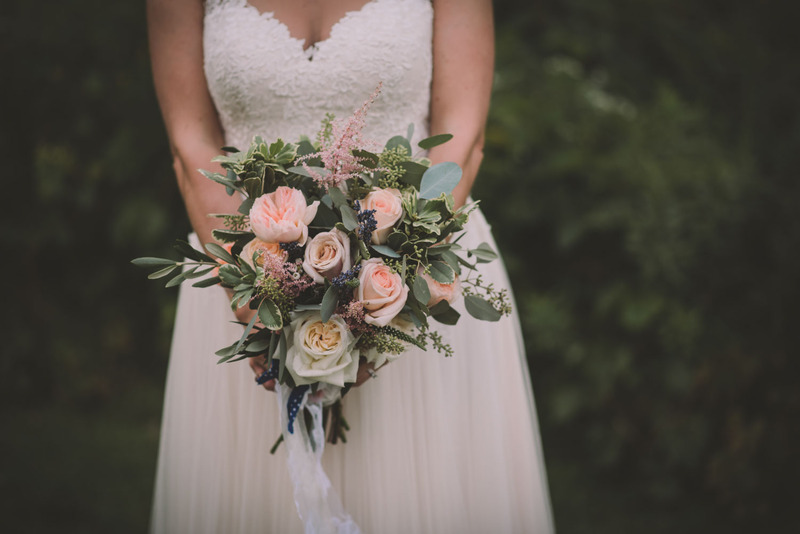 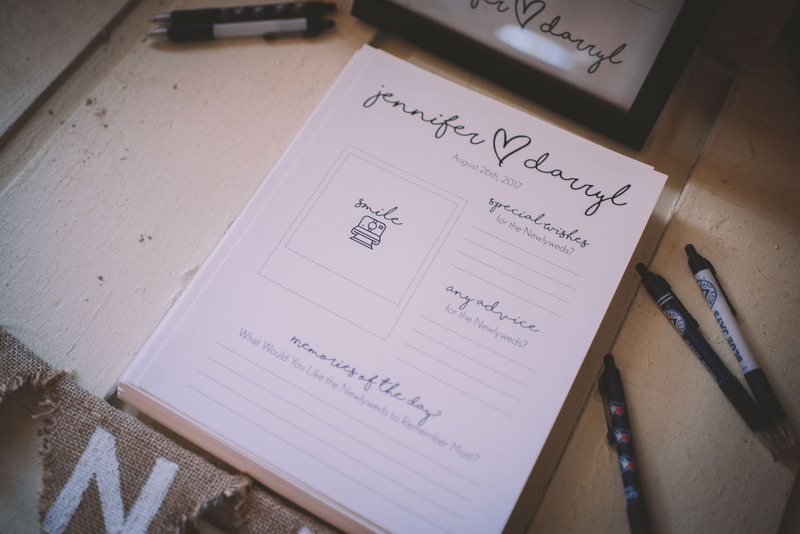 Jennifer’s prep was followed by an emotional first look reveal with her father, and a gift exchange with her mum and dad. 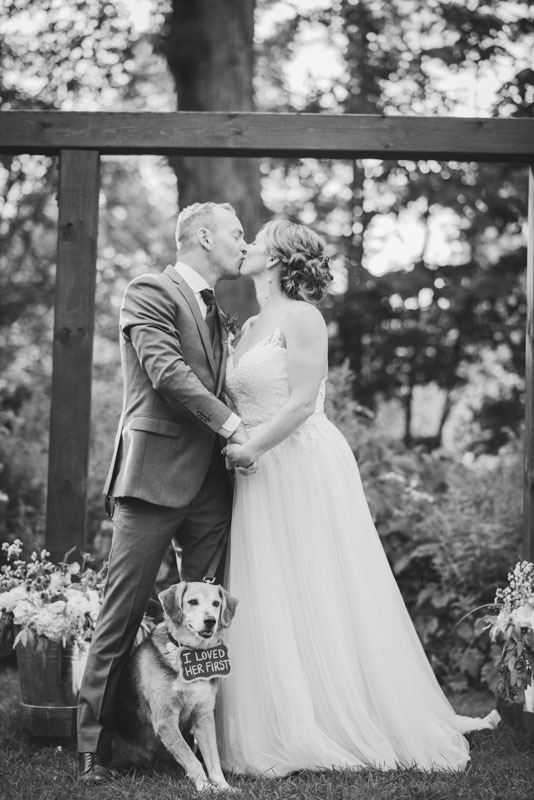 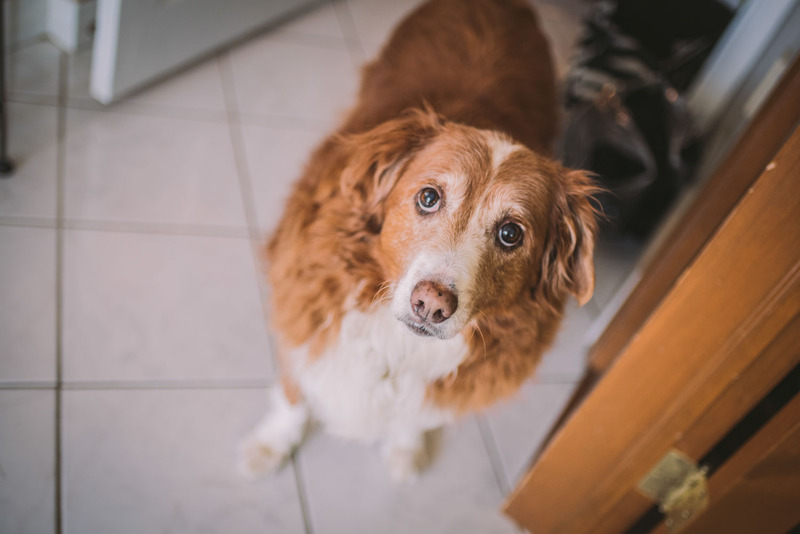 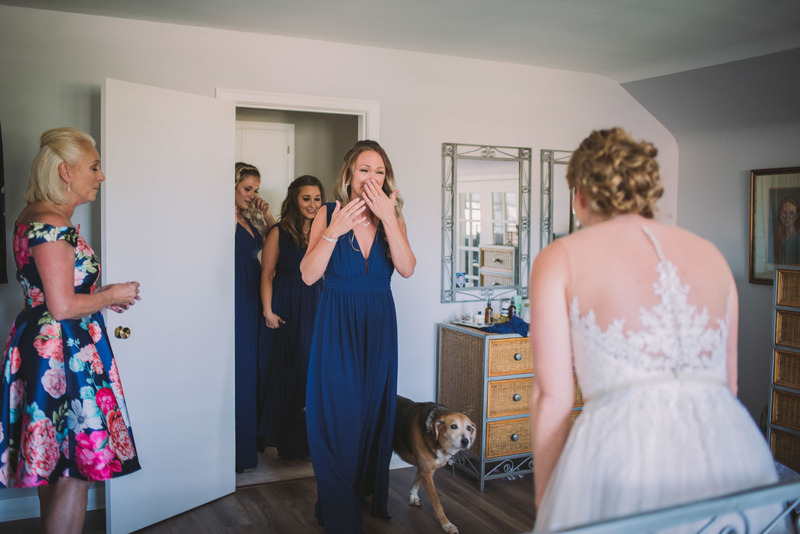 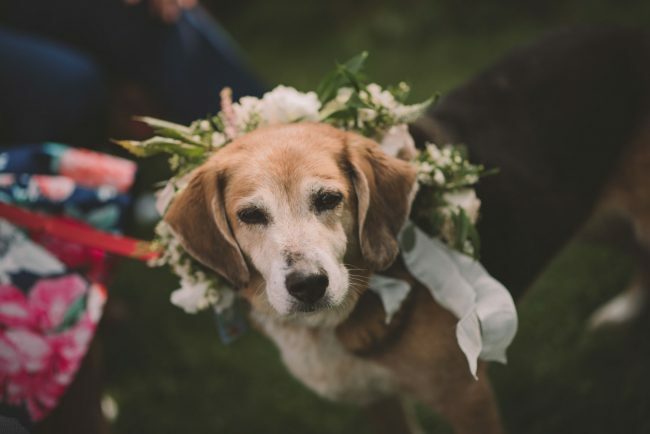 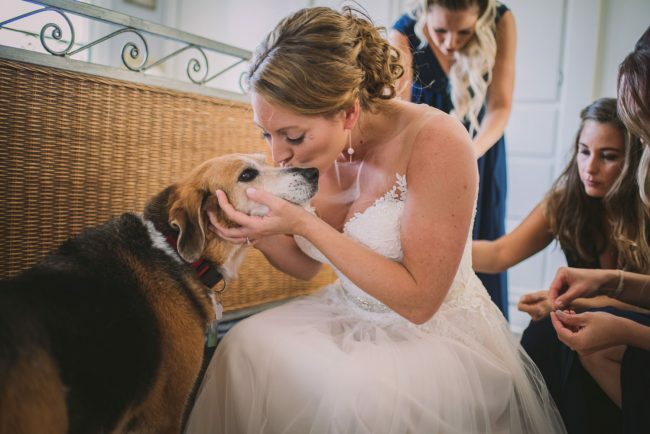 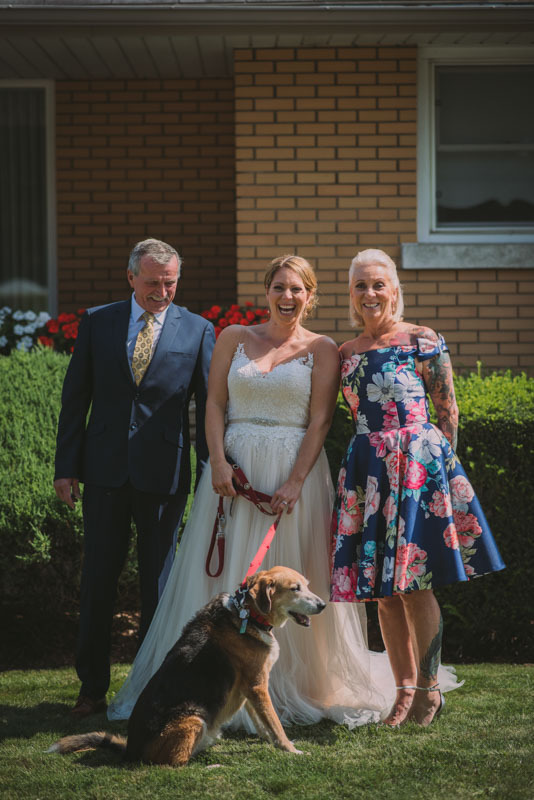 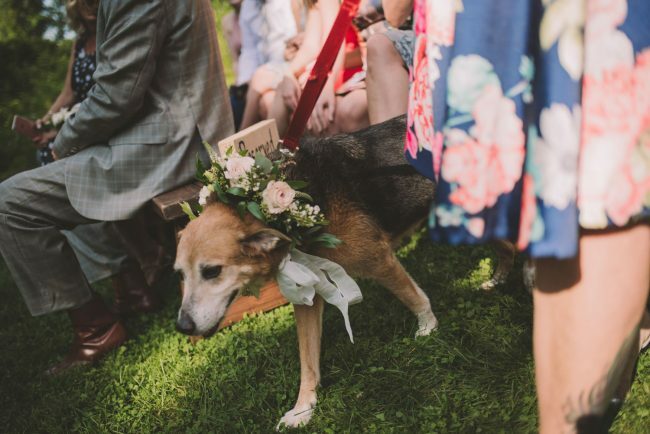 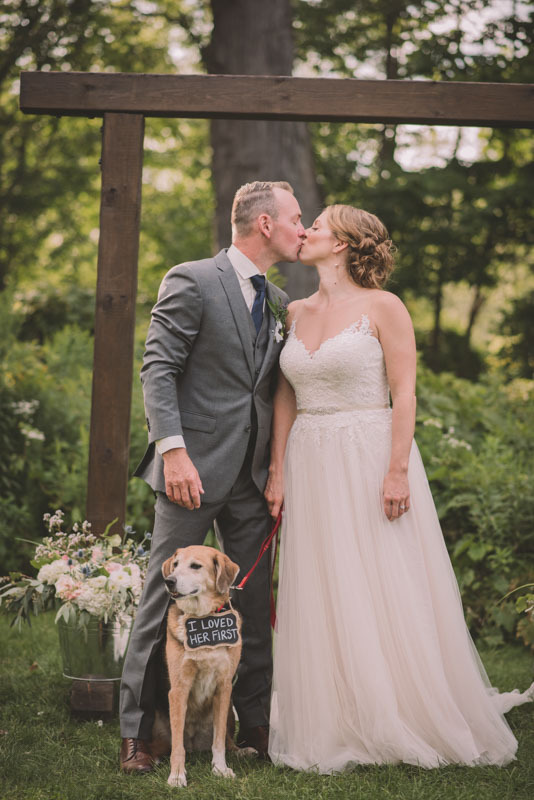 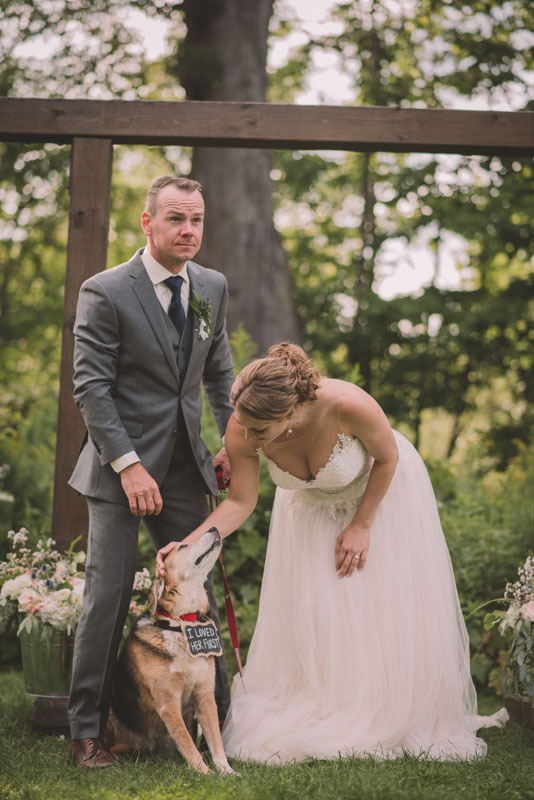 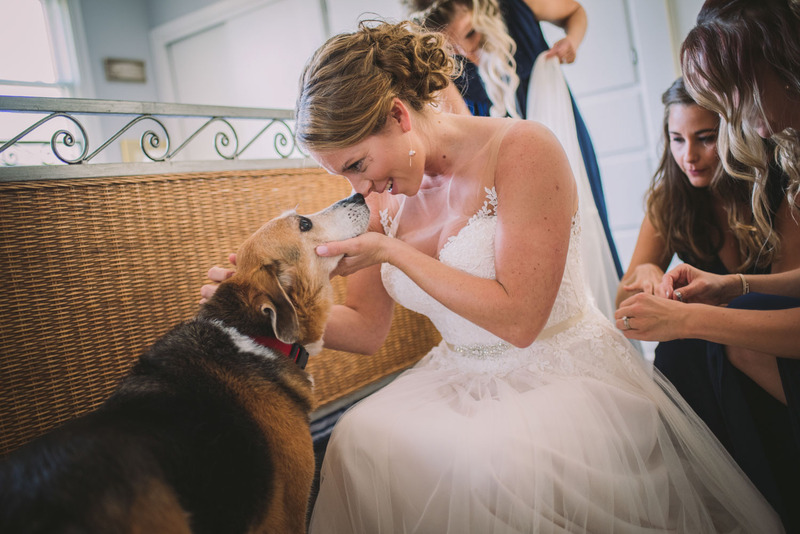 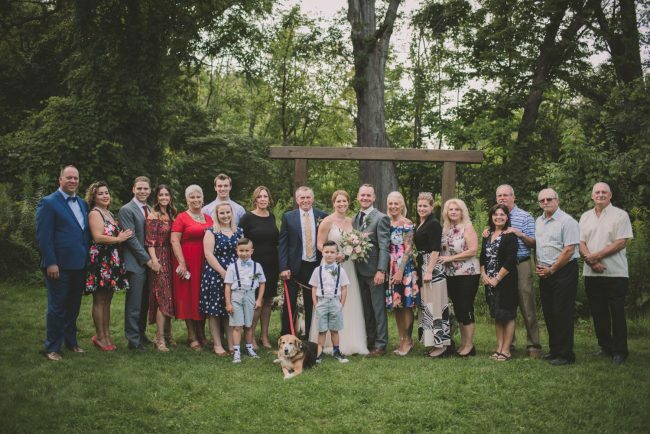 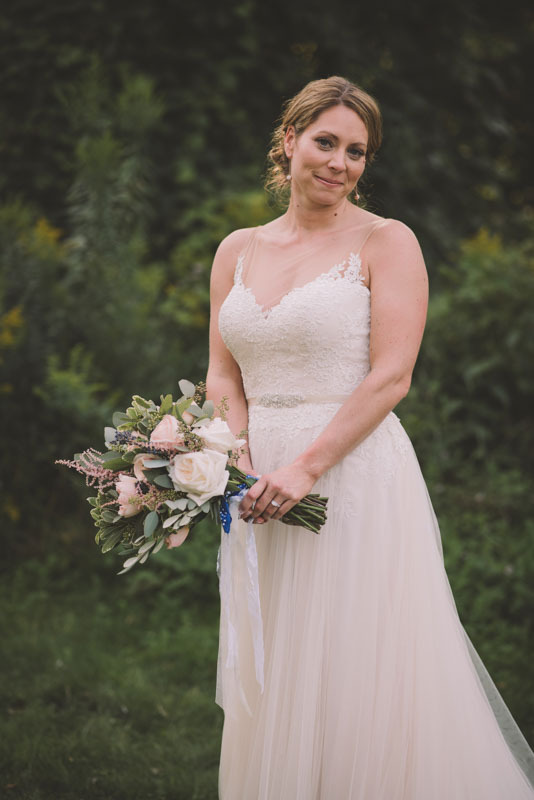 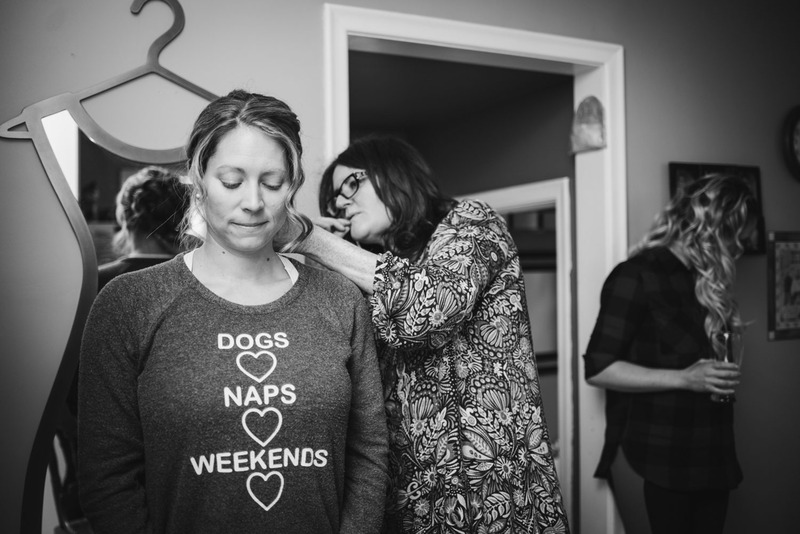 I love the photos of Jen and her dog Molly, who is such a sweetheart and was a big part of Jen and Darryl’s wedding day! 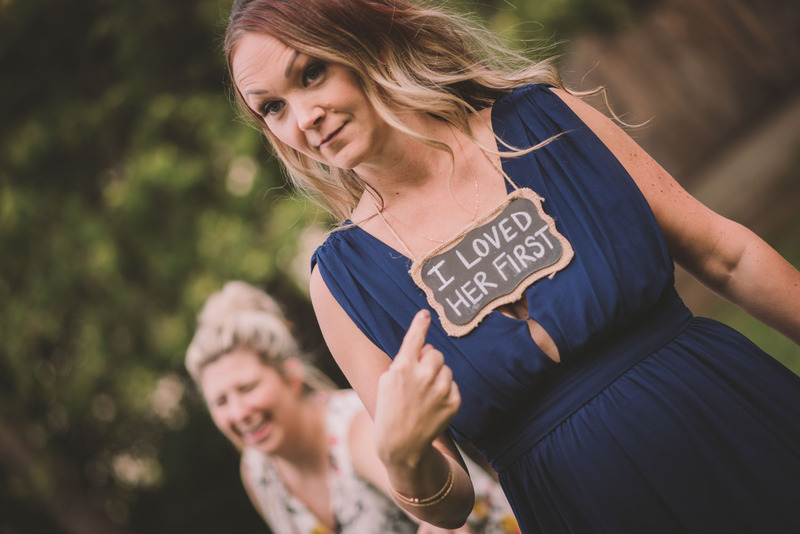 The “I loved her first” sign was perfect! 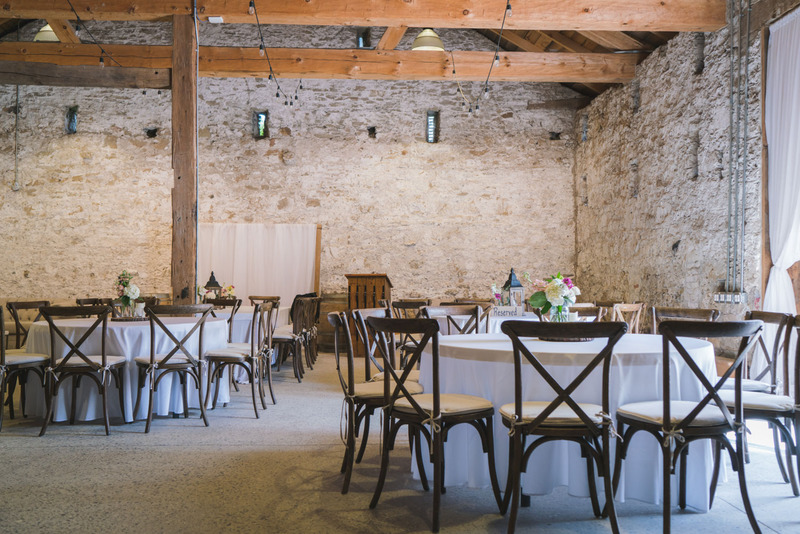 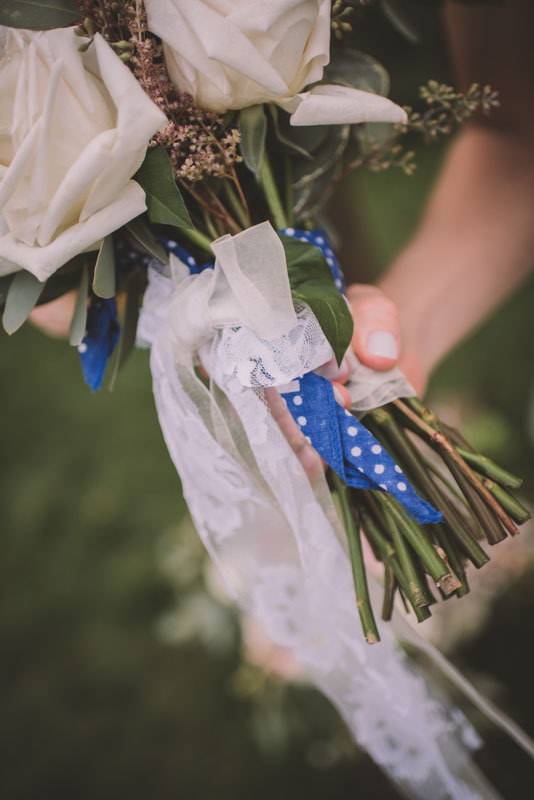 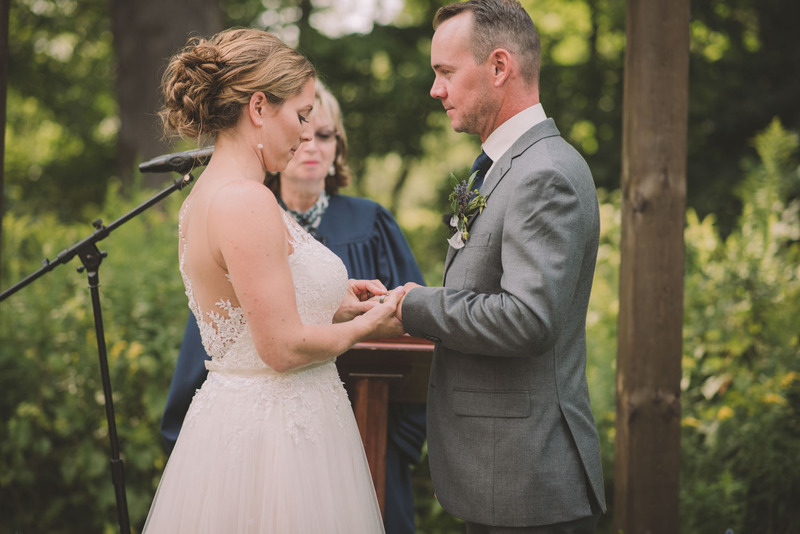 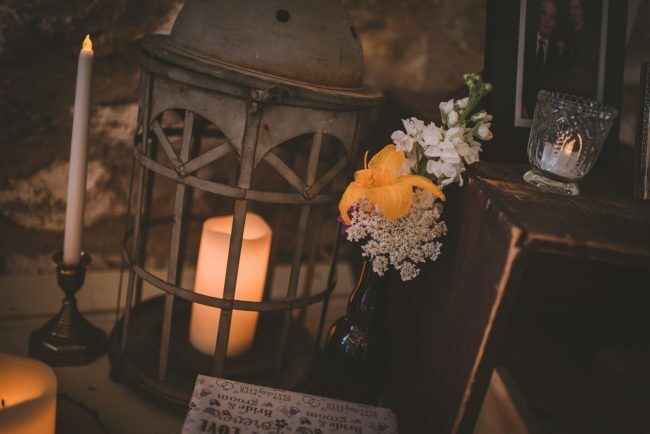 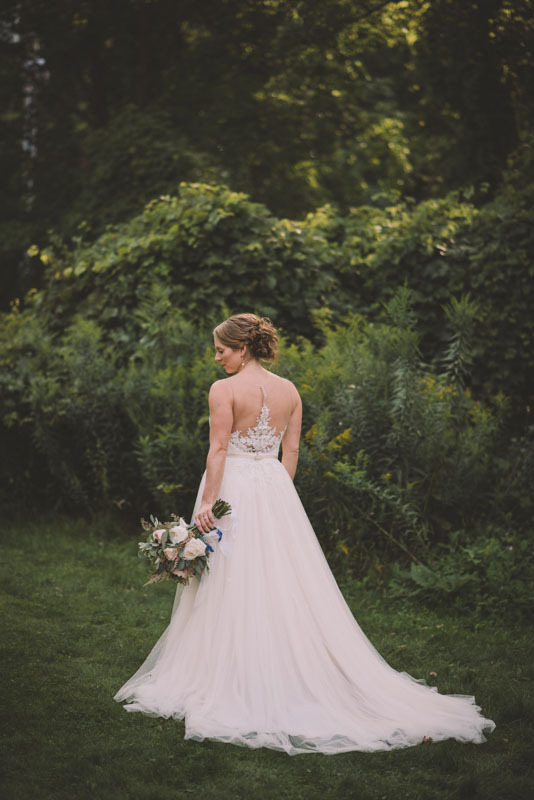 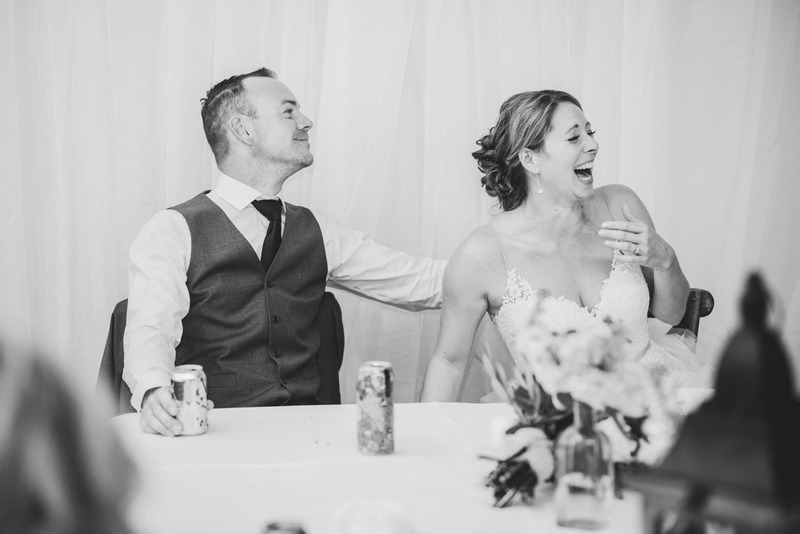 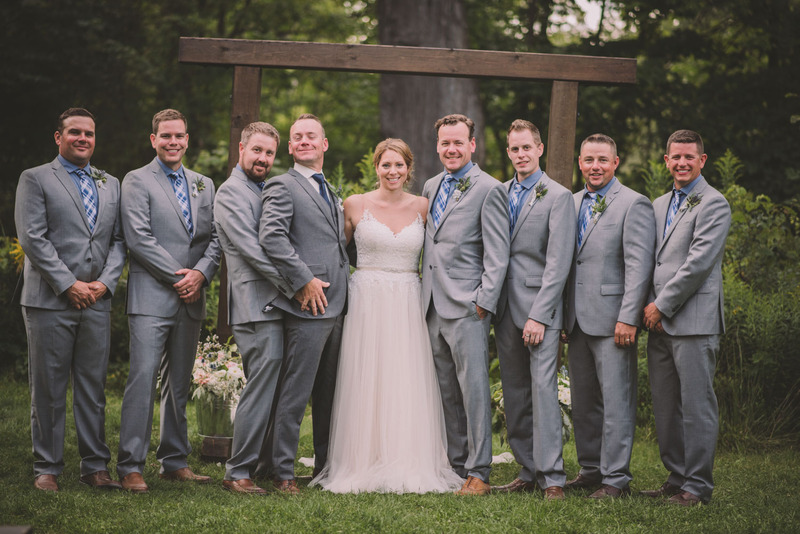 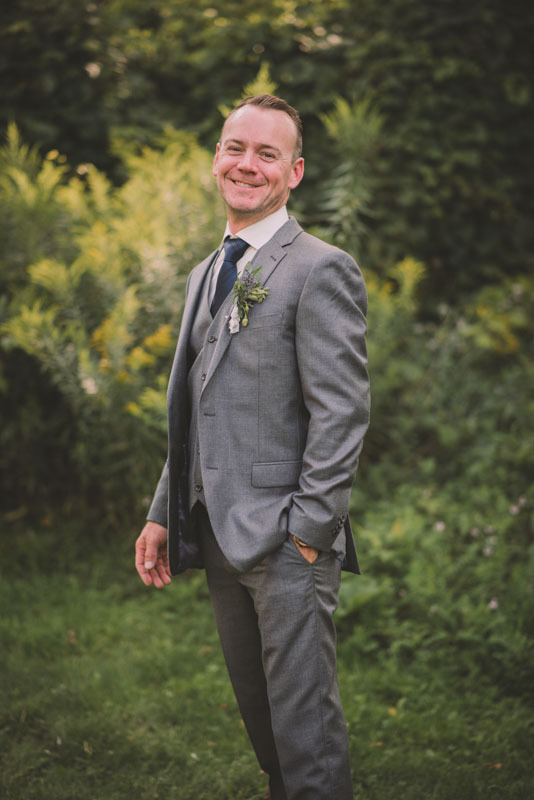 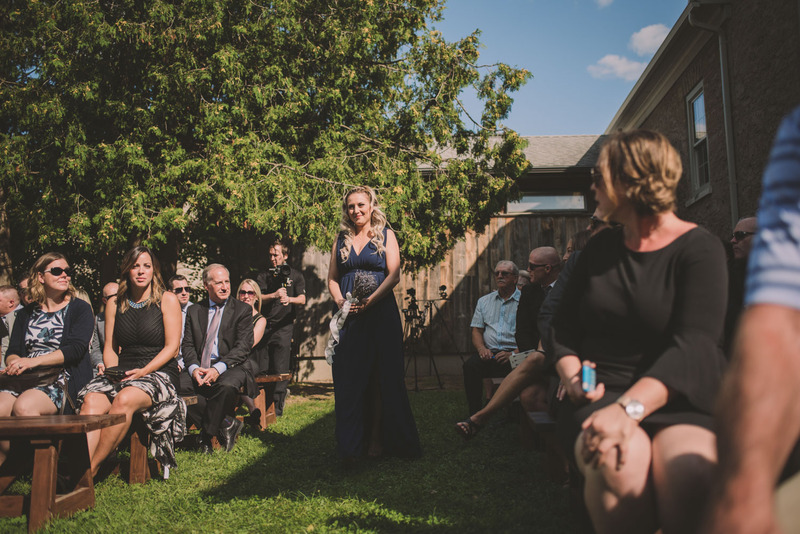 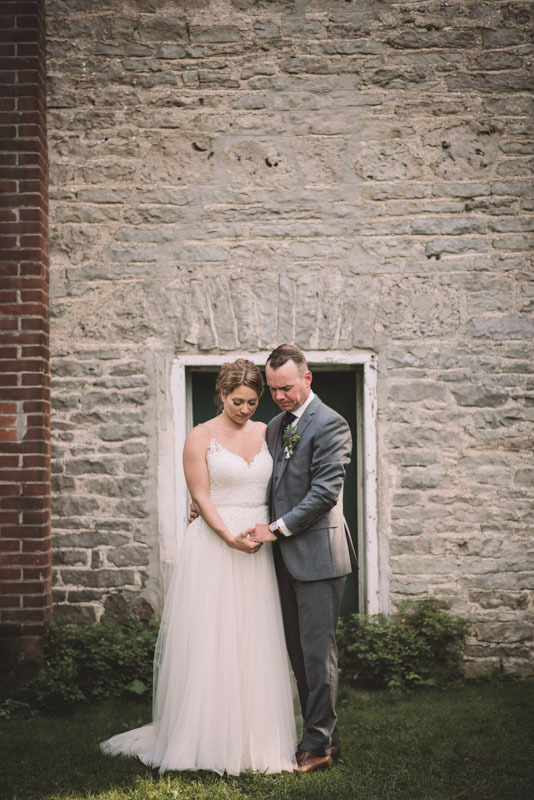 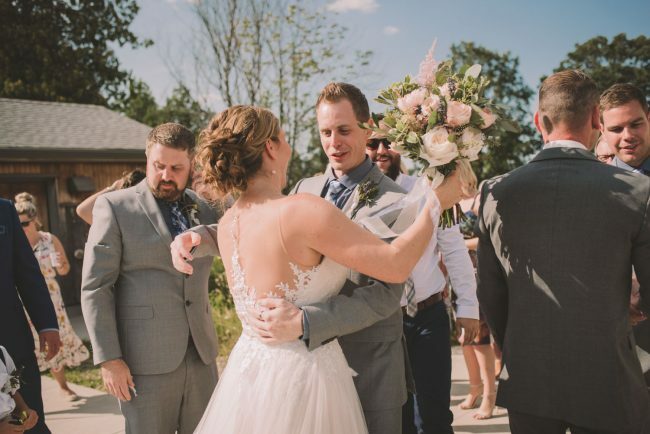 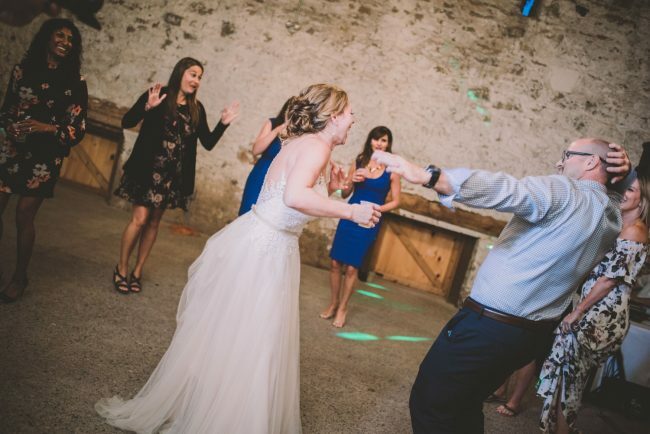 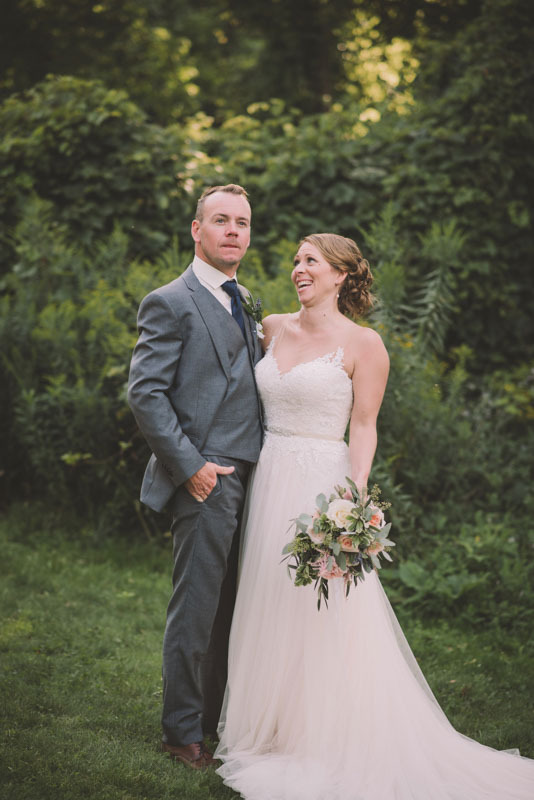 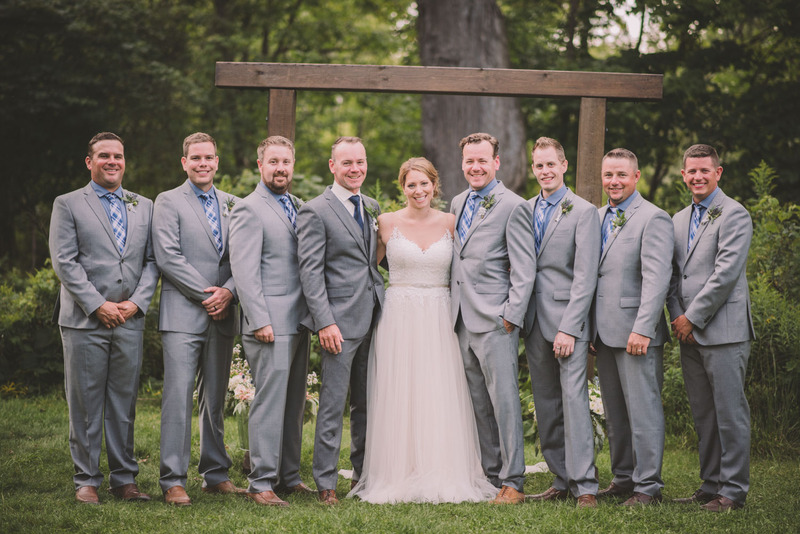 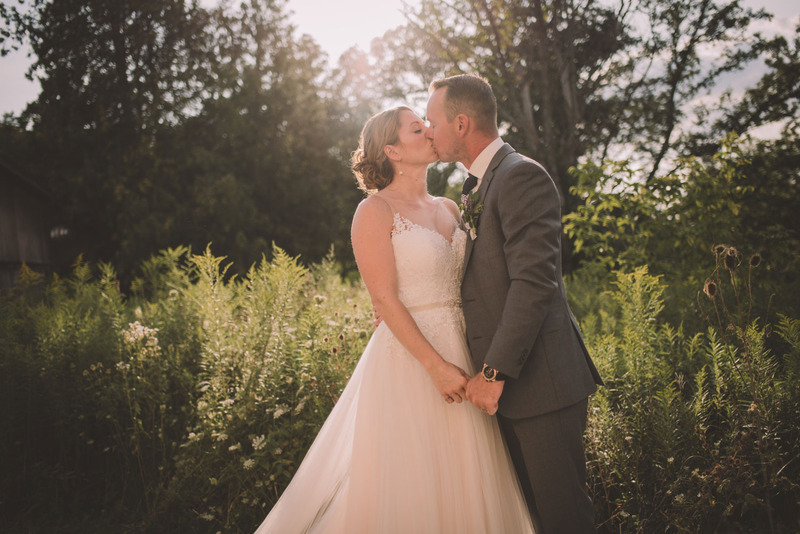 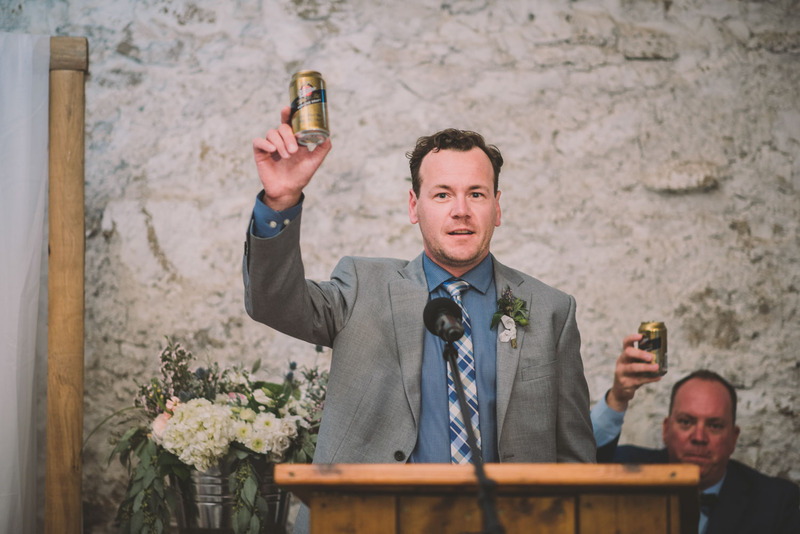 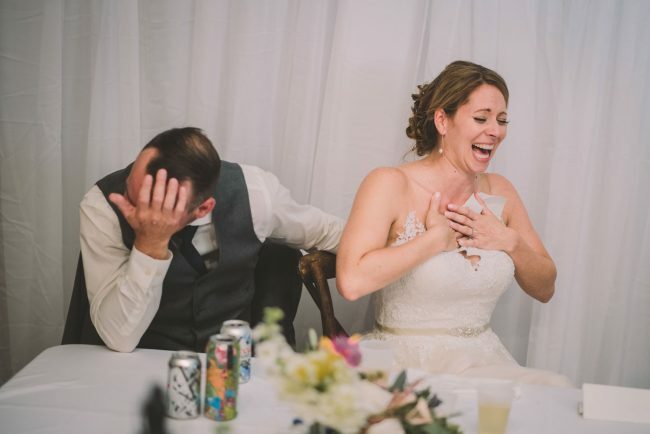 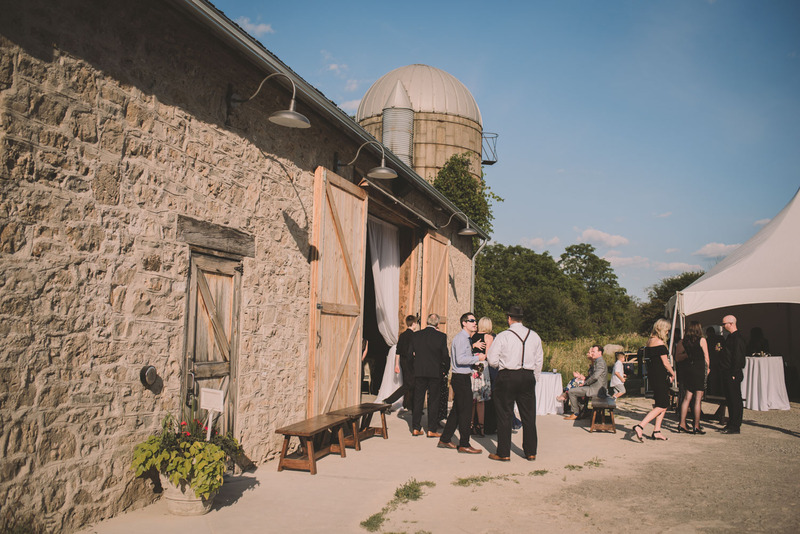 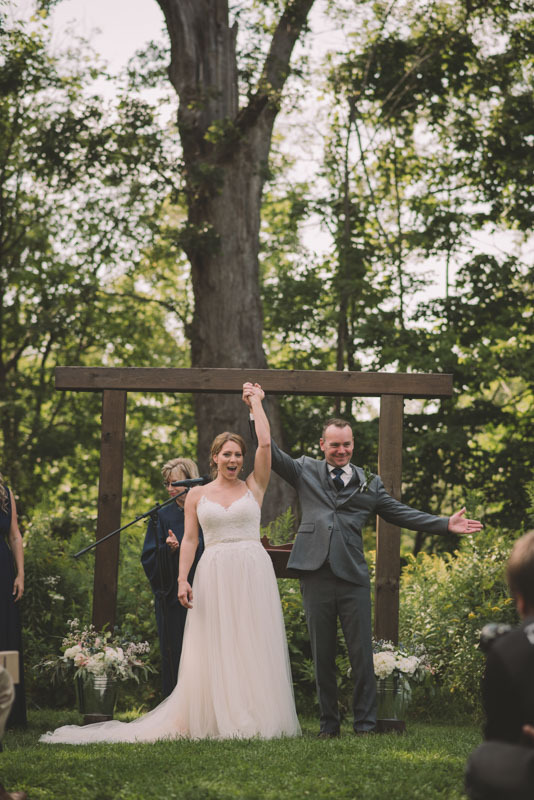 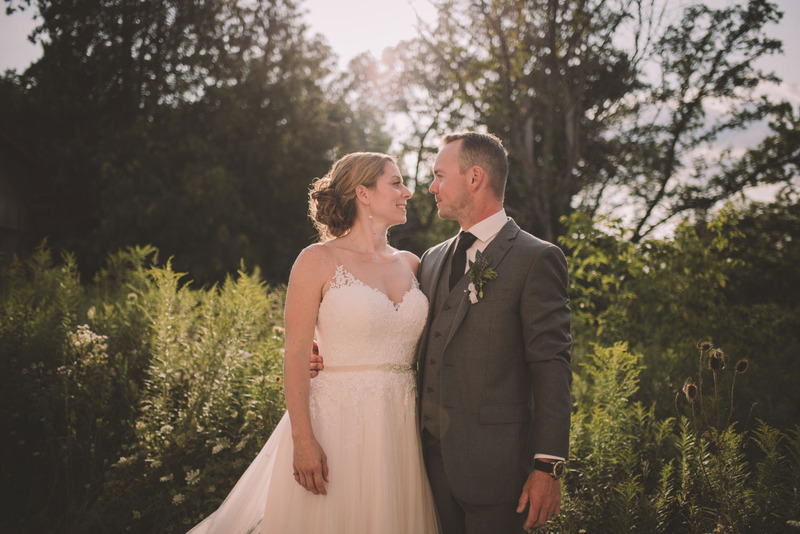 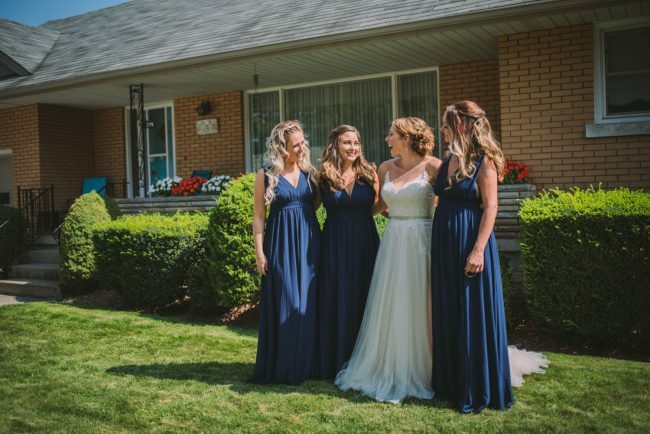 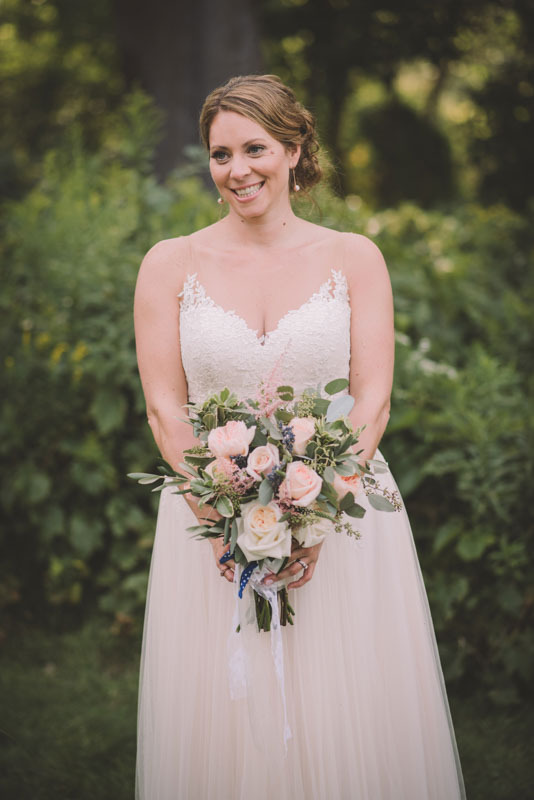 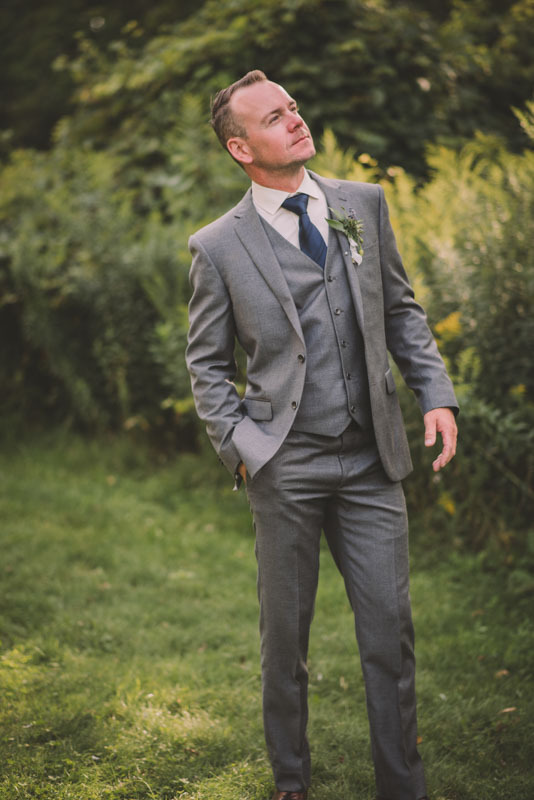 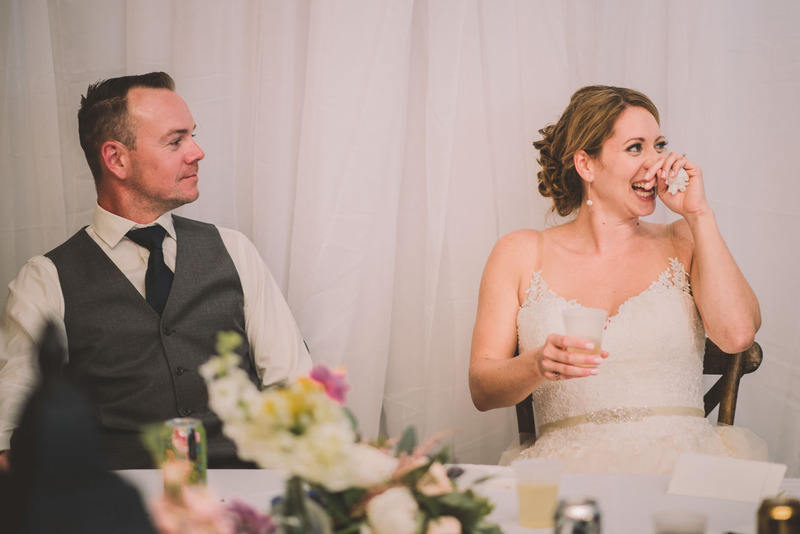 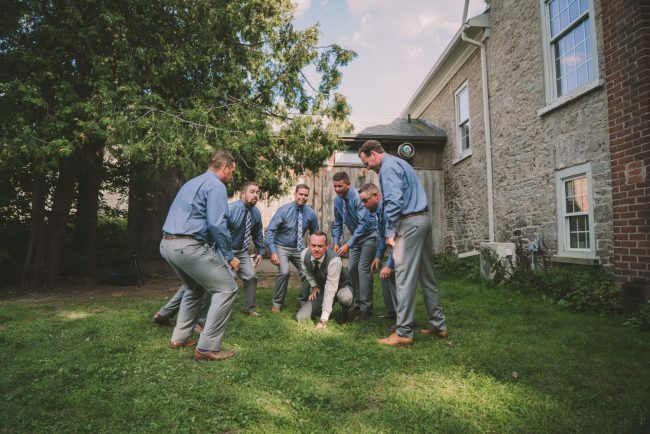 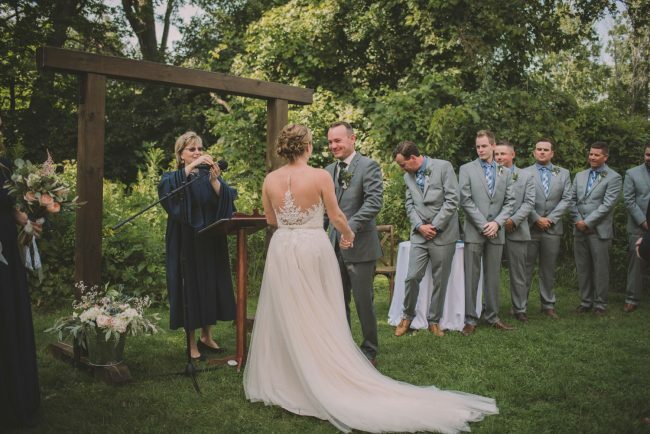 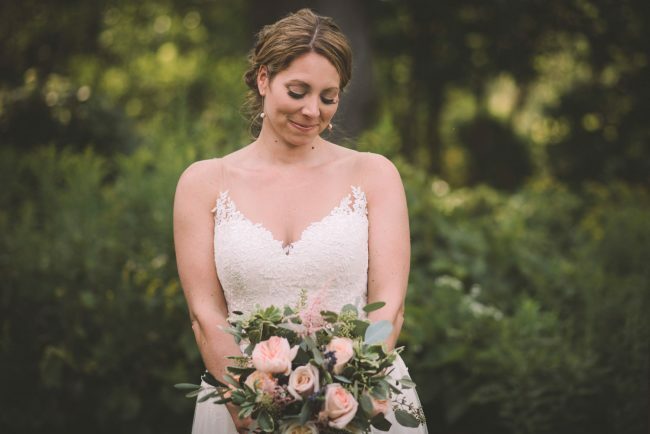 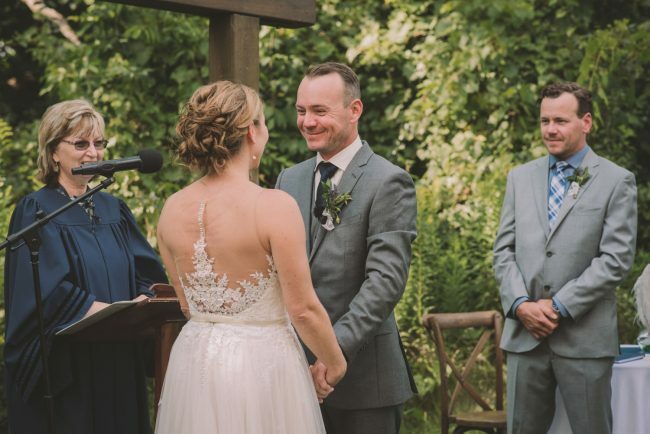 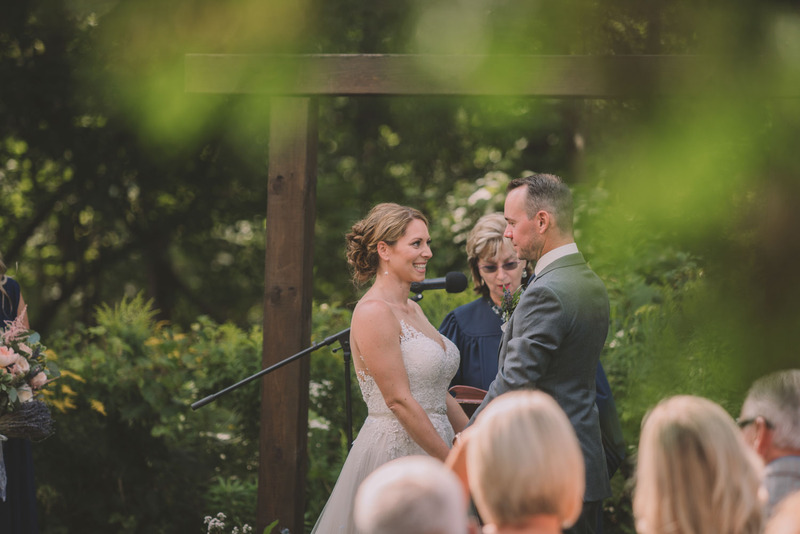 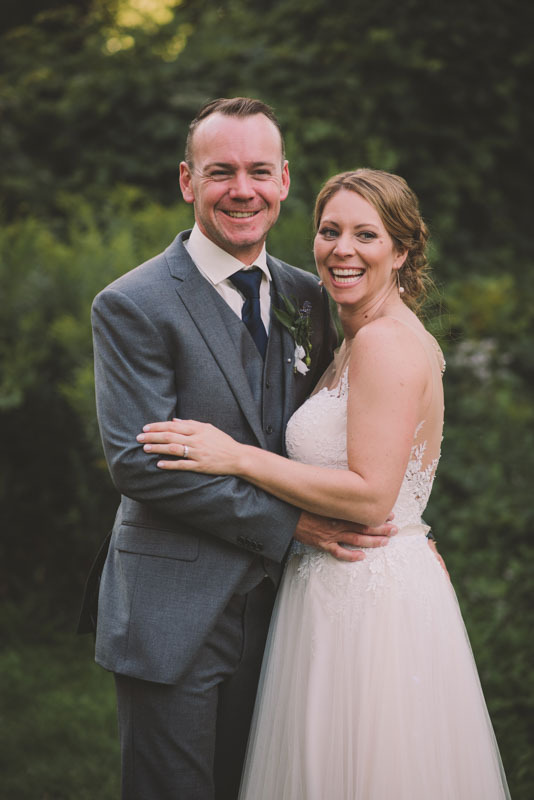 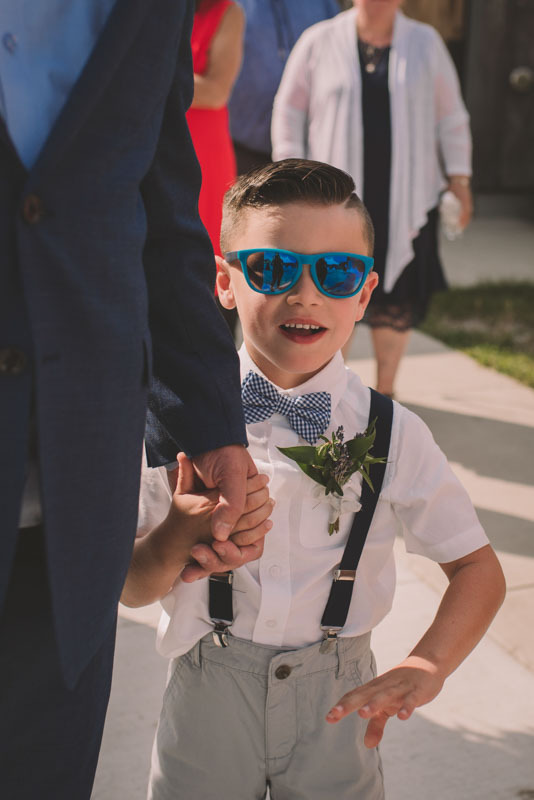 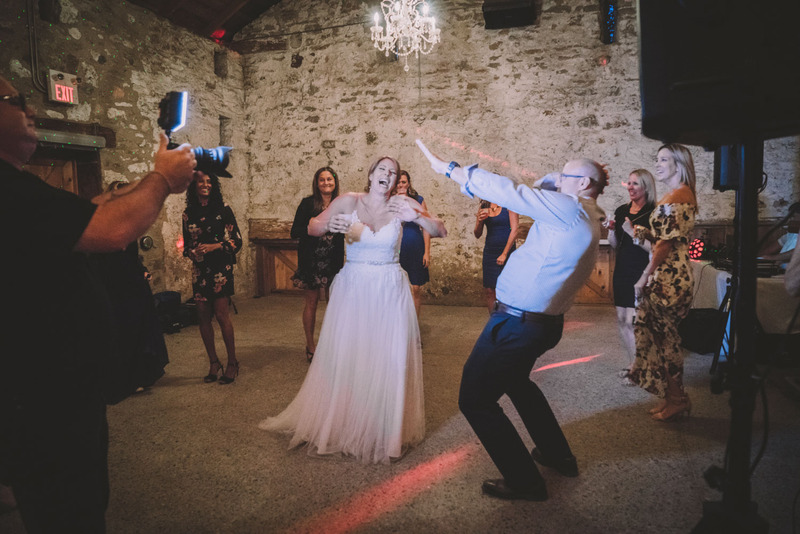 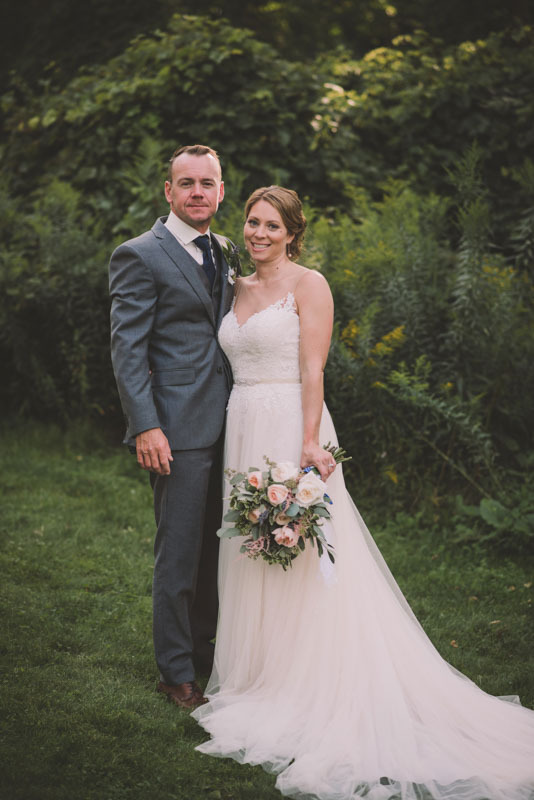 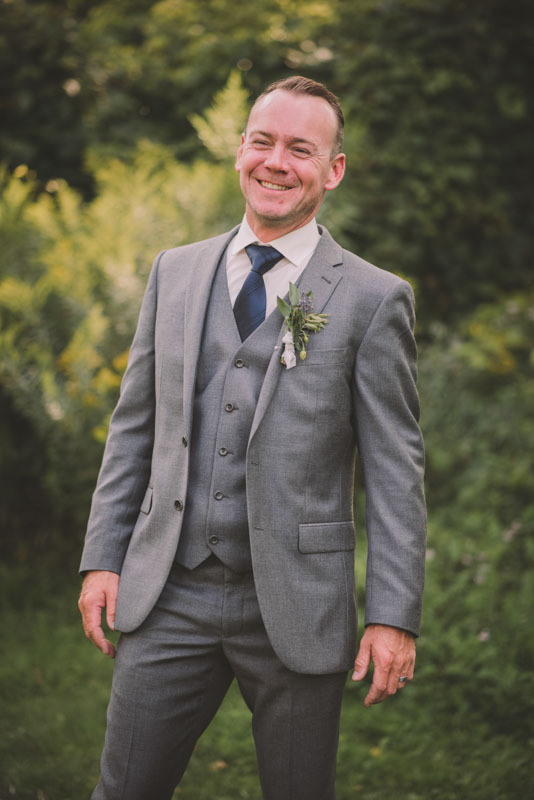 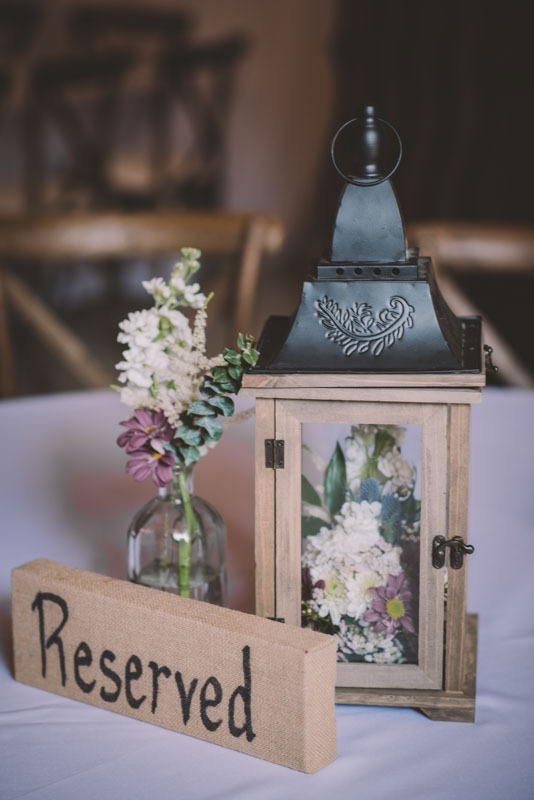 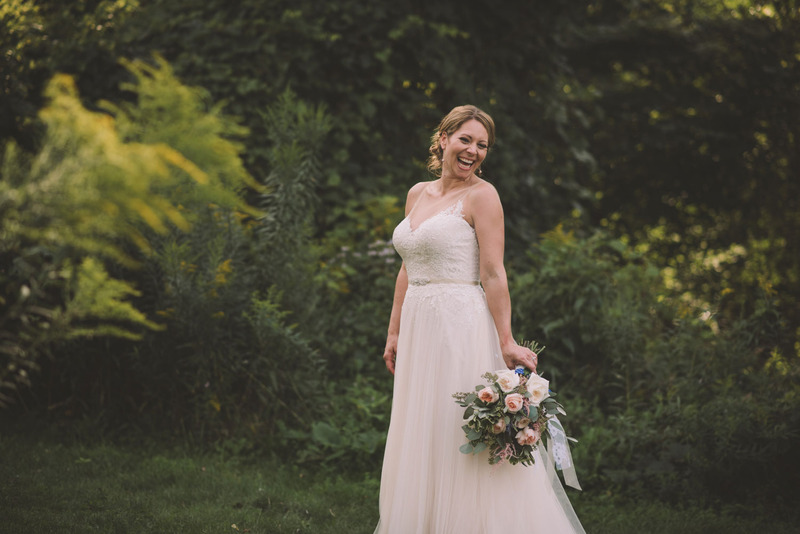 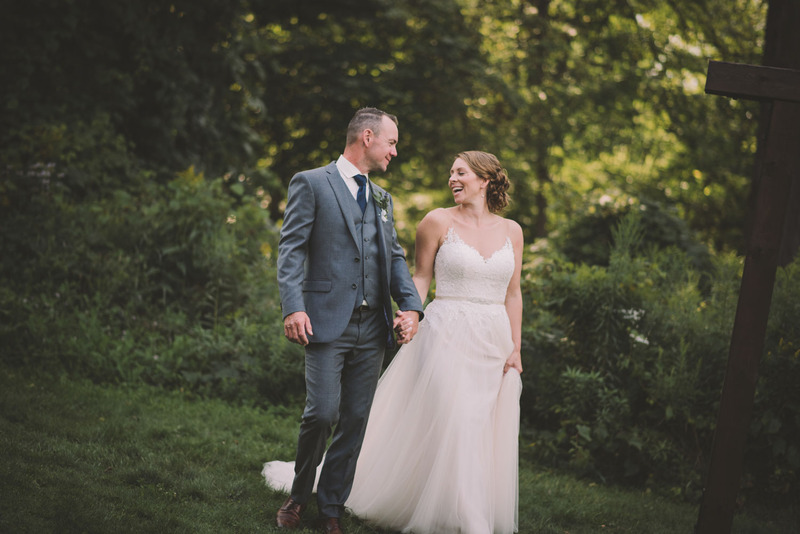 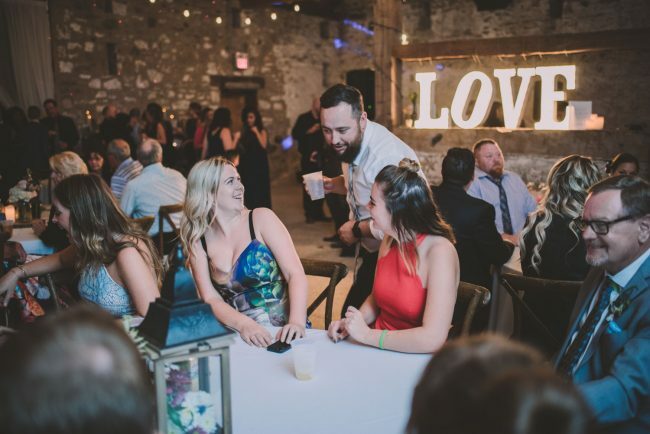 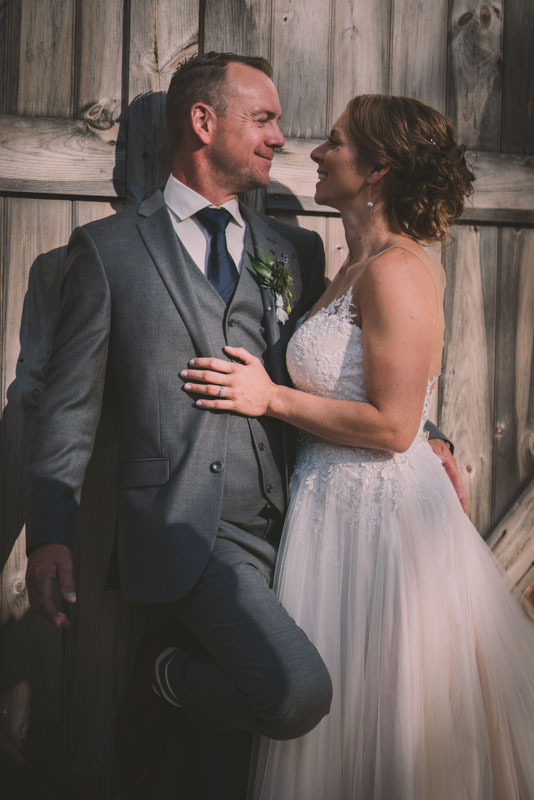 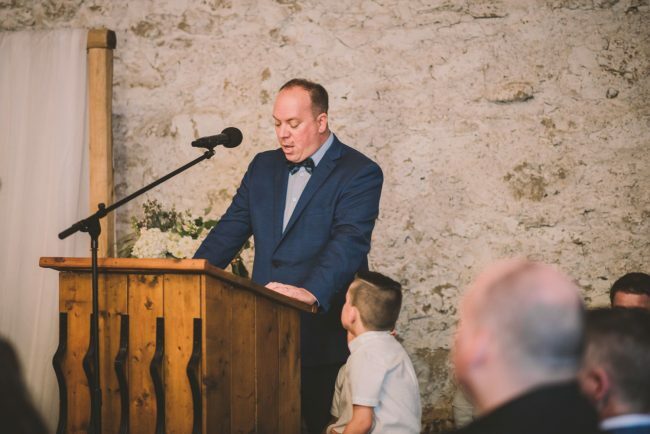 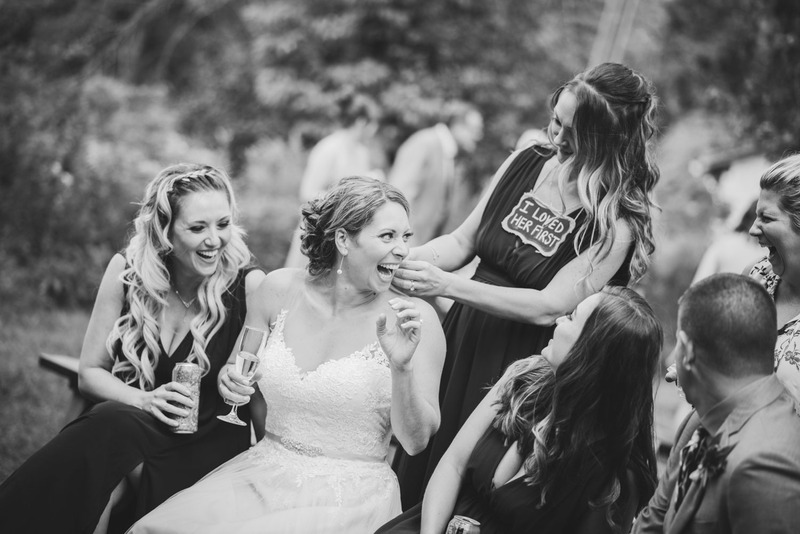 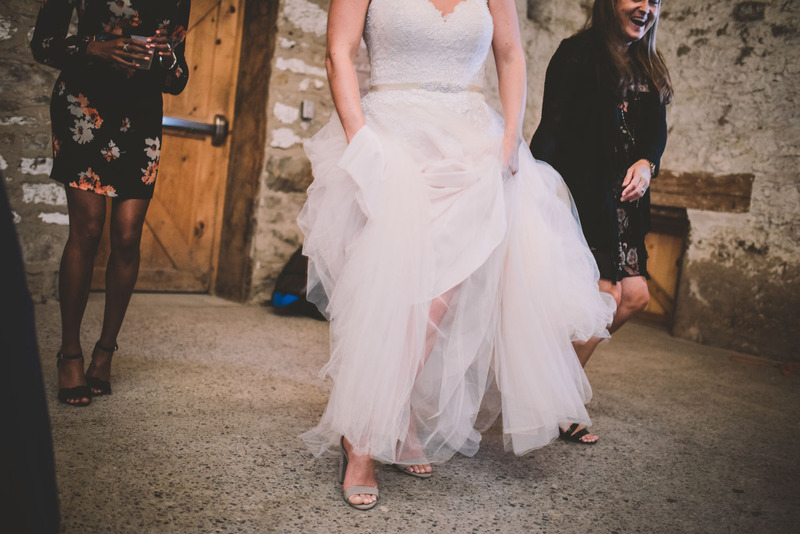 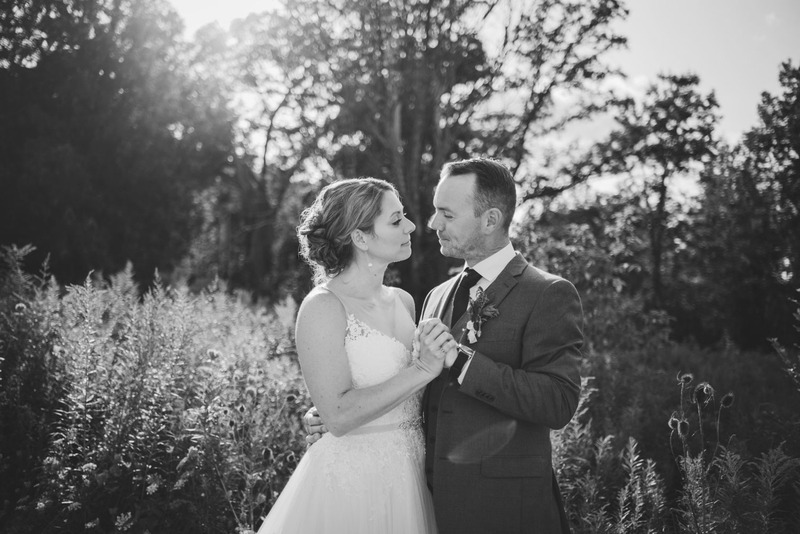 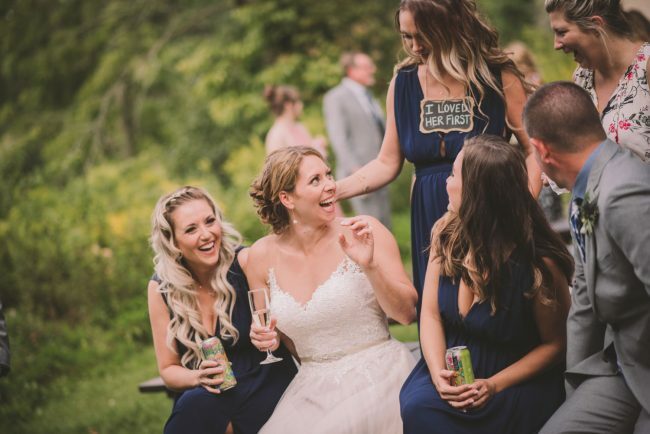 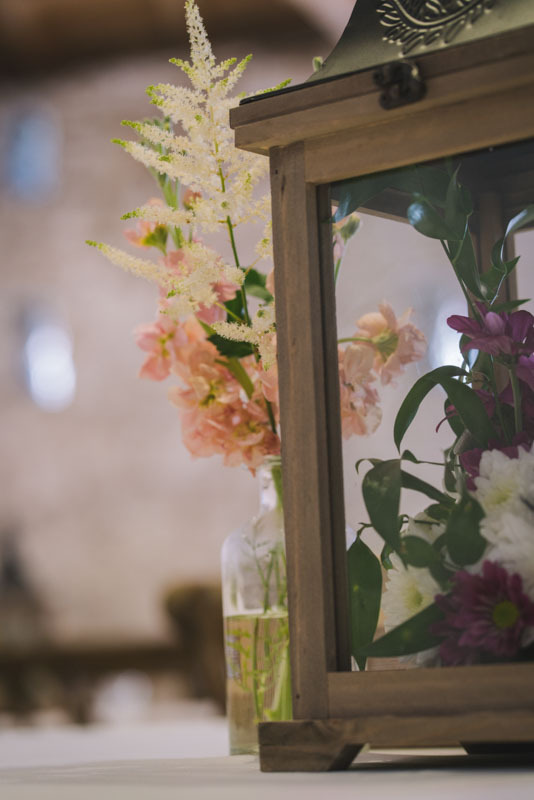 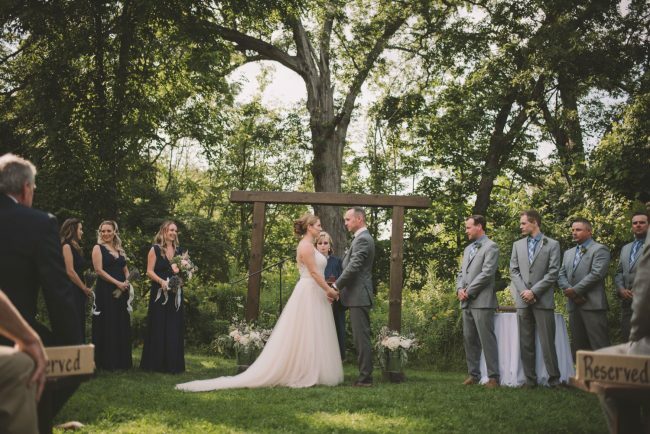 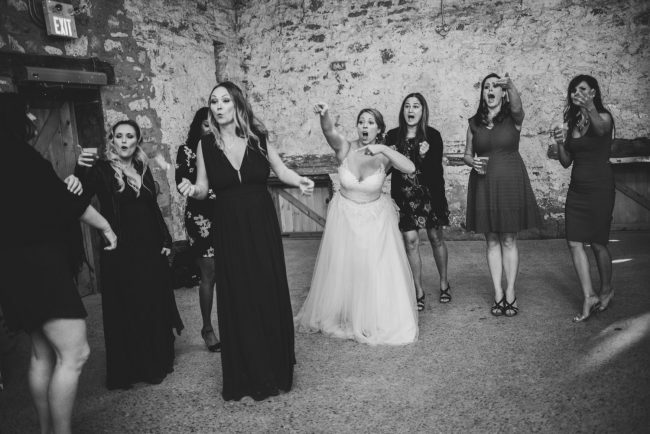 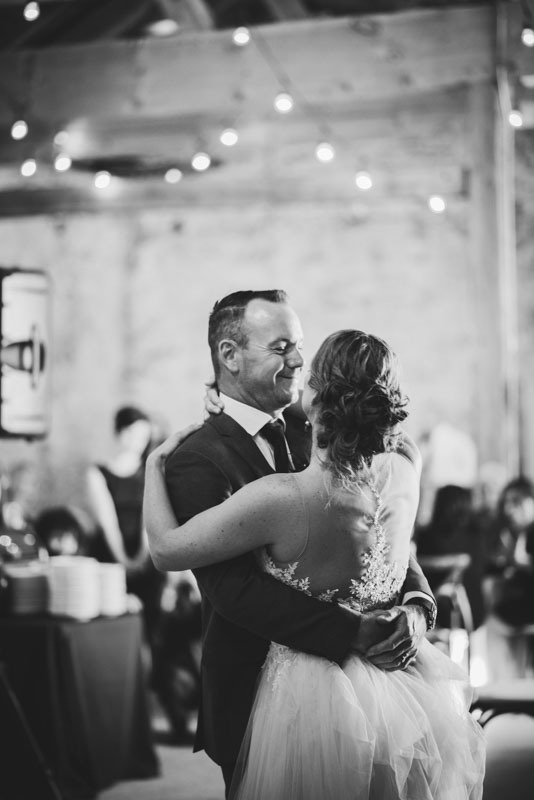 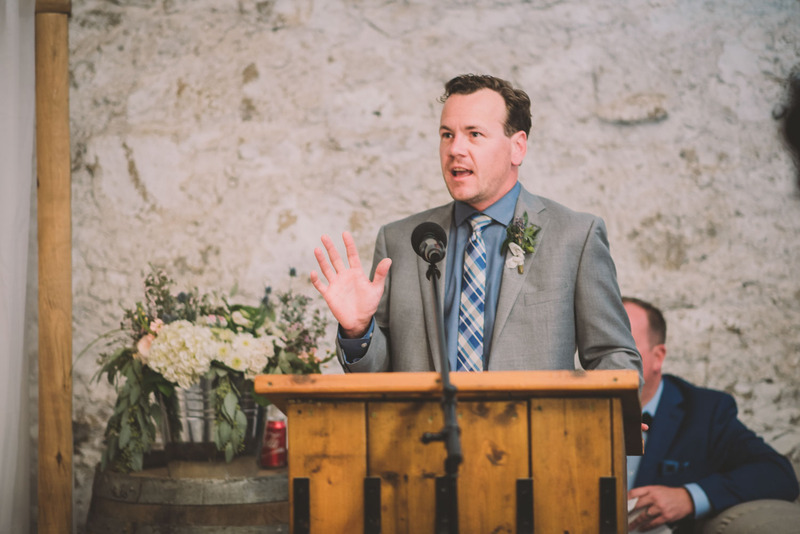 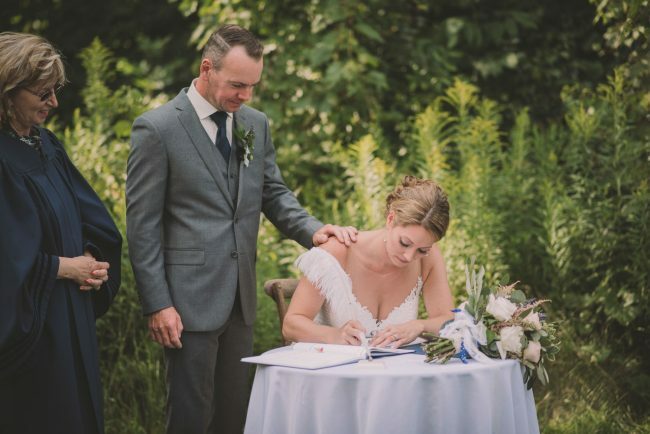 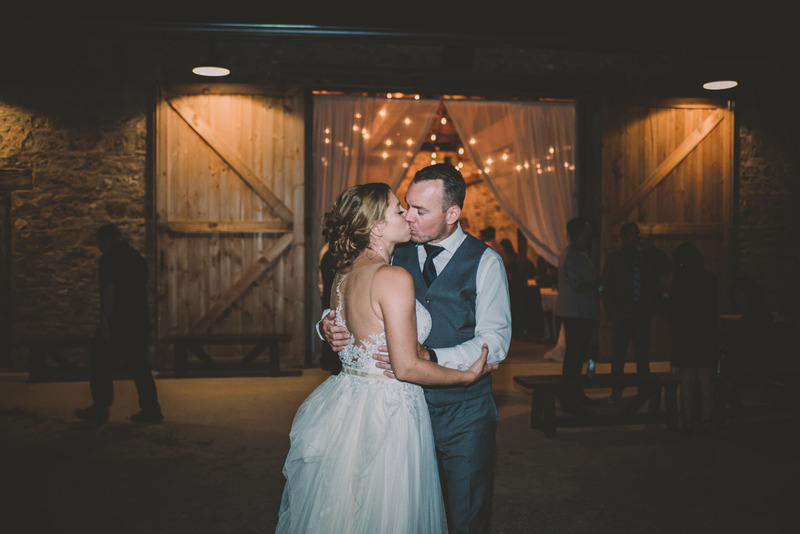 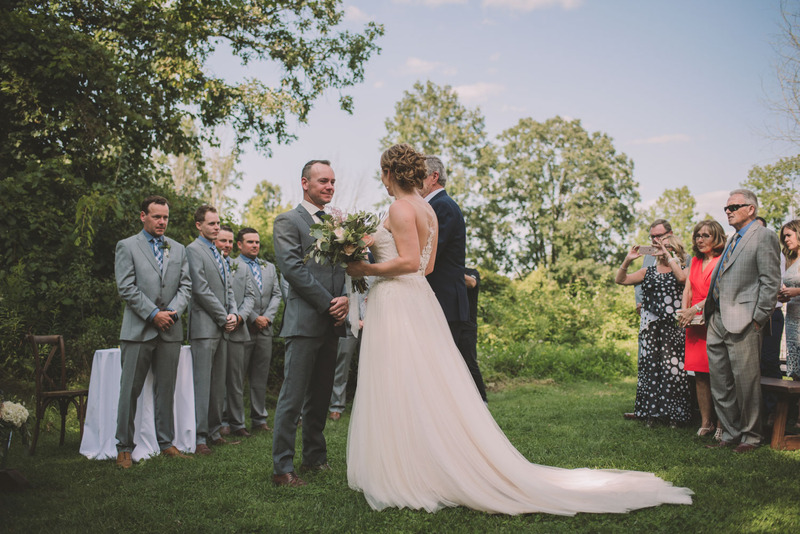 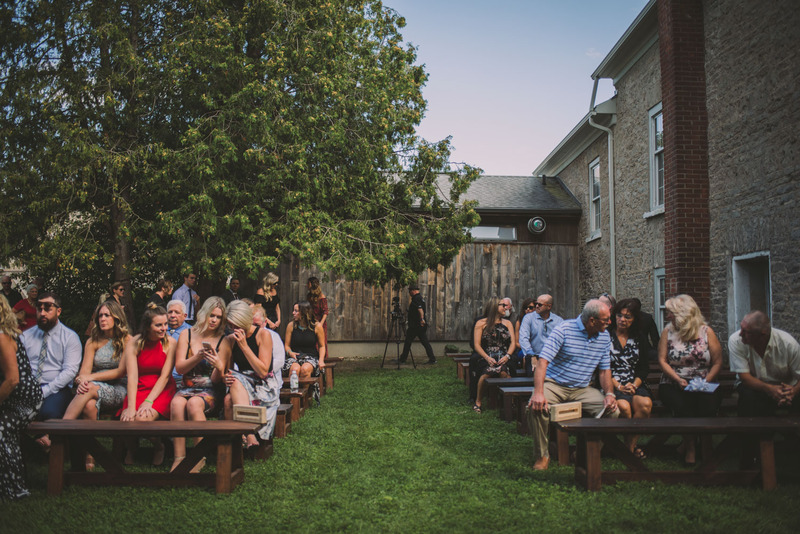 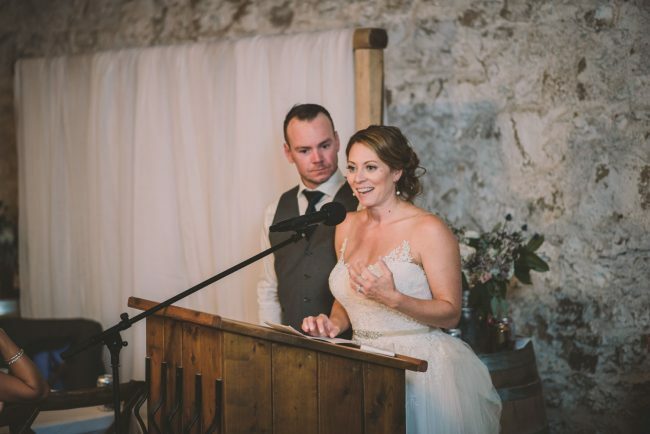 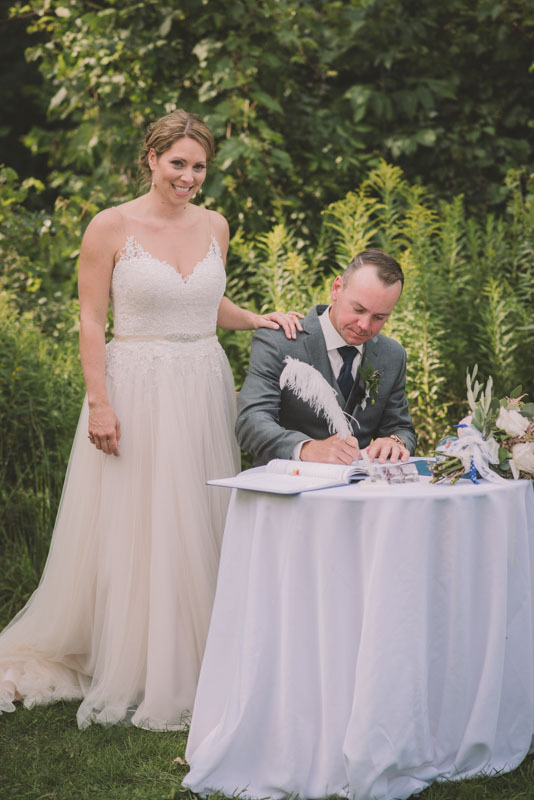 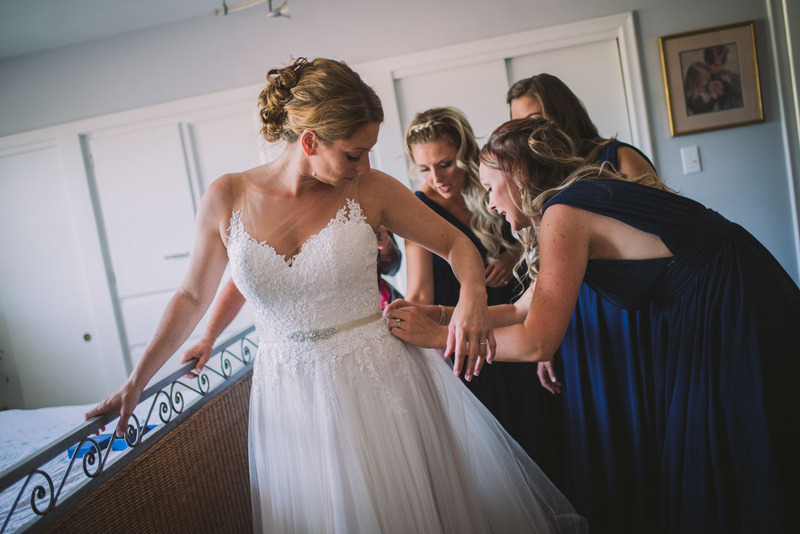 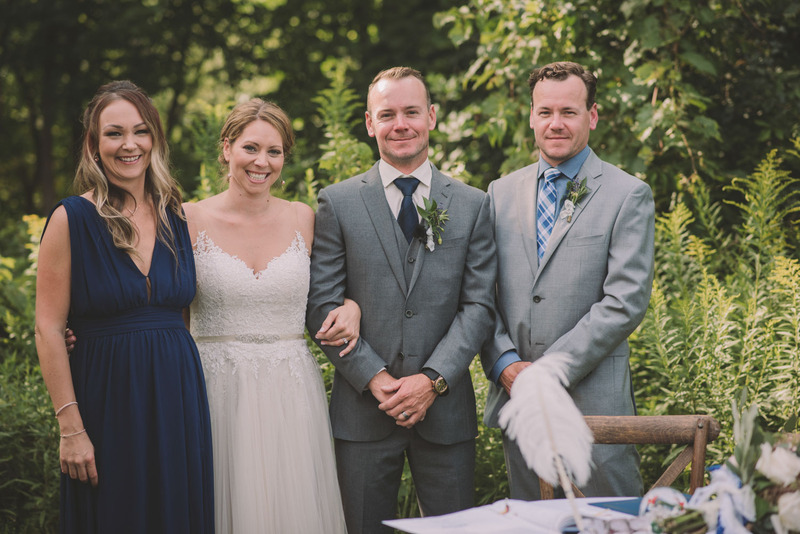 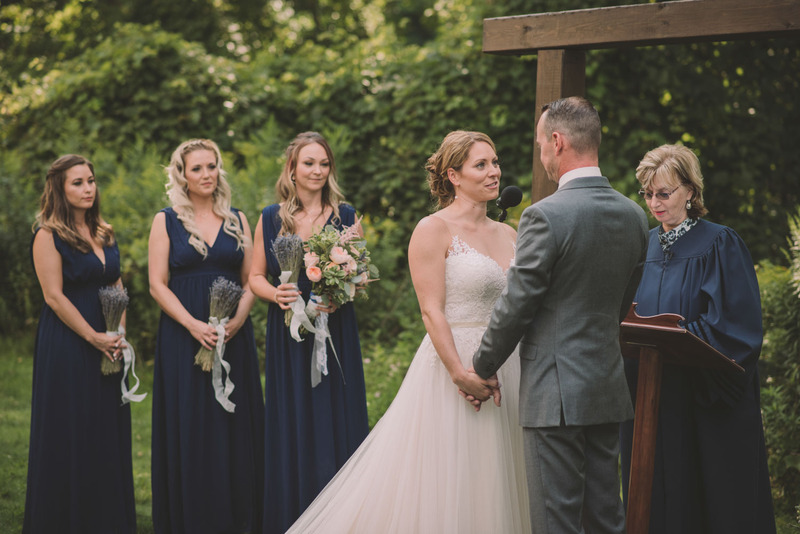 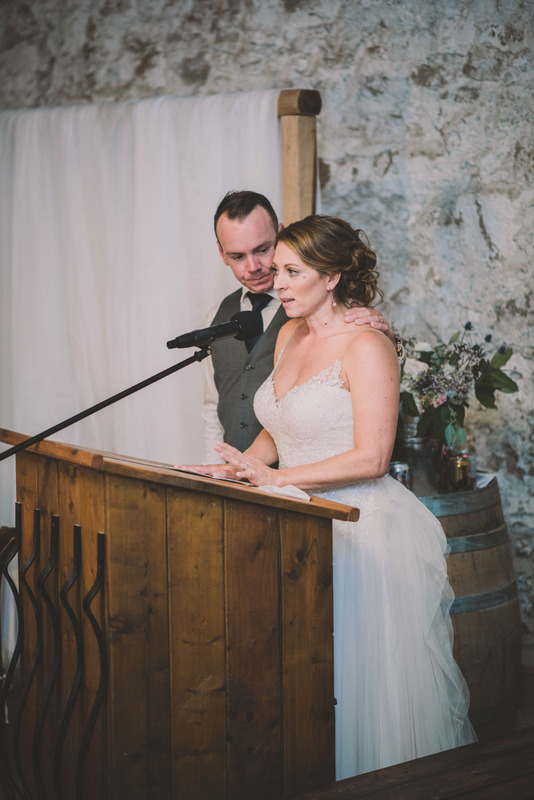 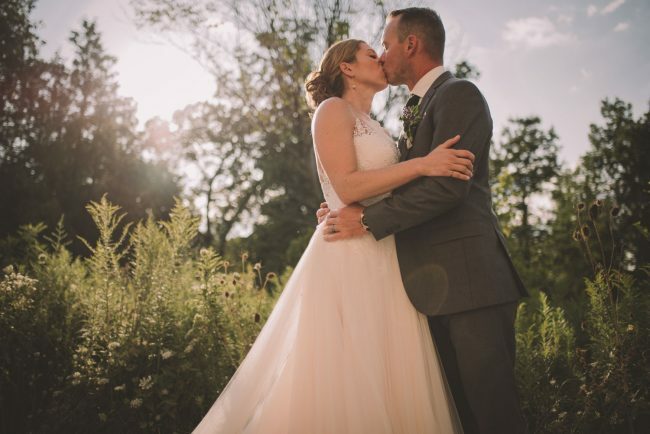 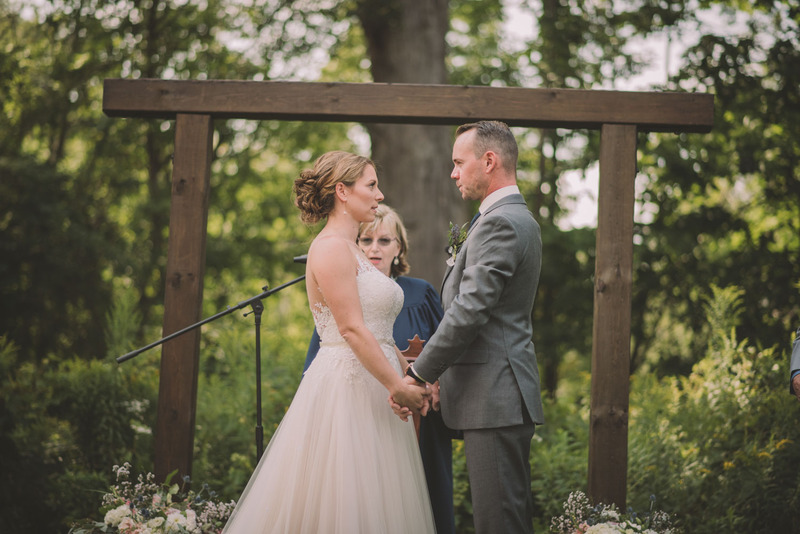 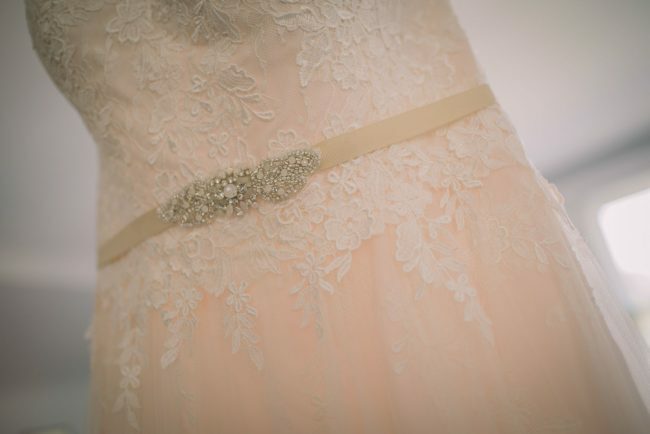 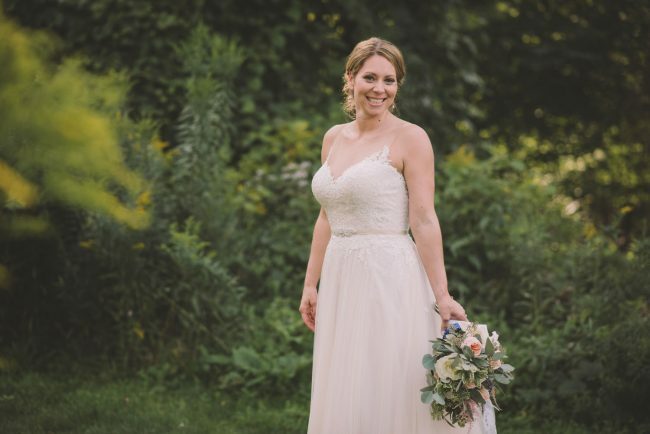 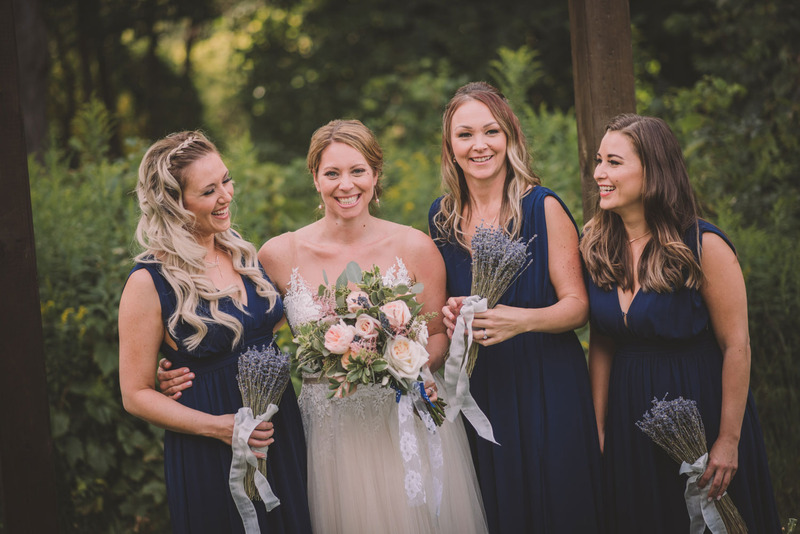 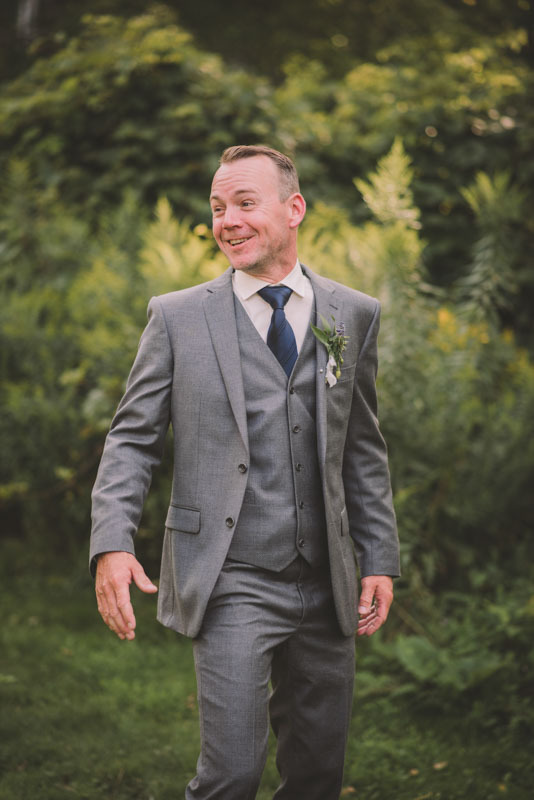 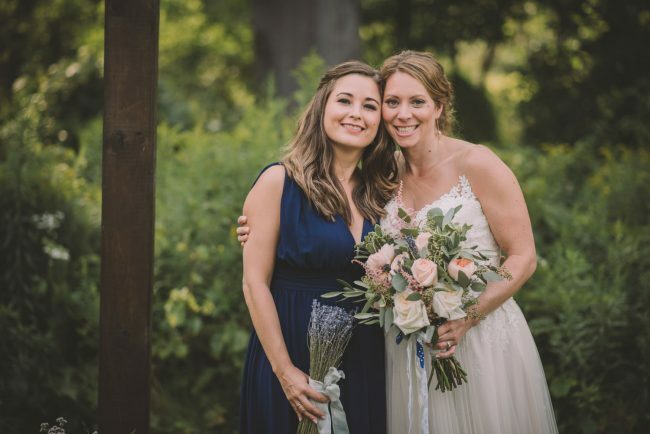 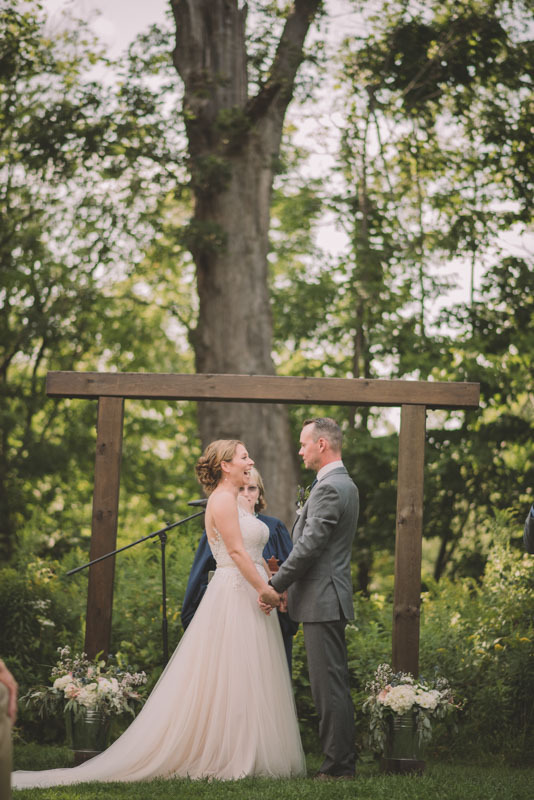 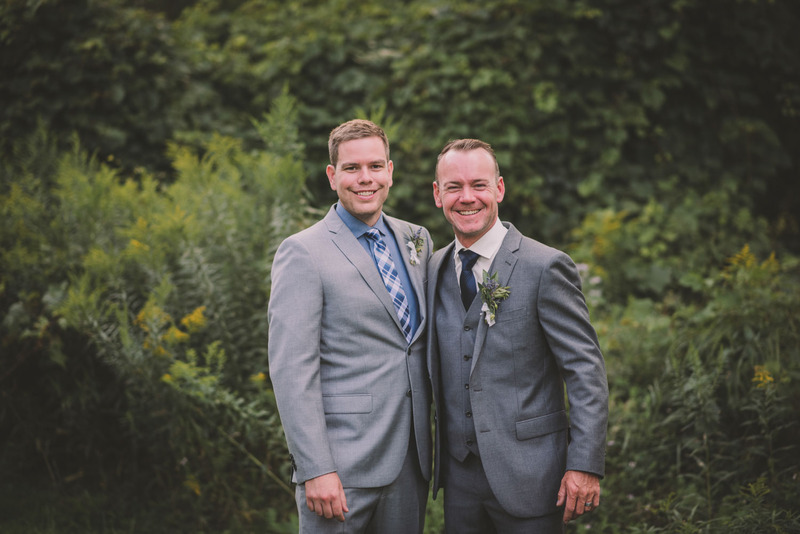 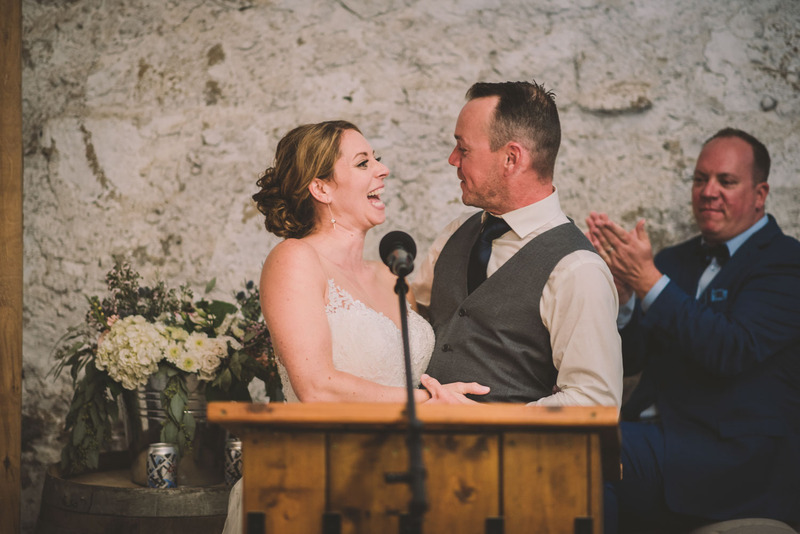 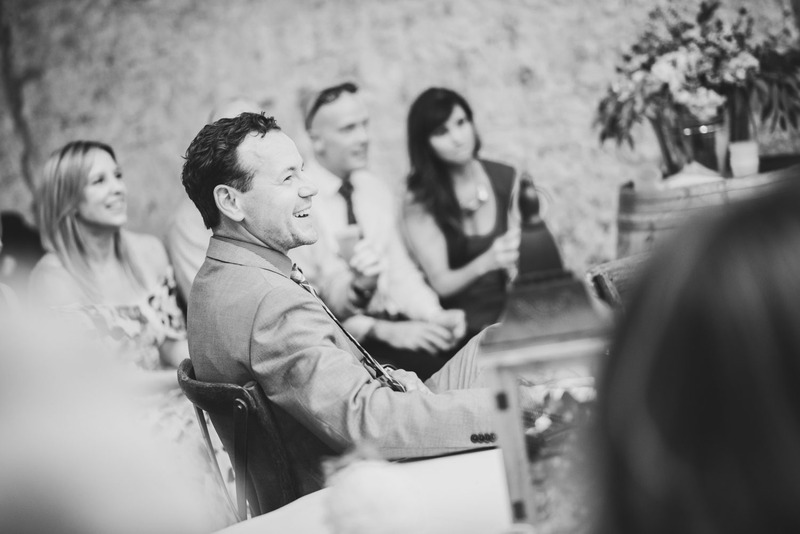 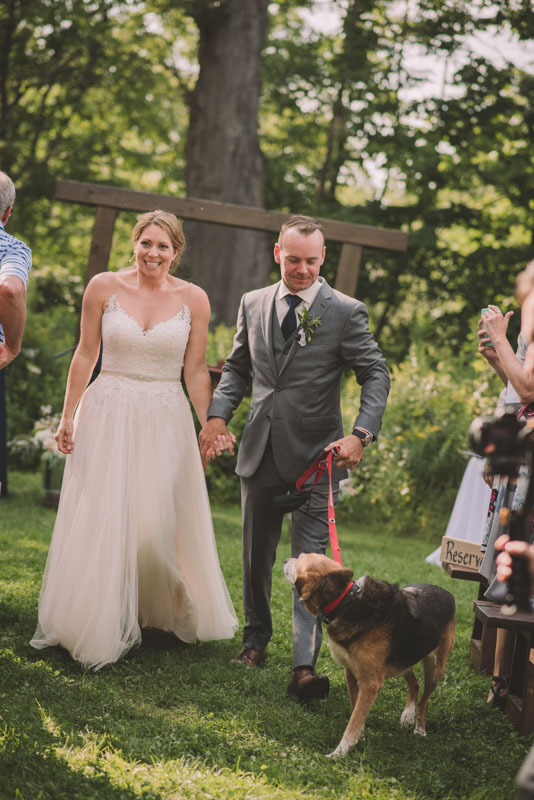 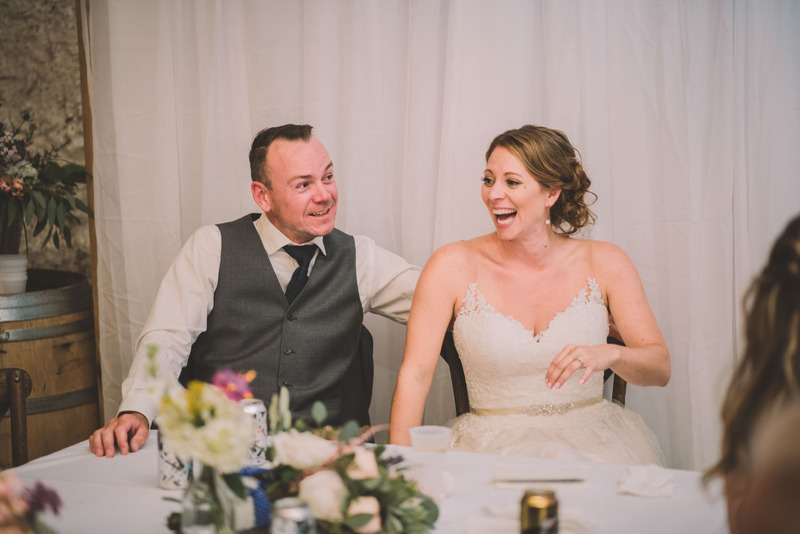 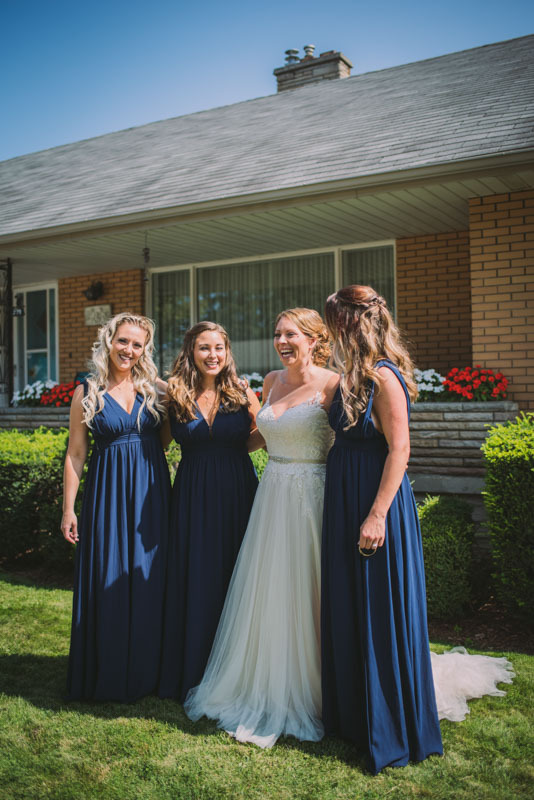 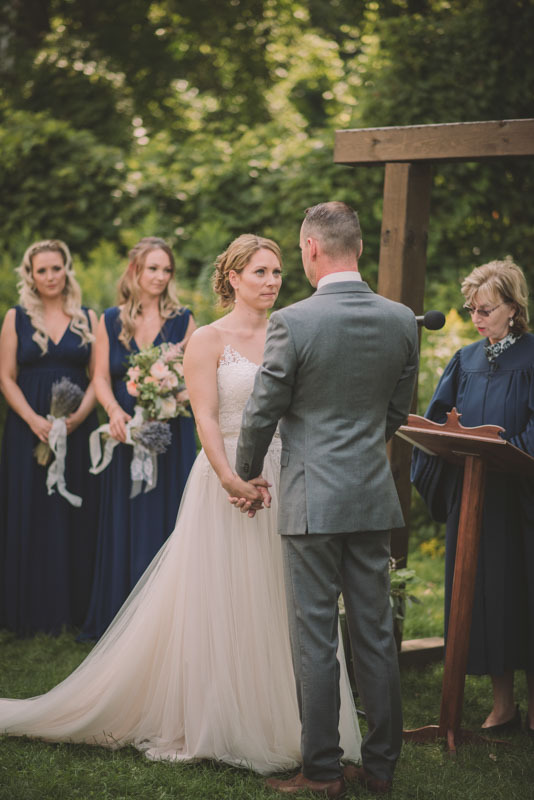 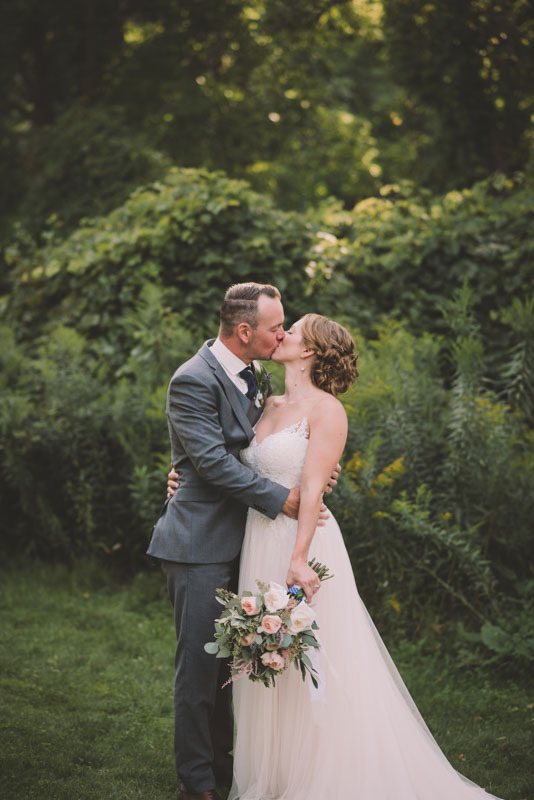 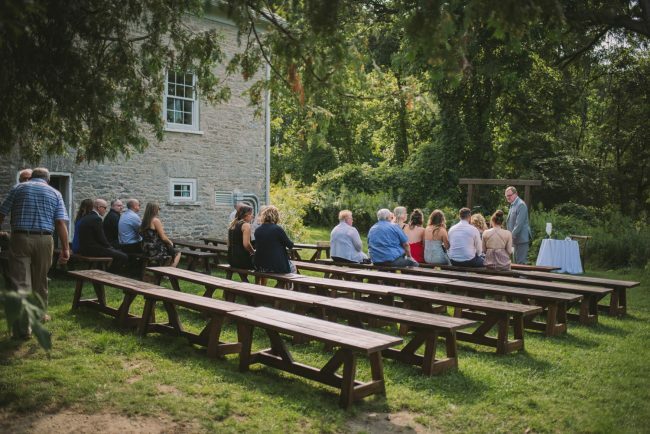 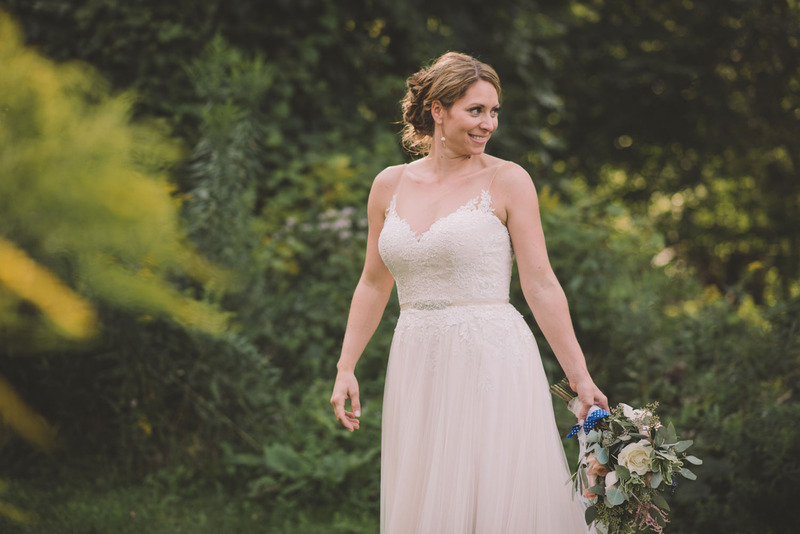 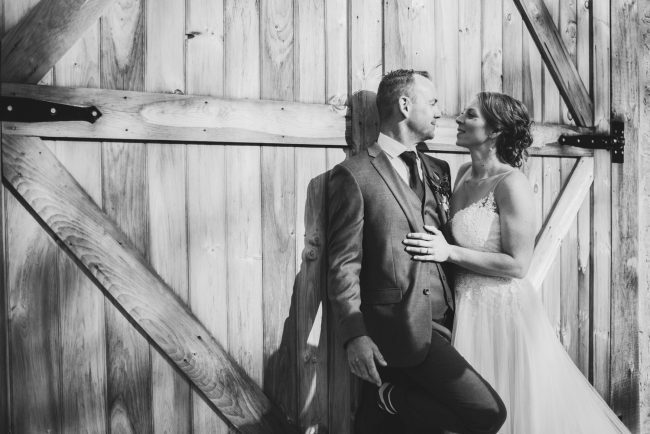 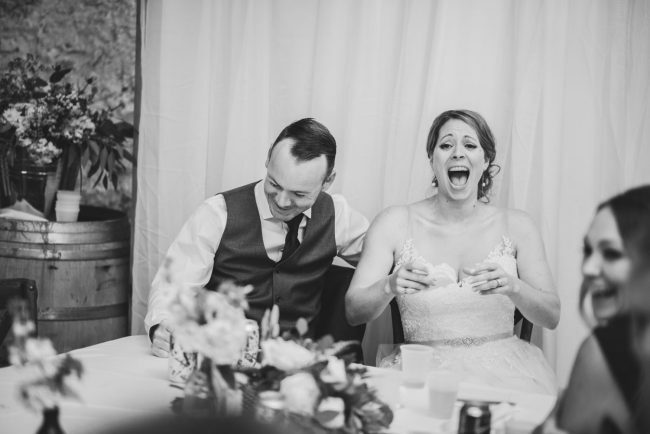 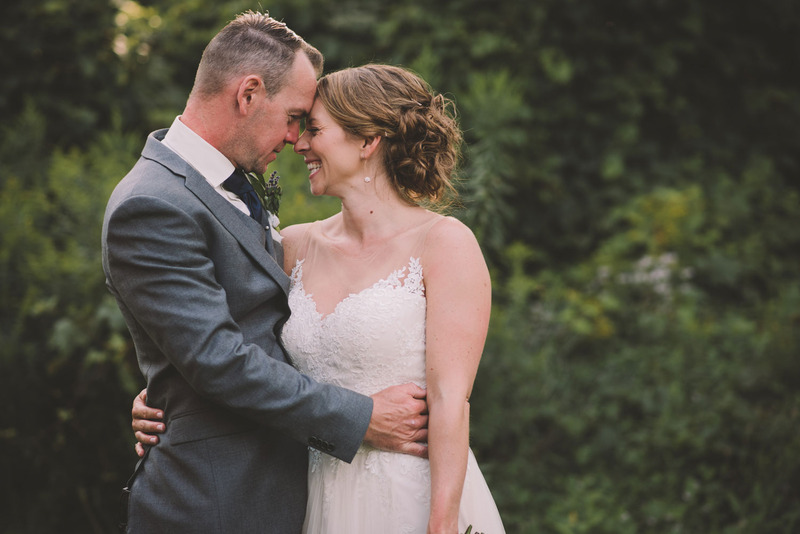 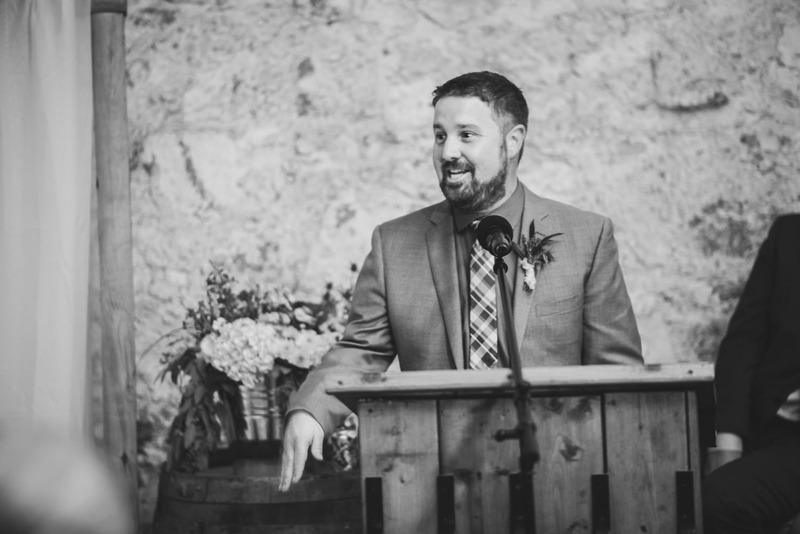 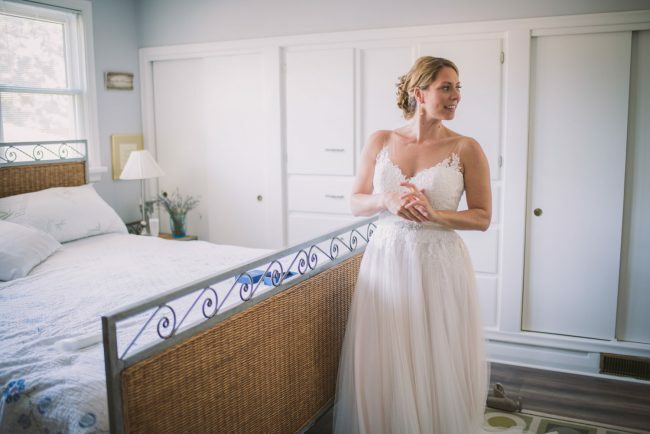 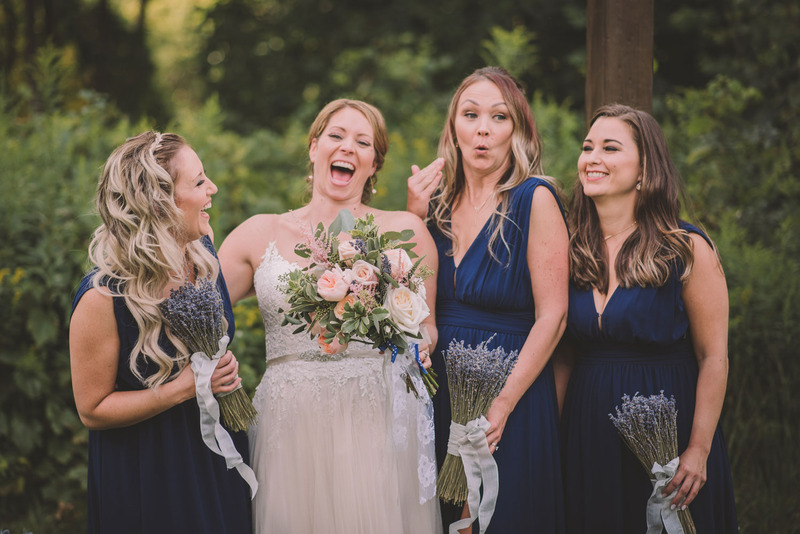 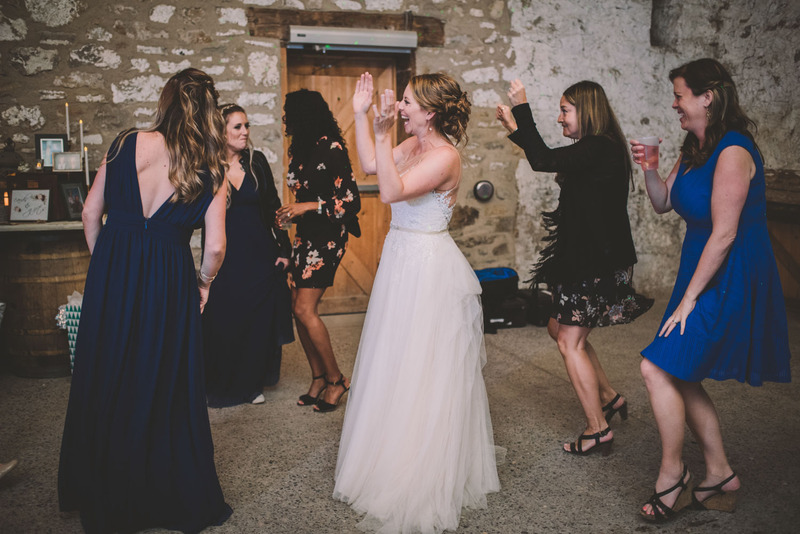 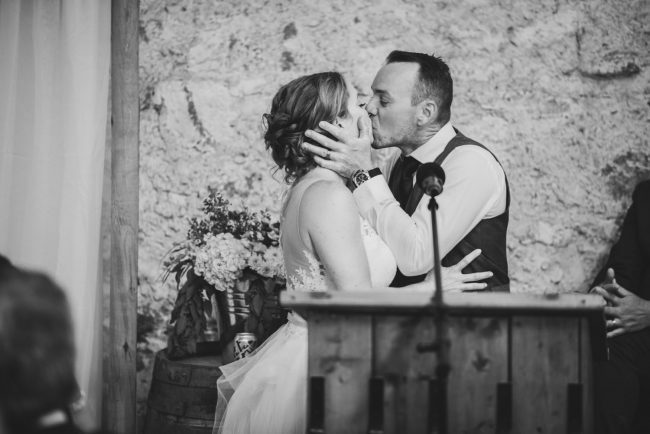 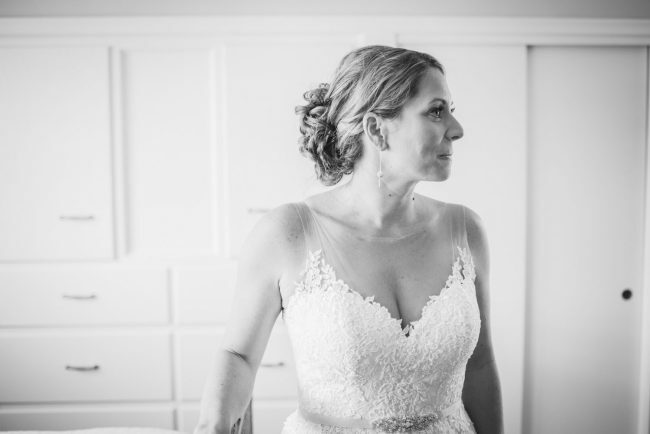 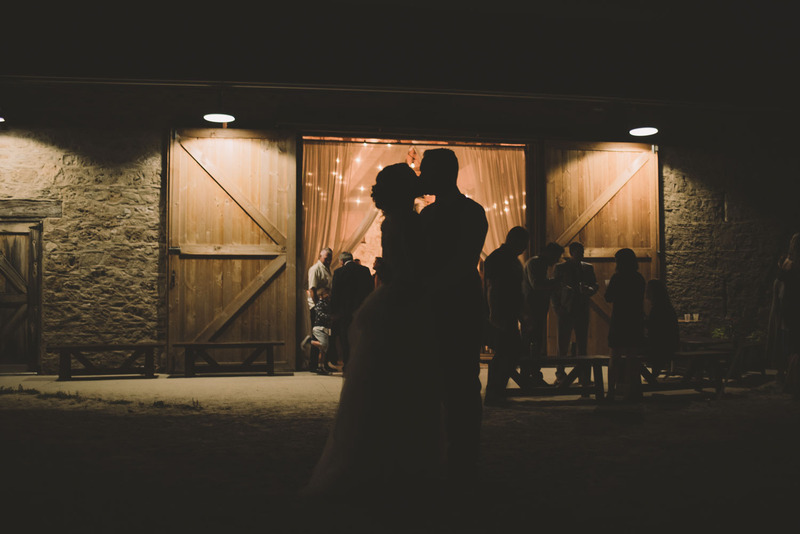 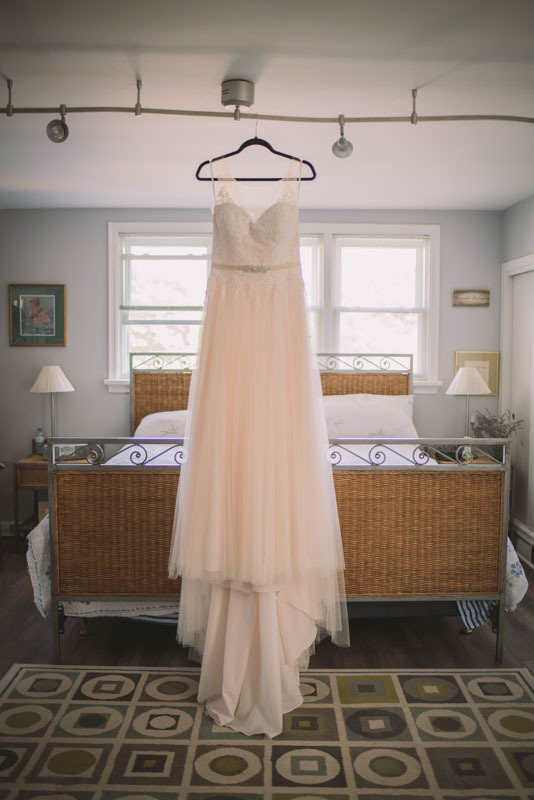 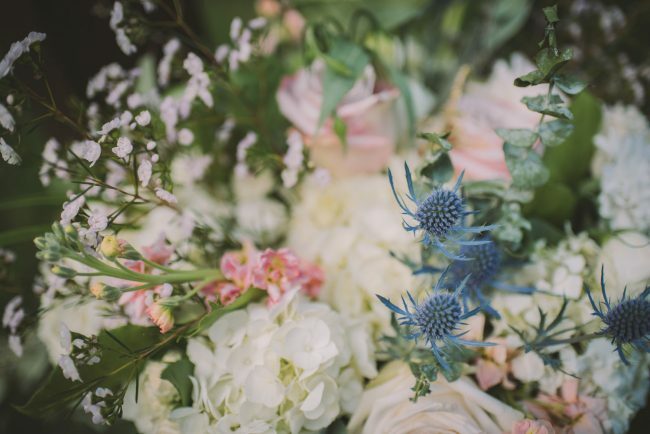 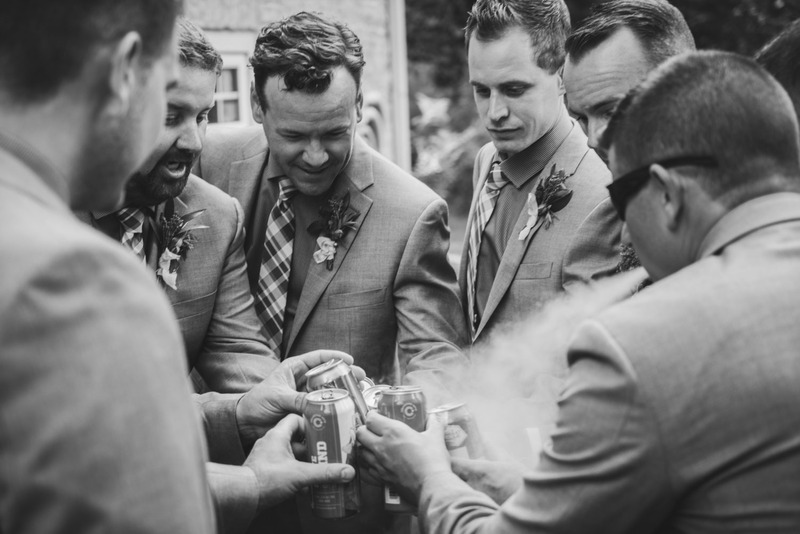 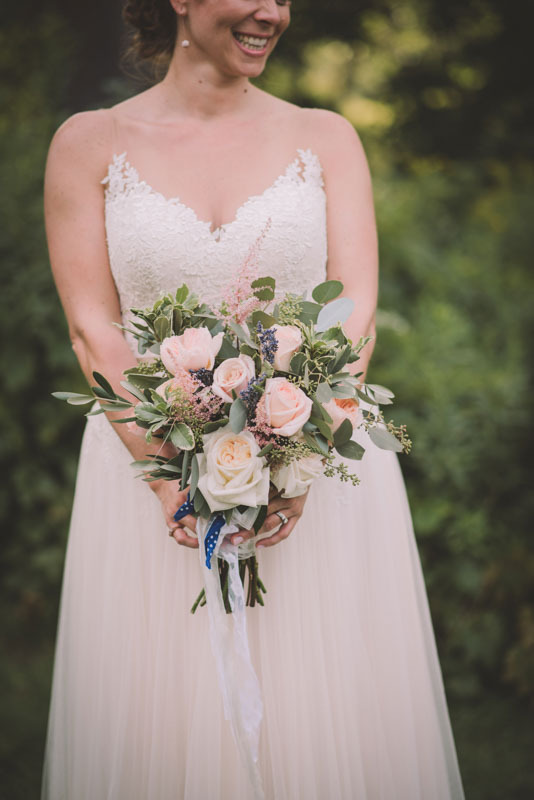 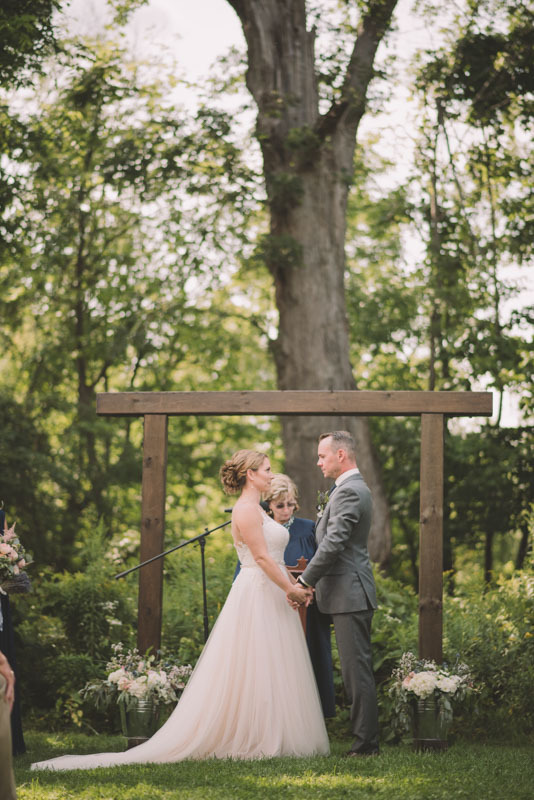 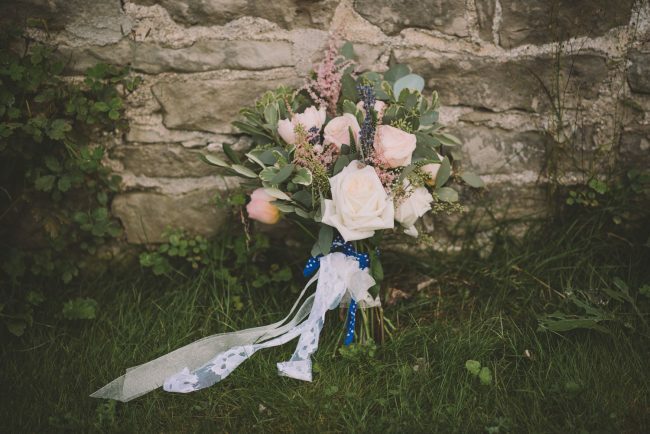 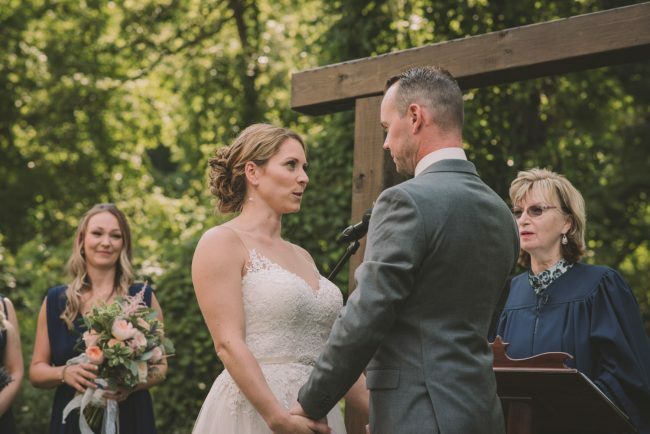 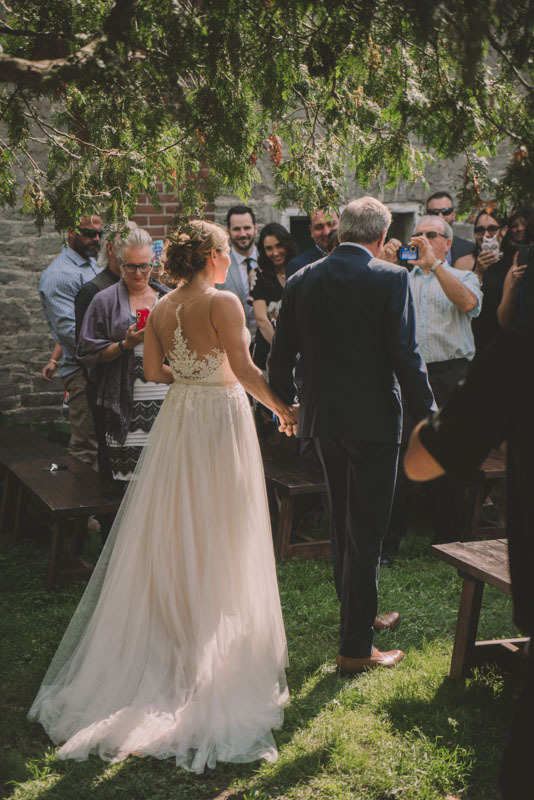 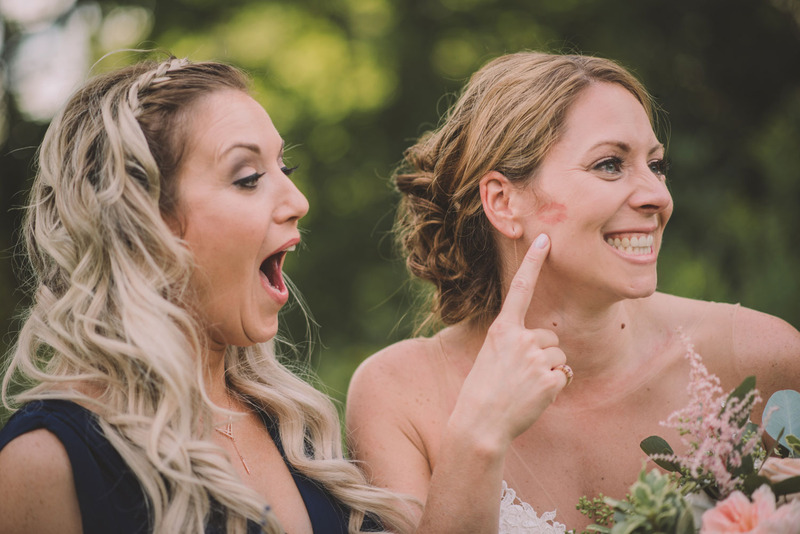 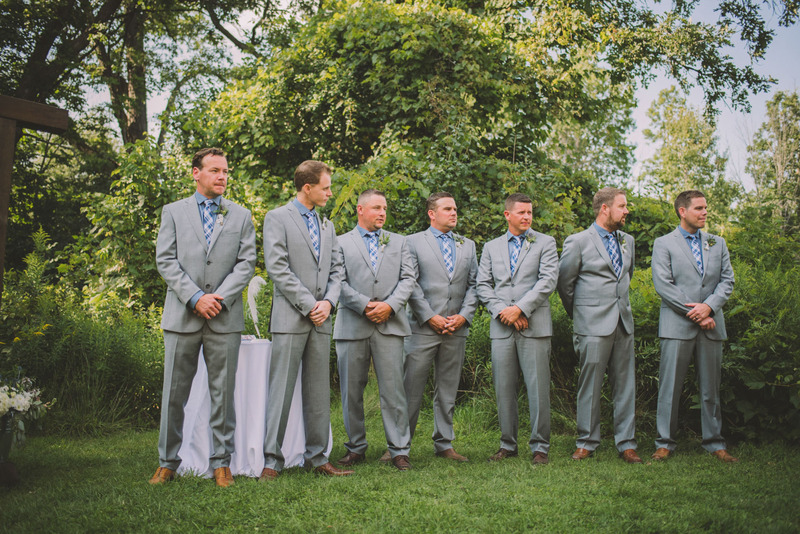 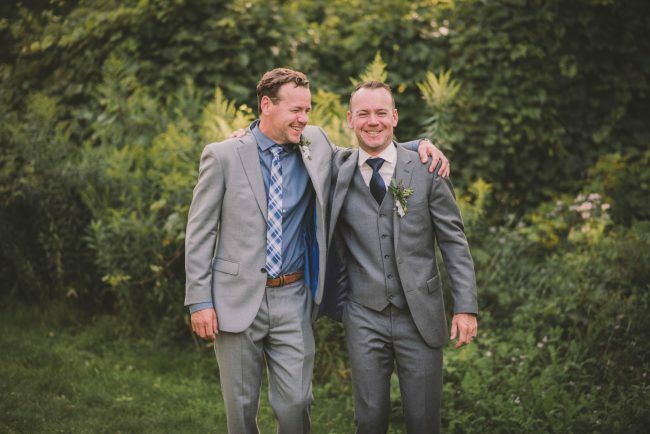 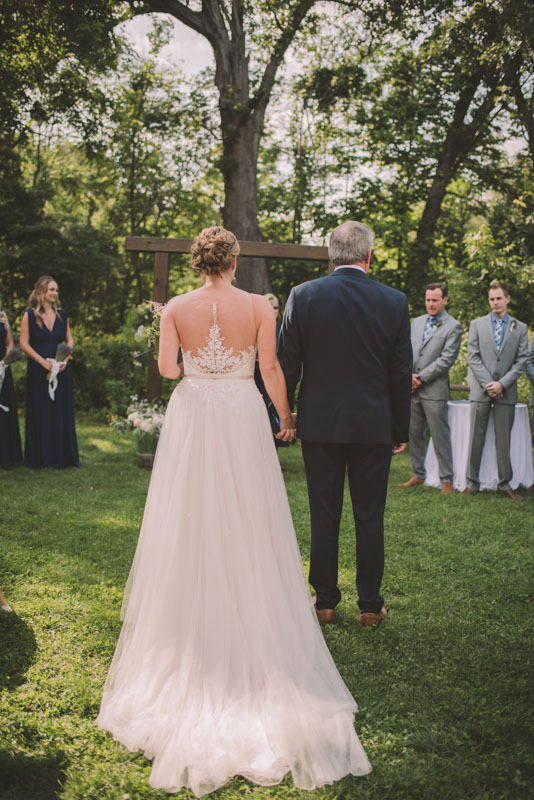 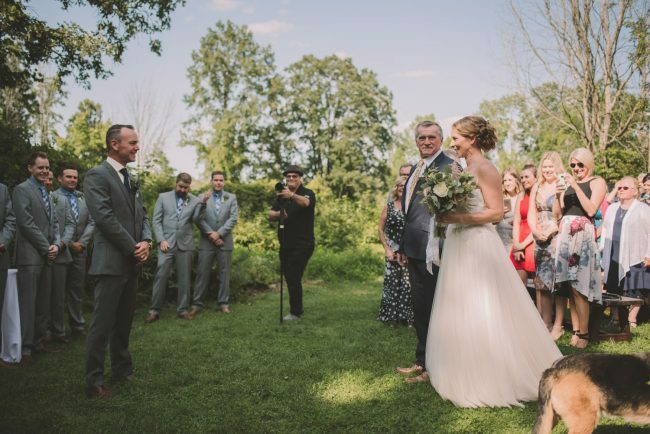 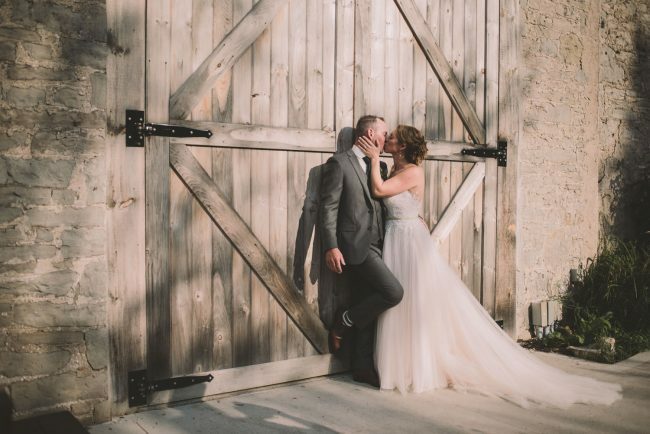 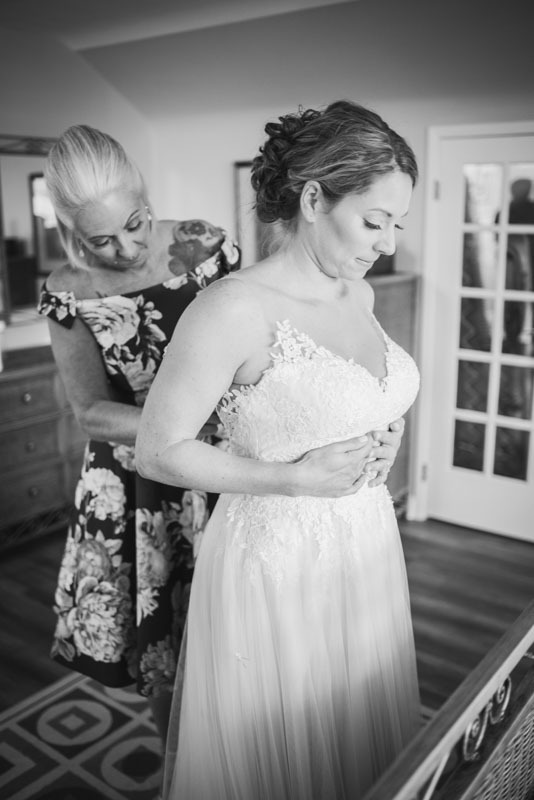 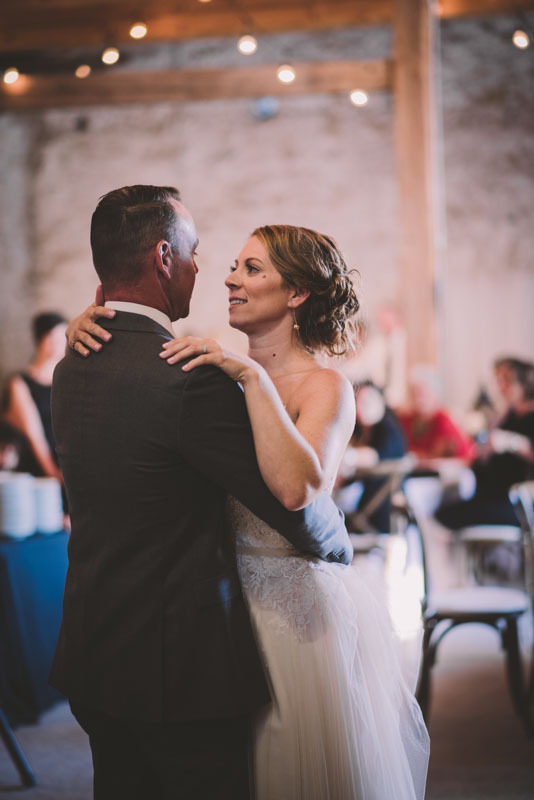 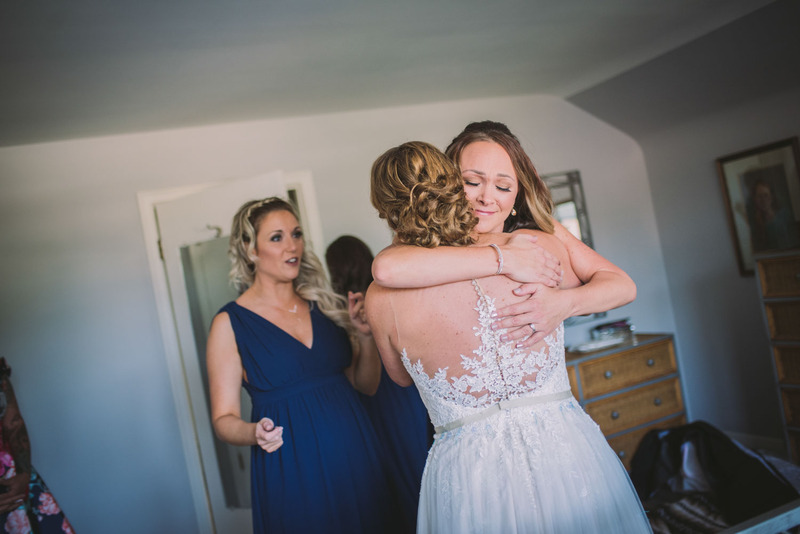 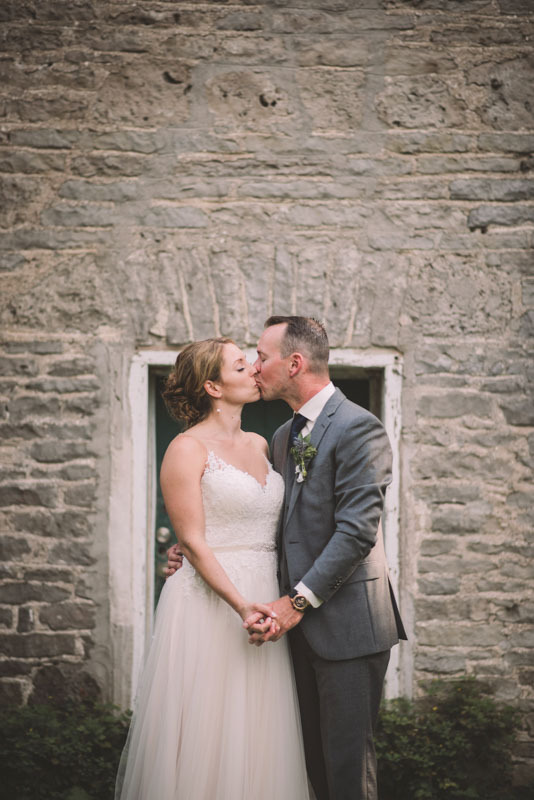 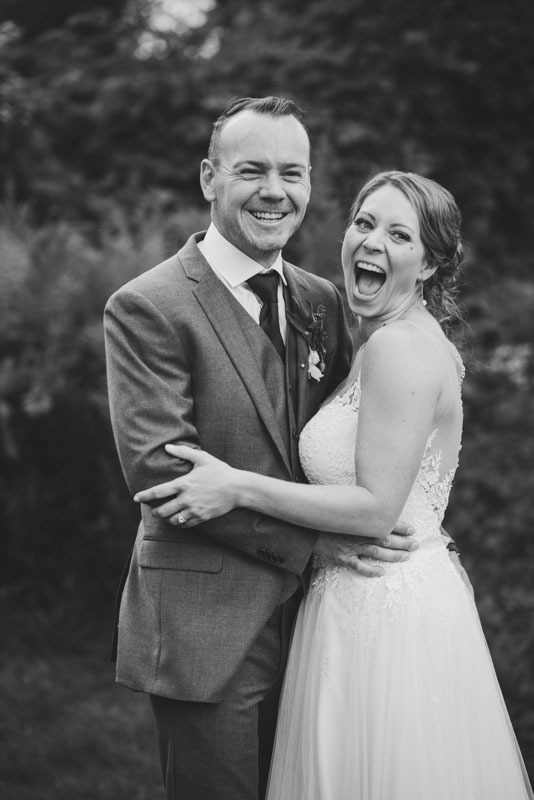 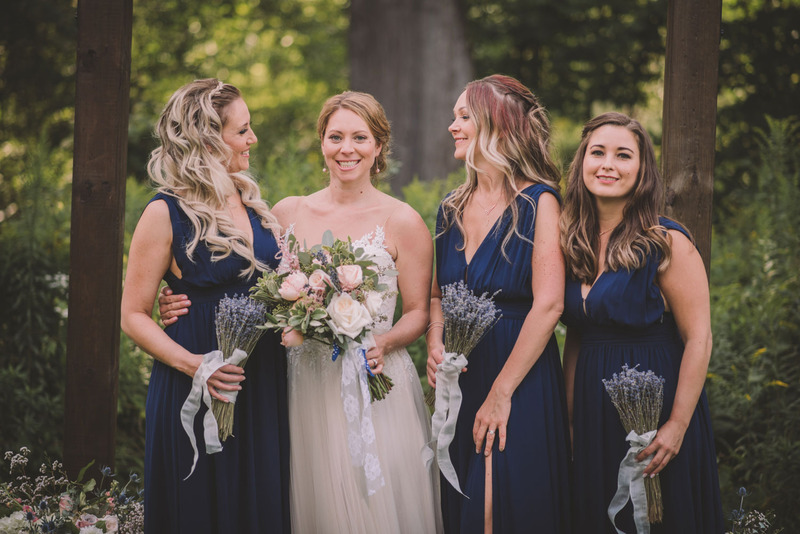 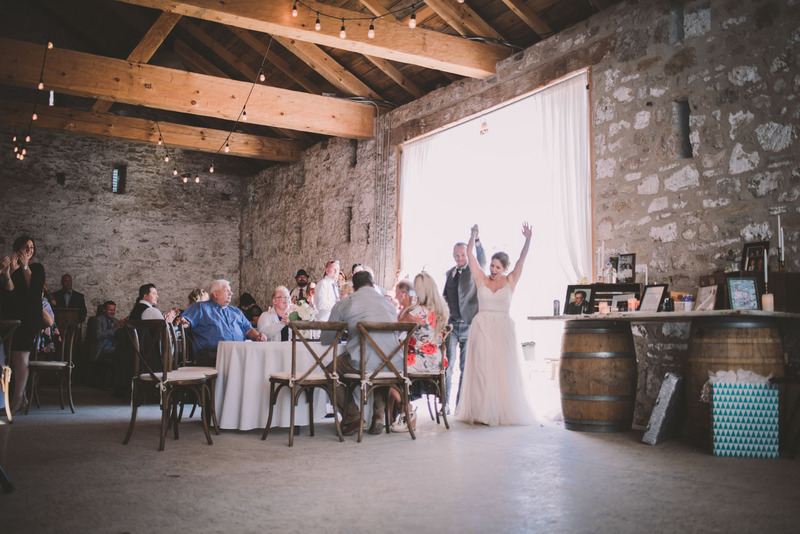 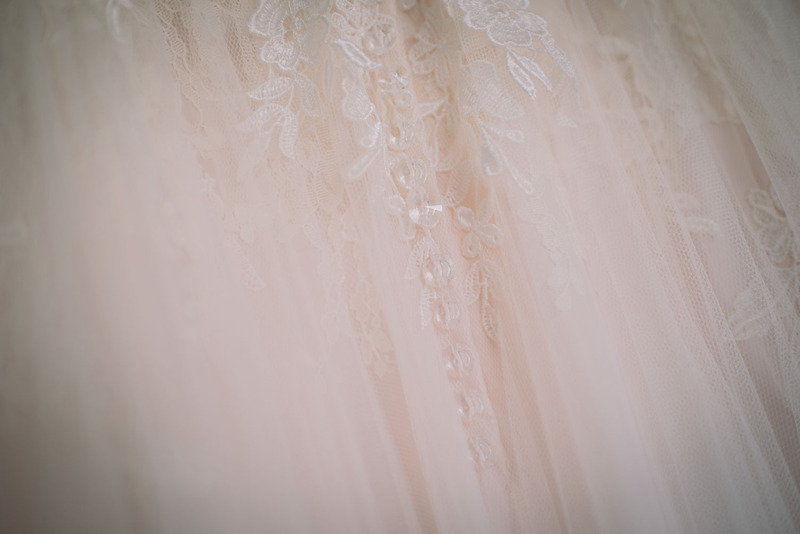 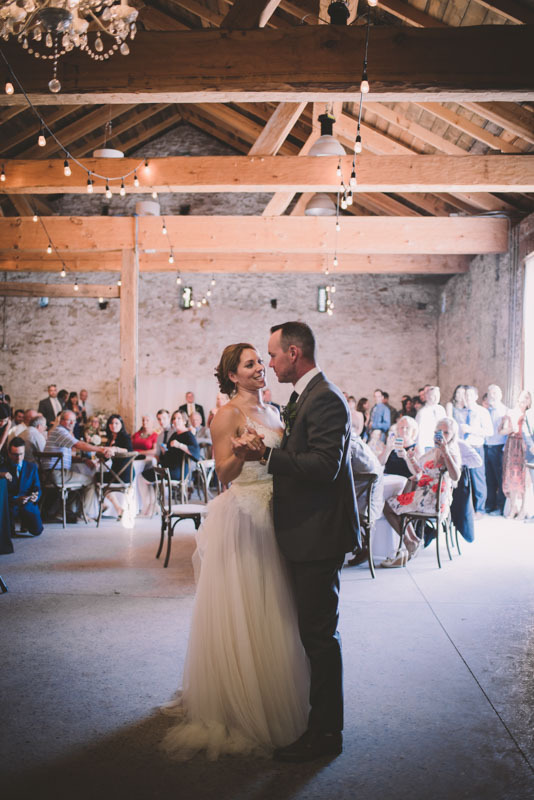 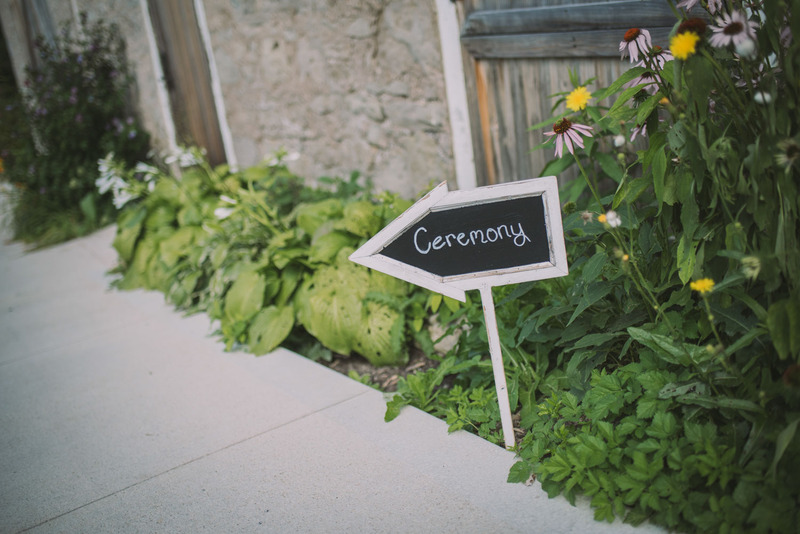 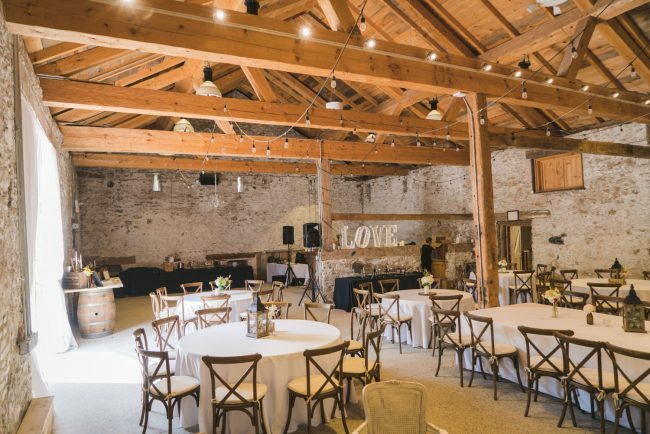 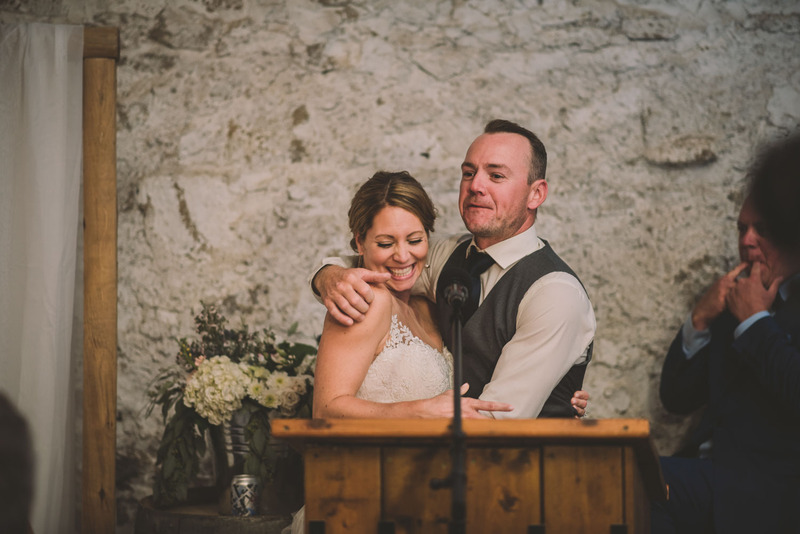 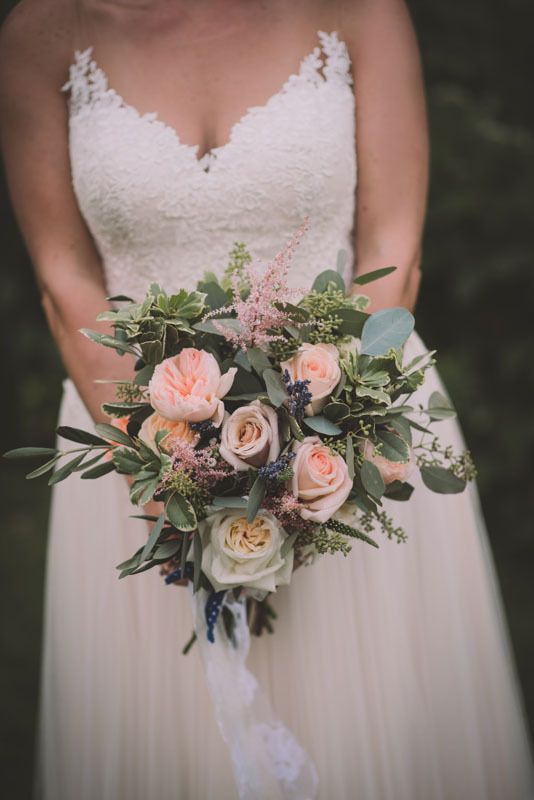 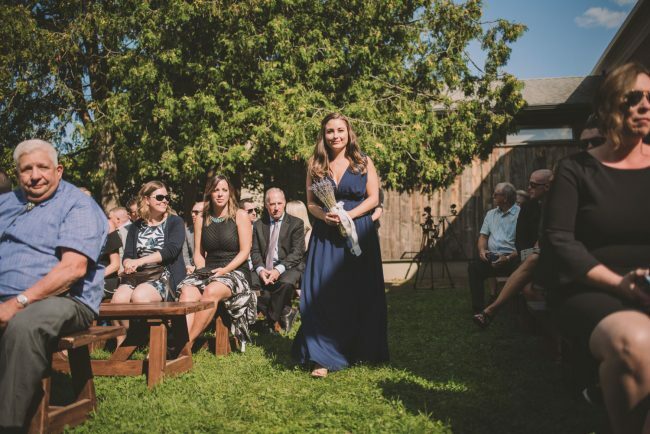 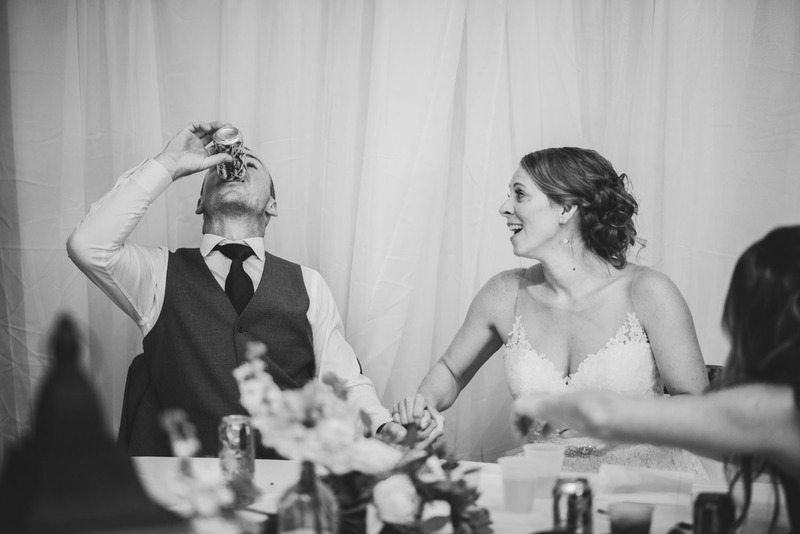 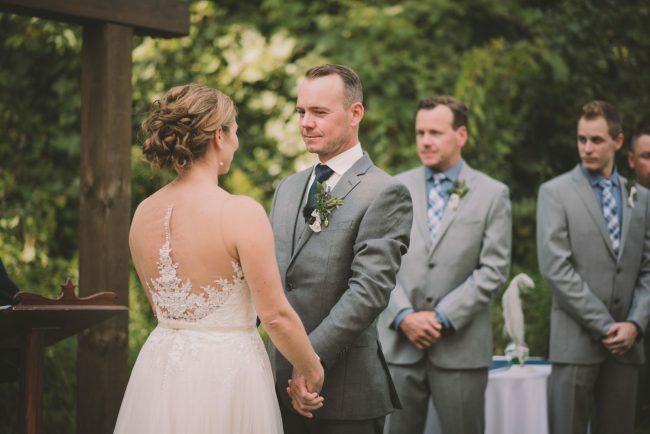 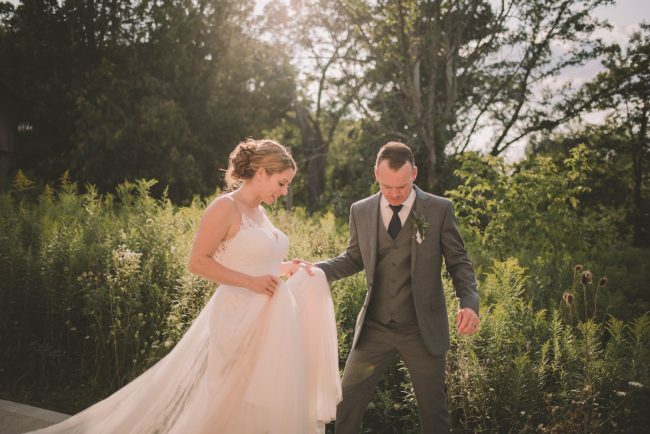 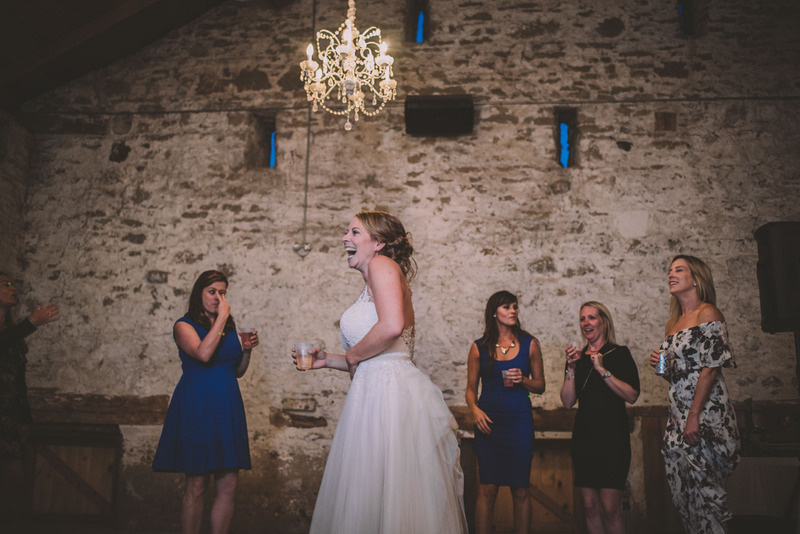 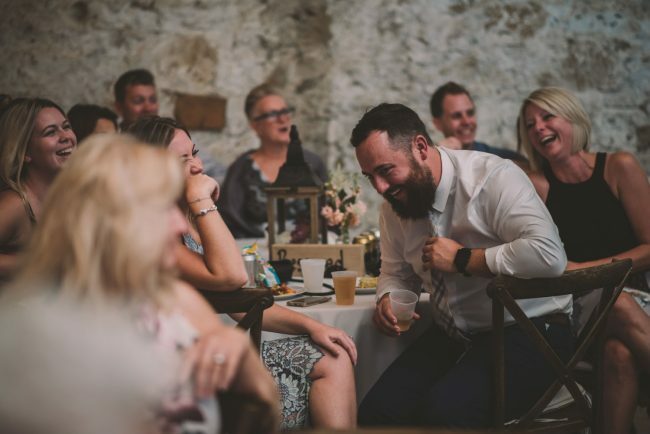 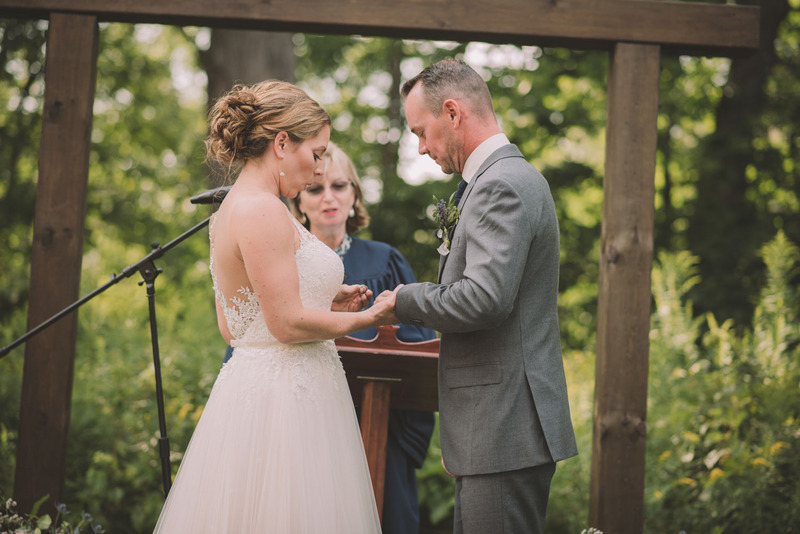 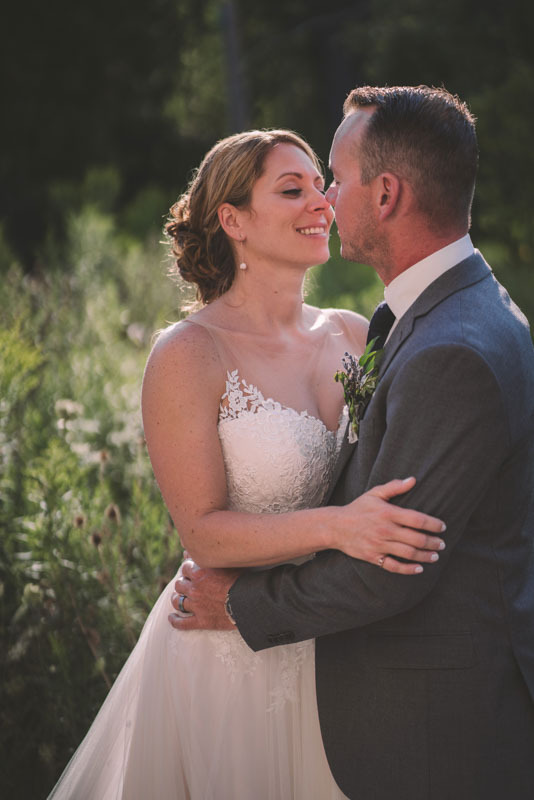 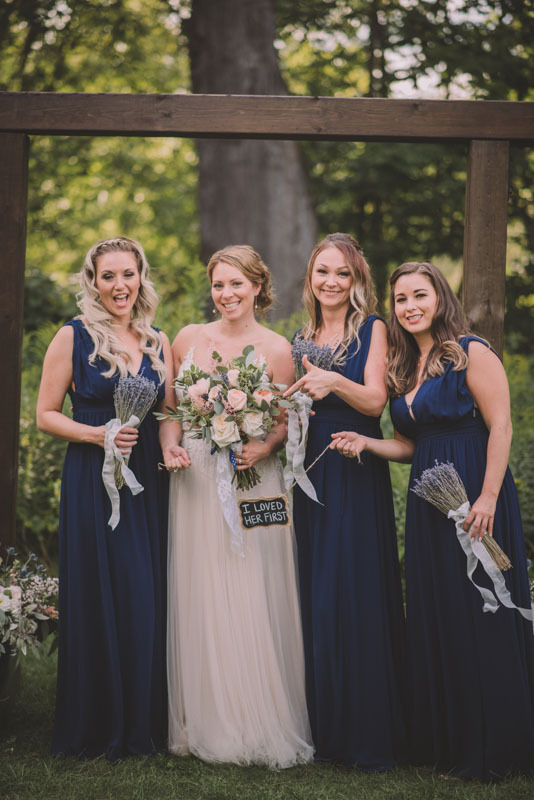 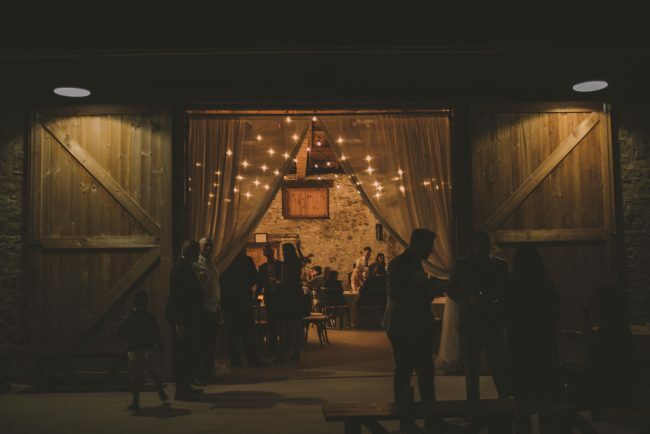 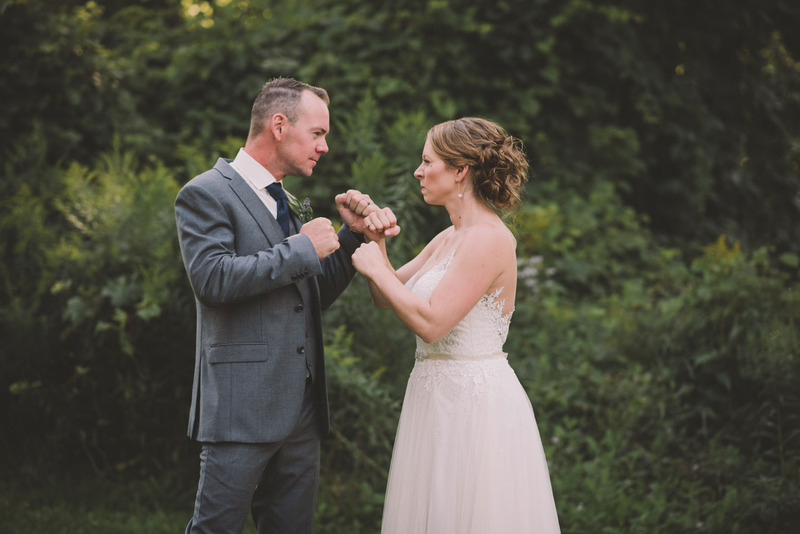 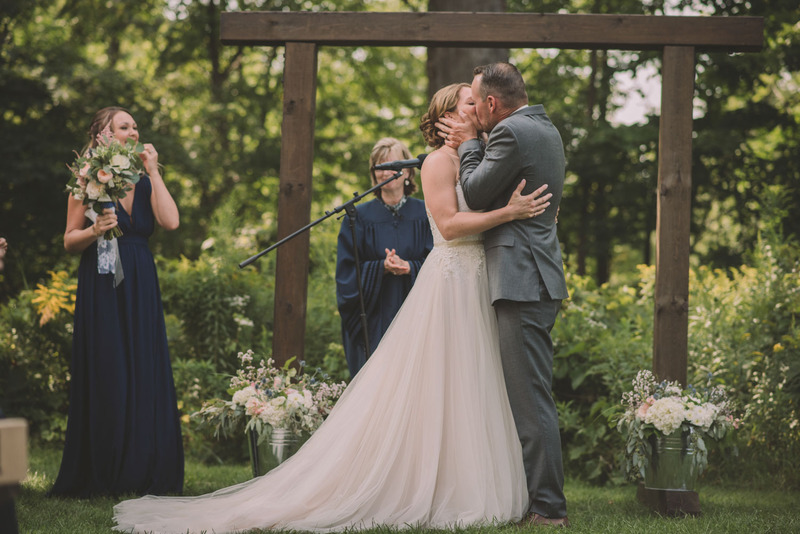 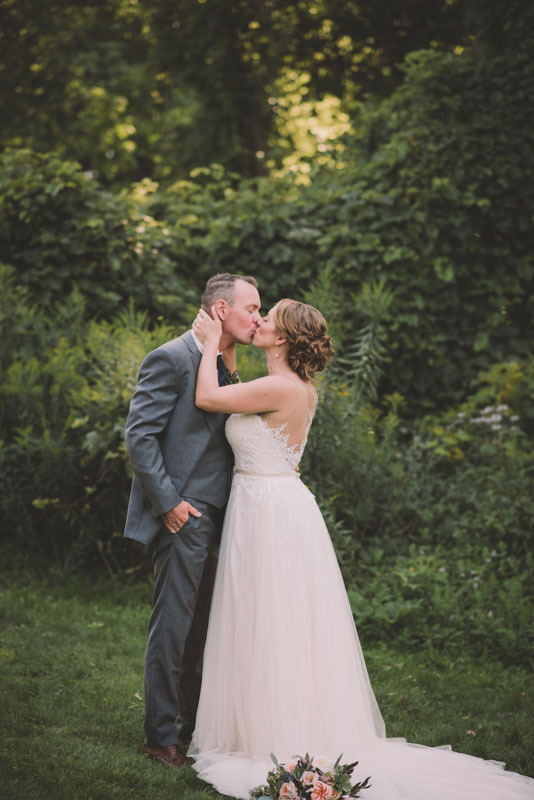 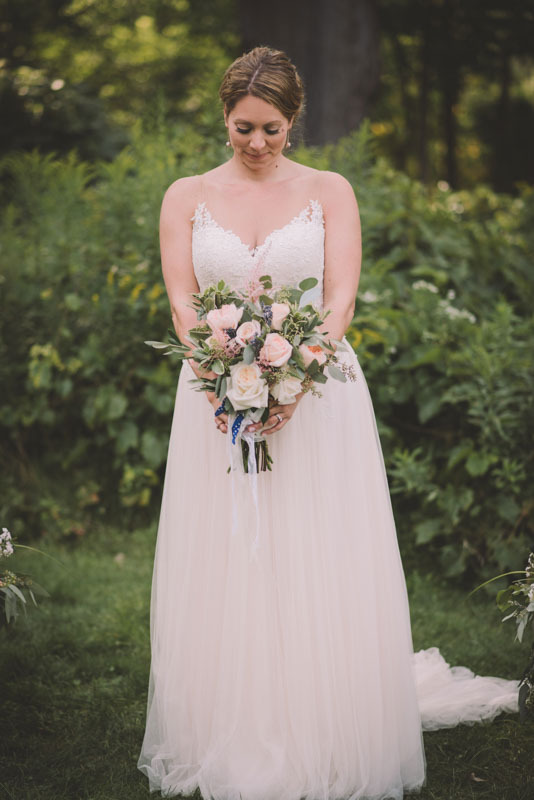 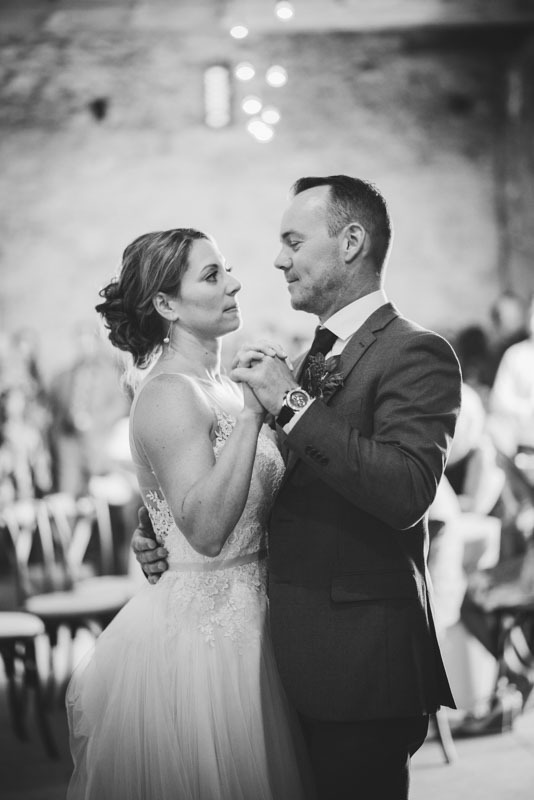 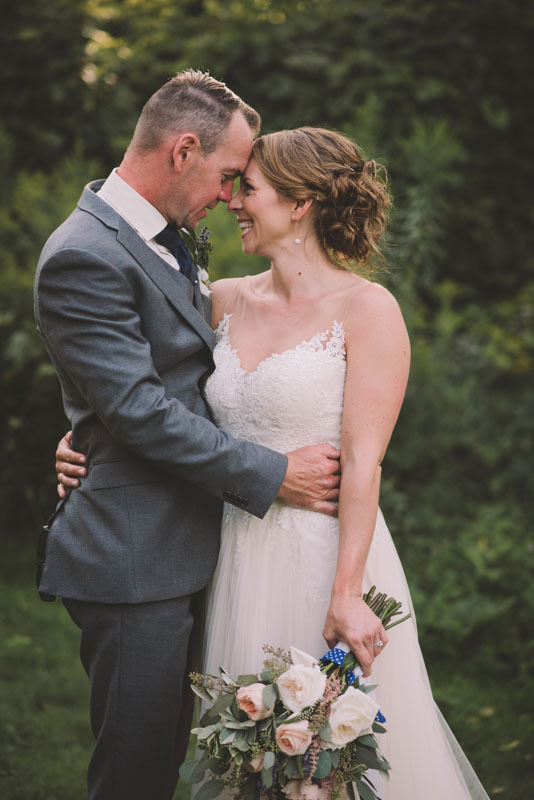 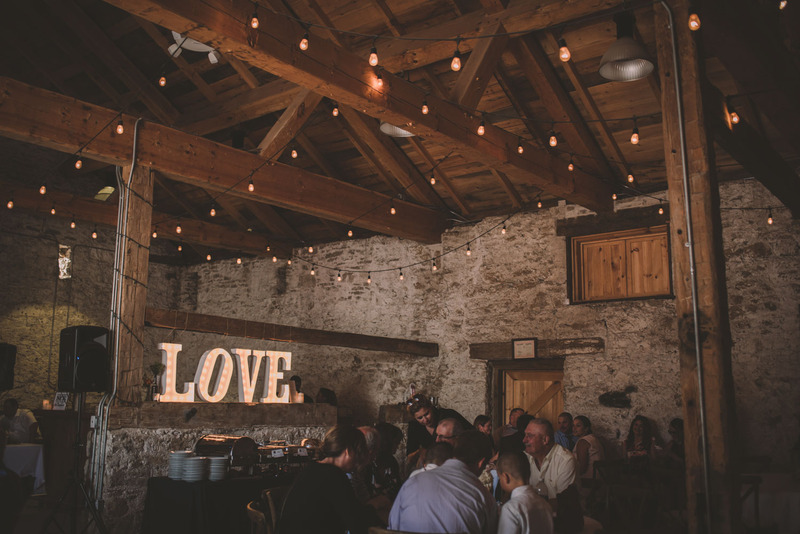 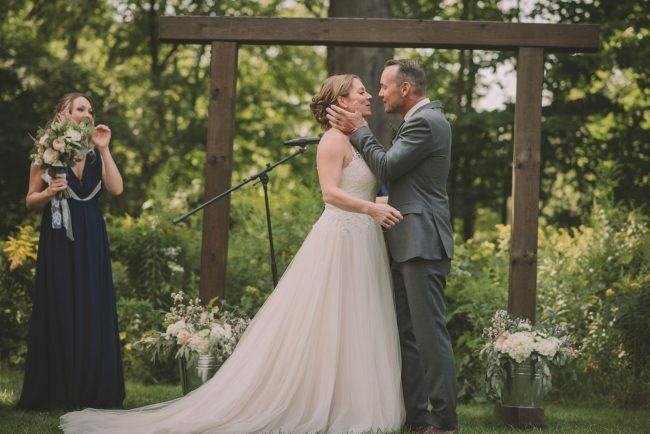 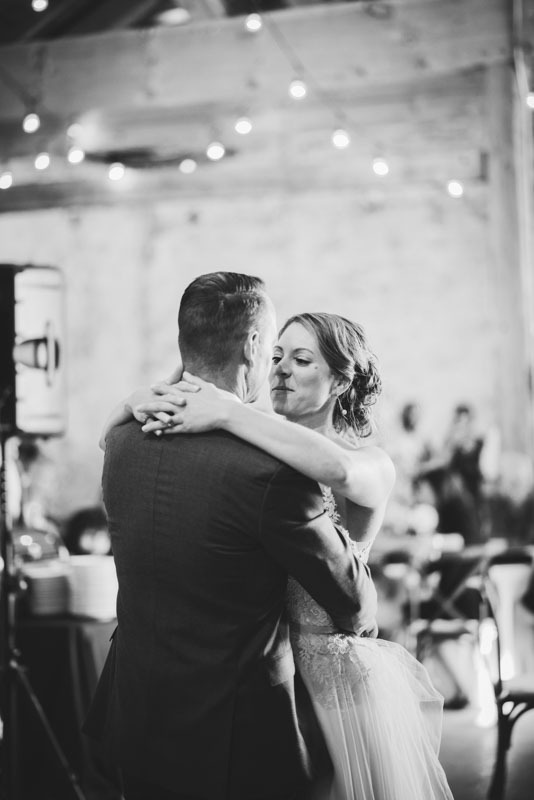 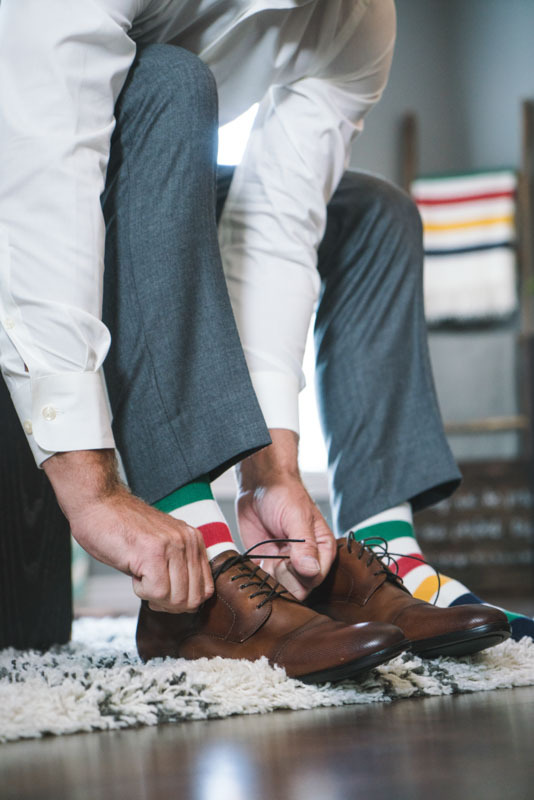 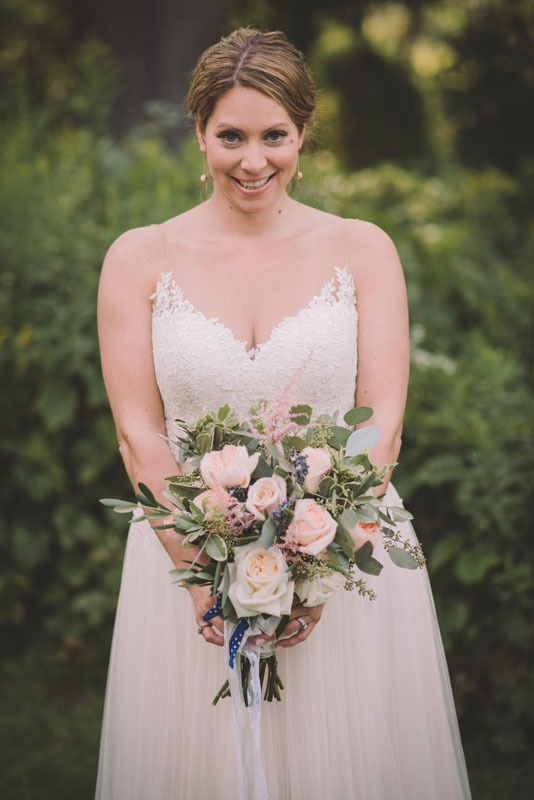 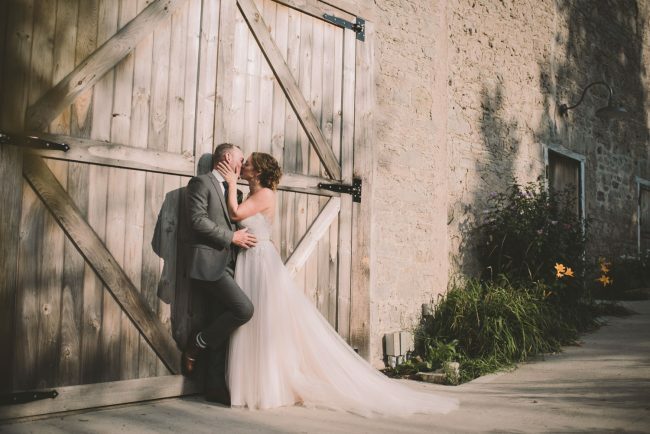 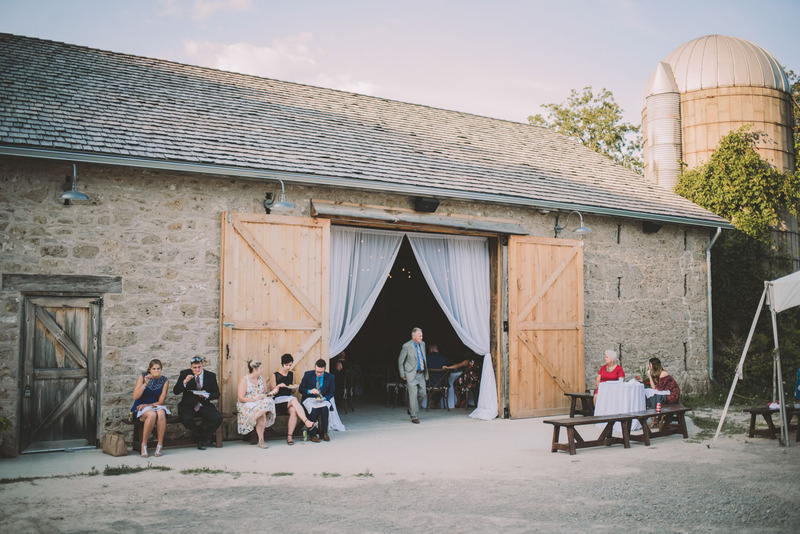 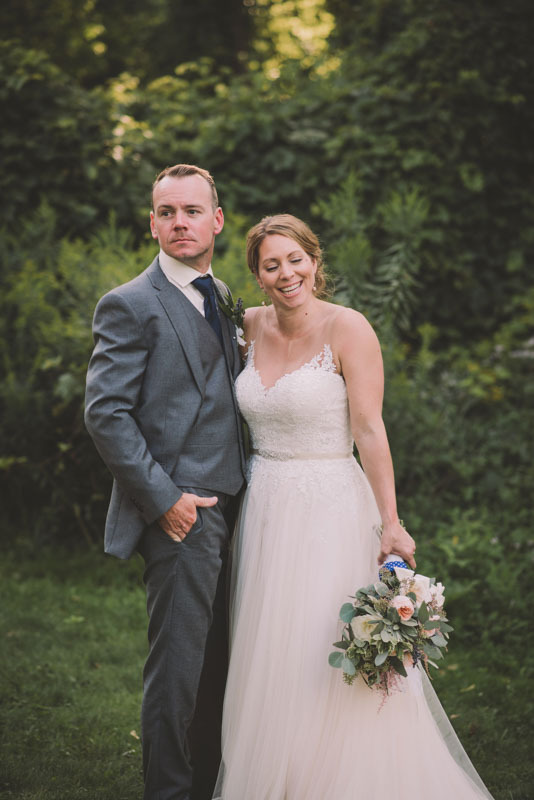 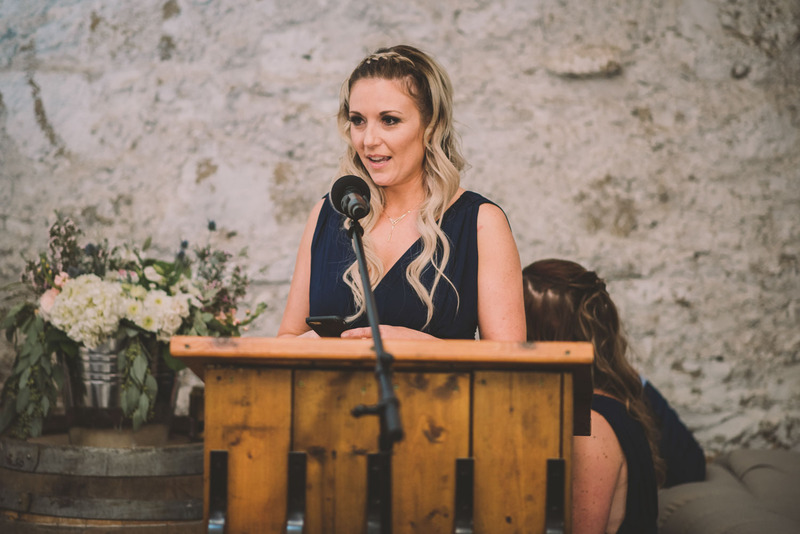 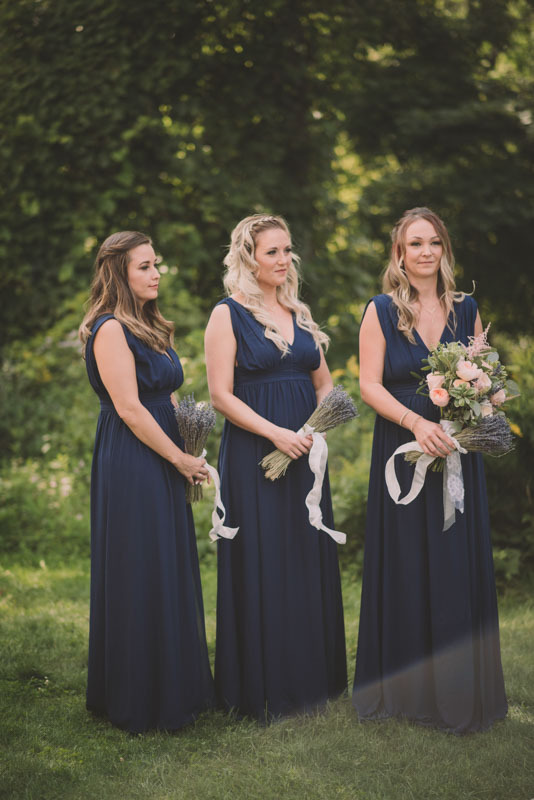 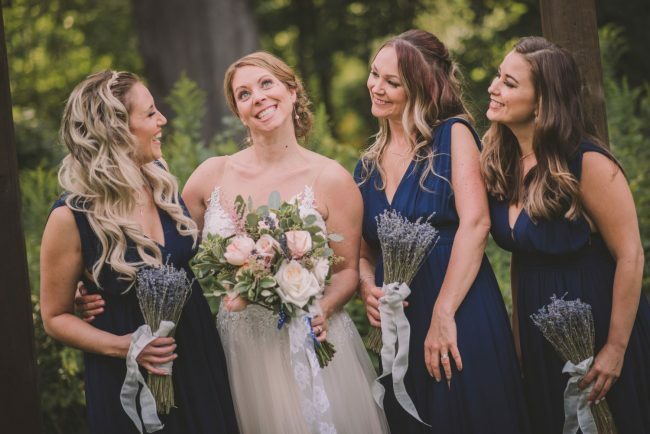 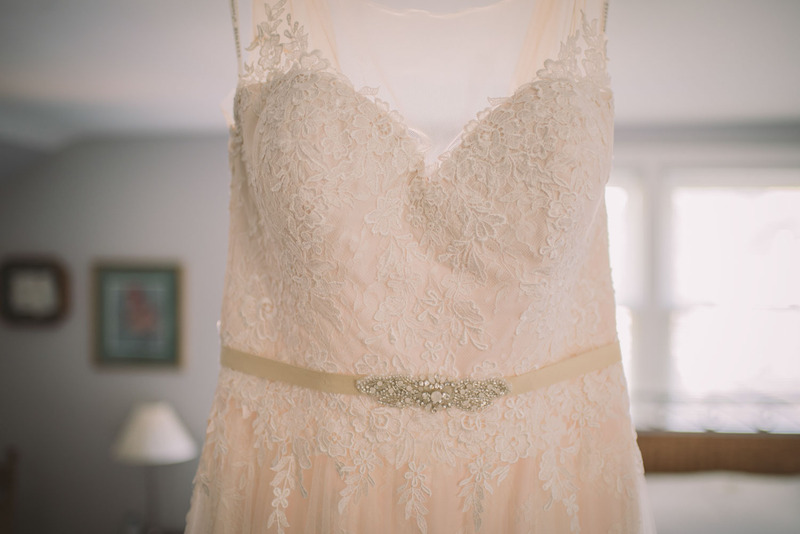 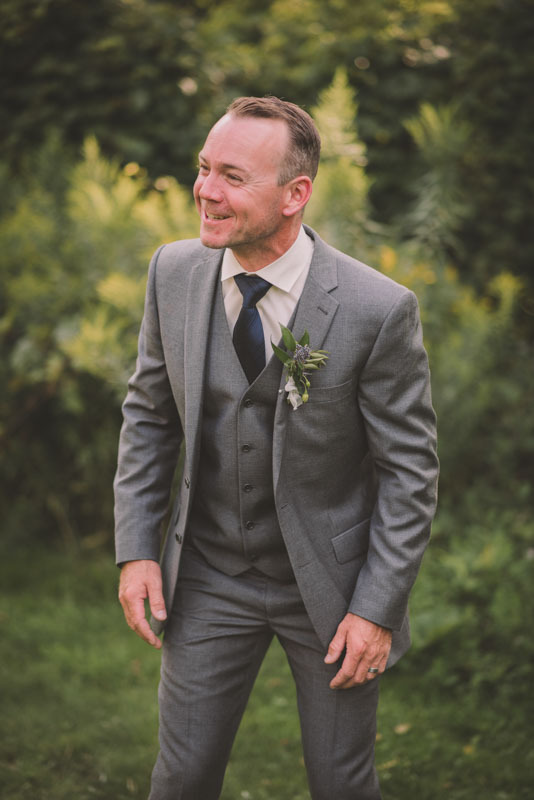 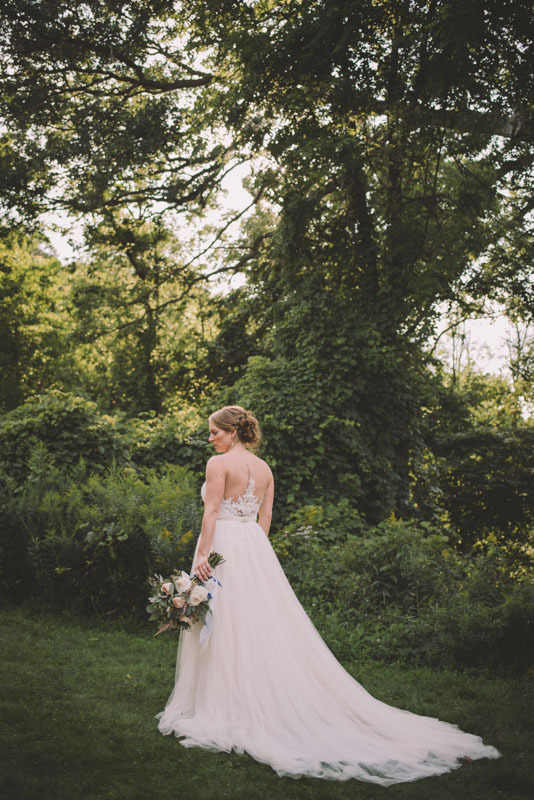 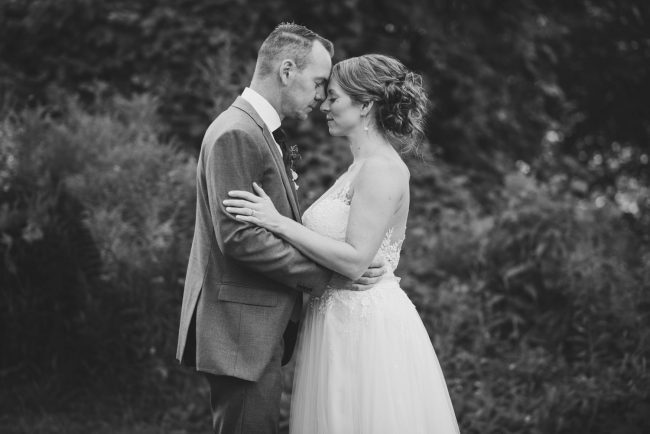 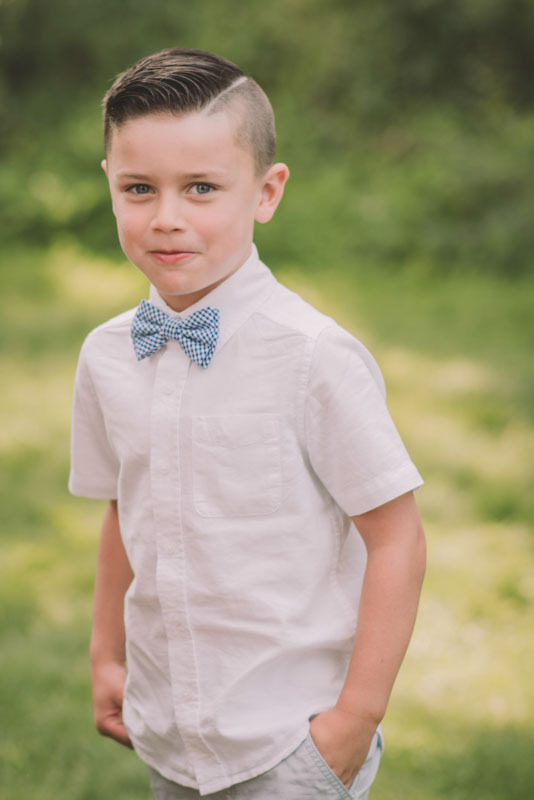 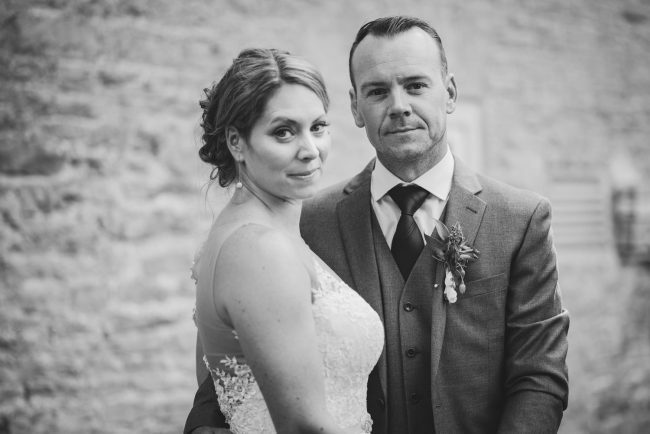 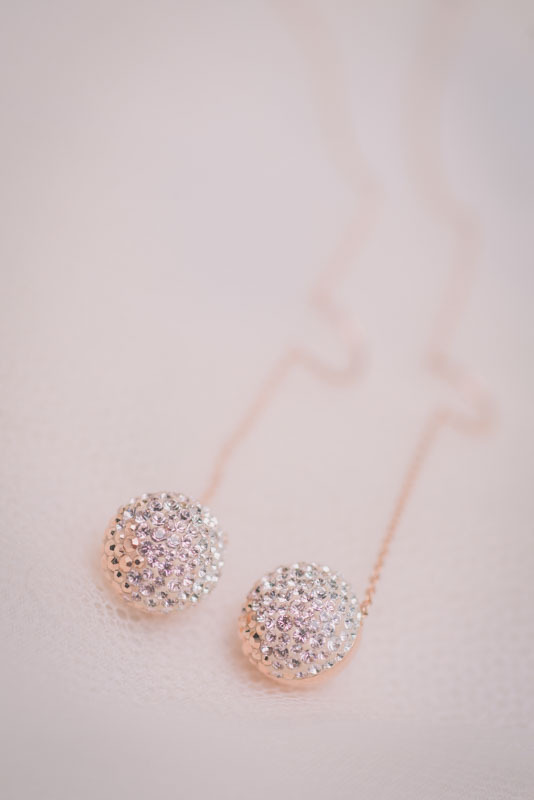 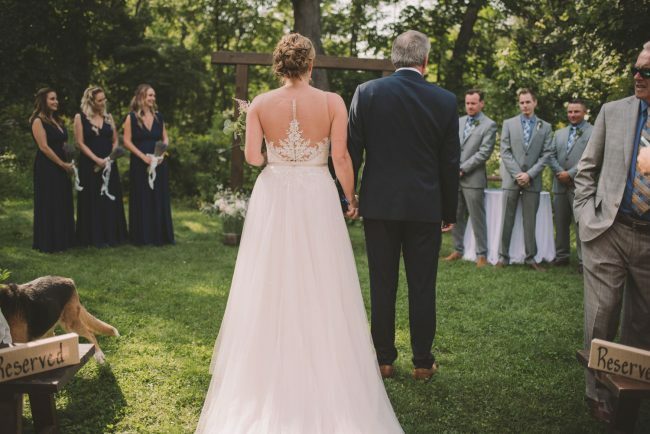 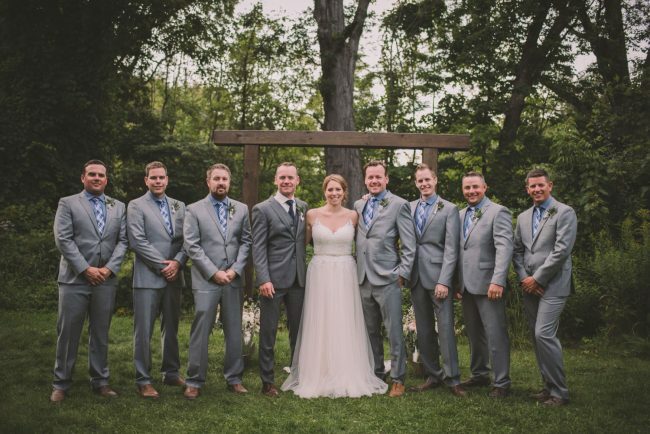 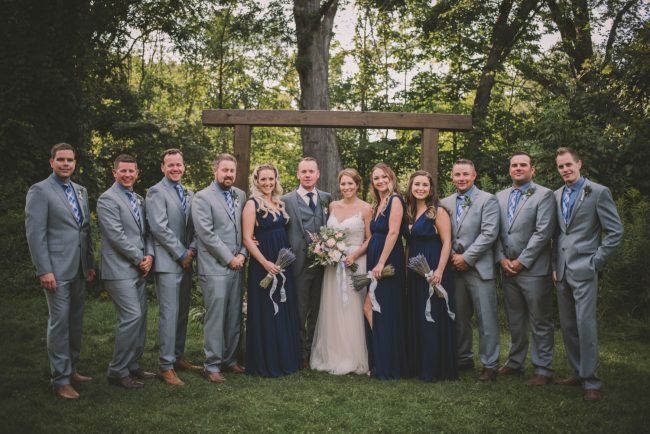 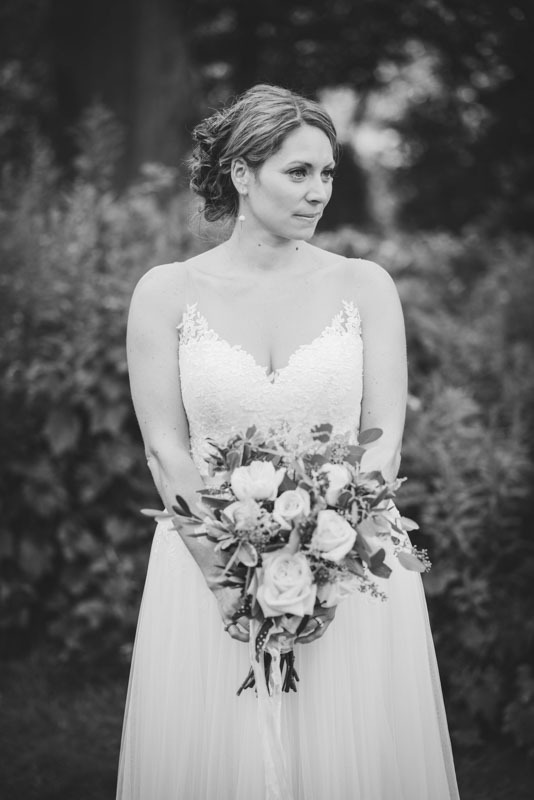 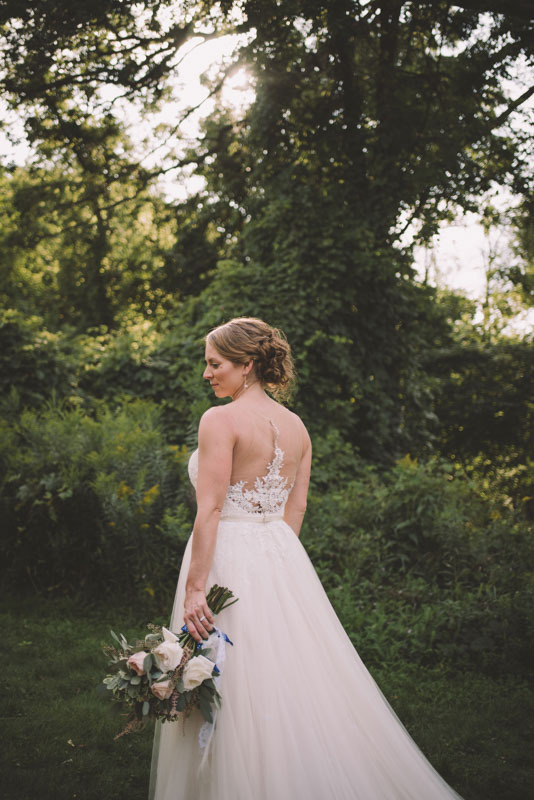 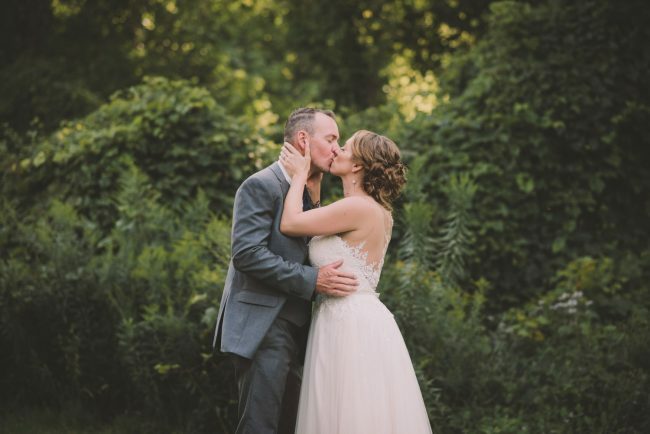 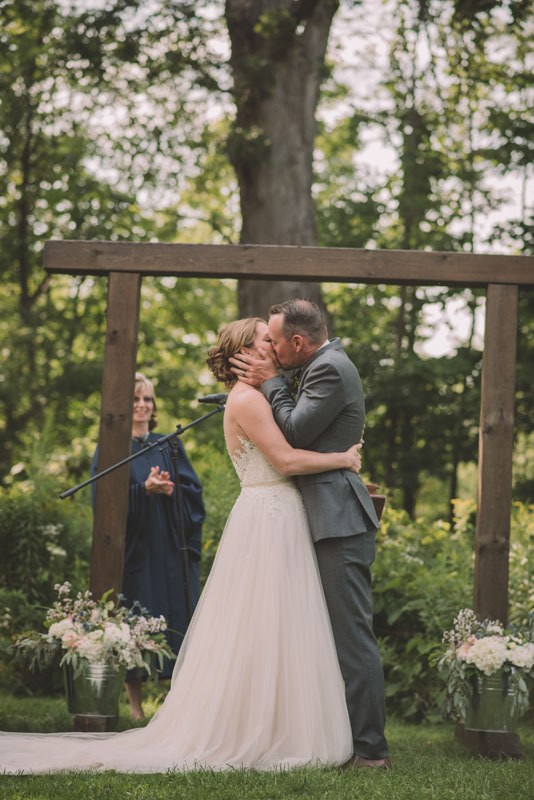 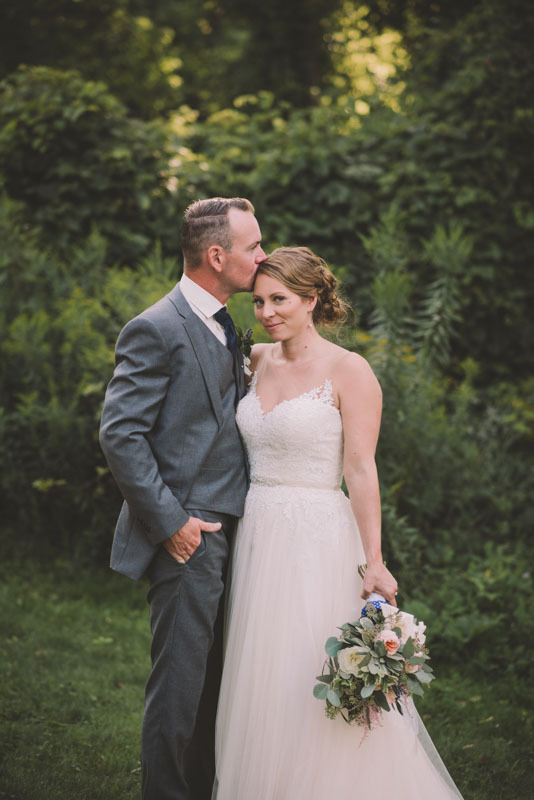 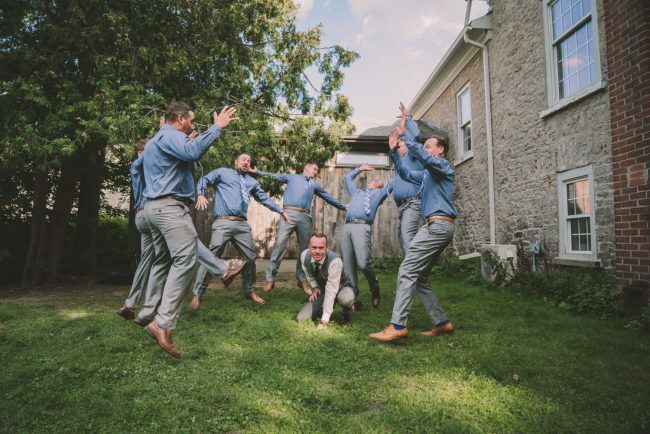 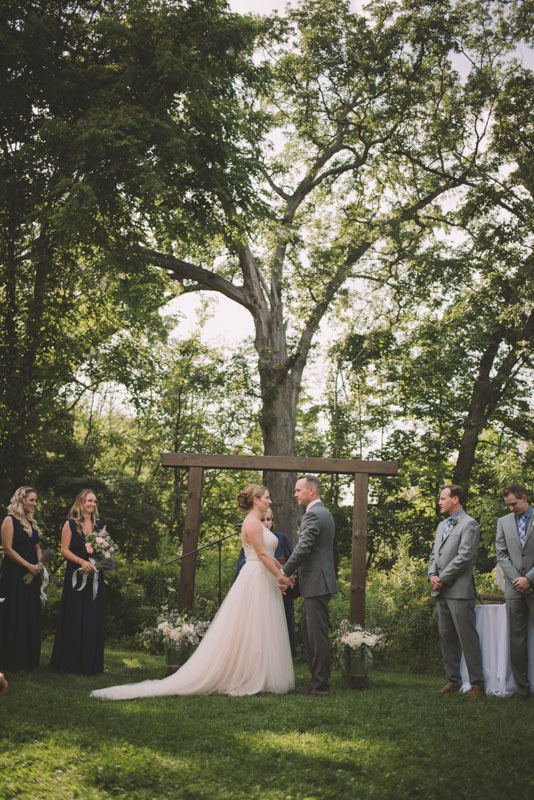 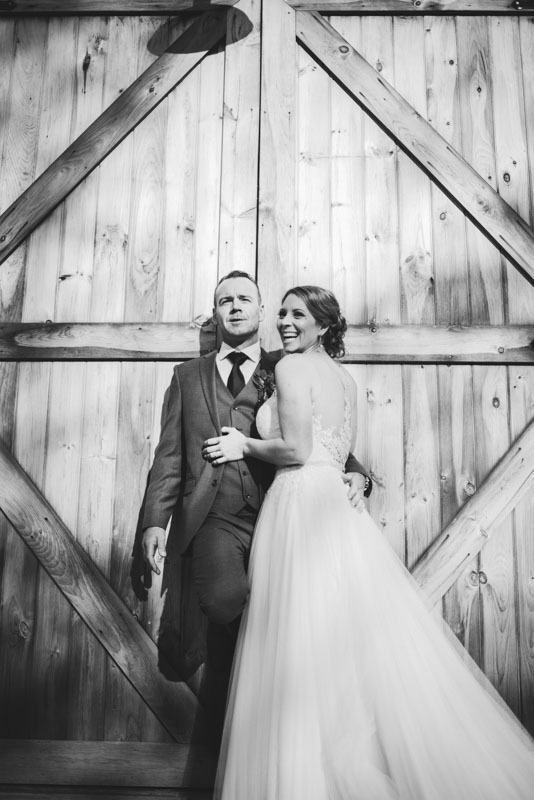 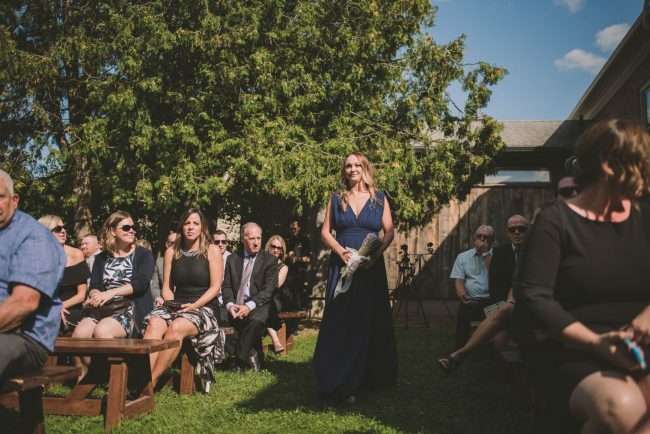 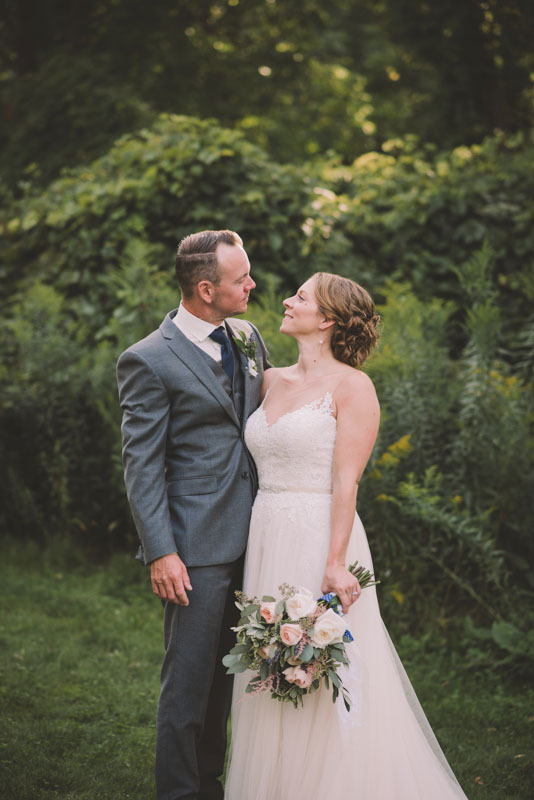 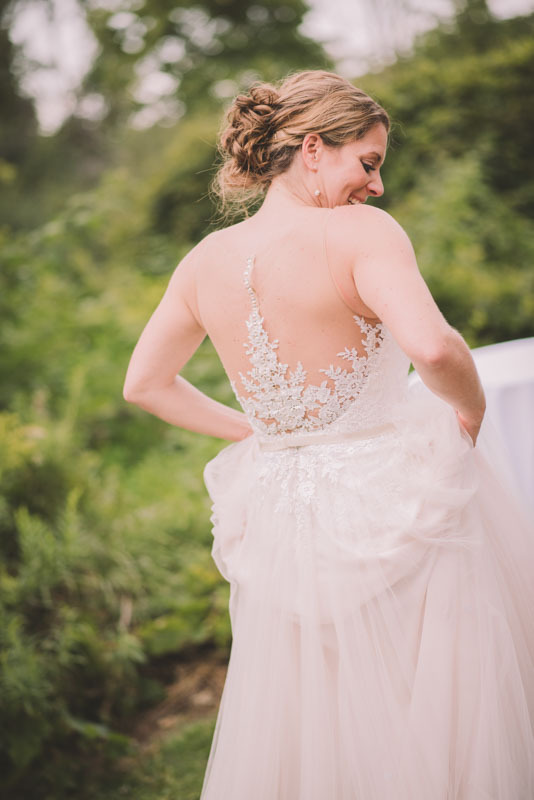 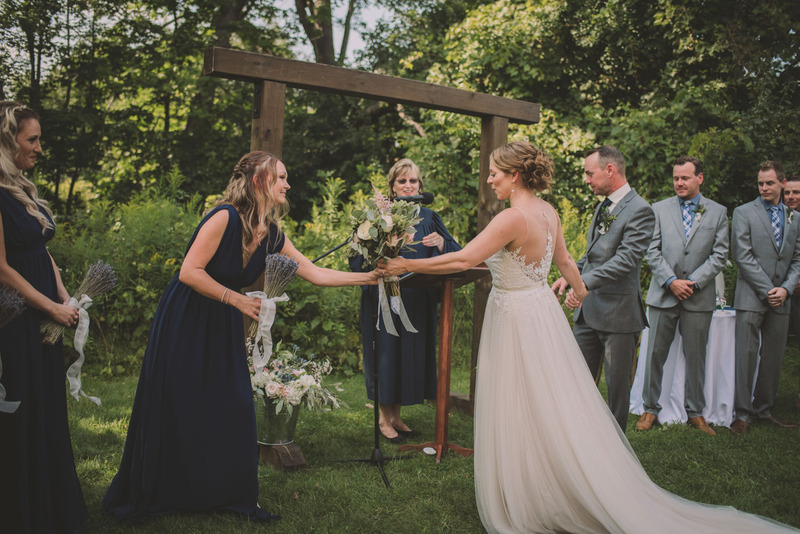 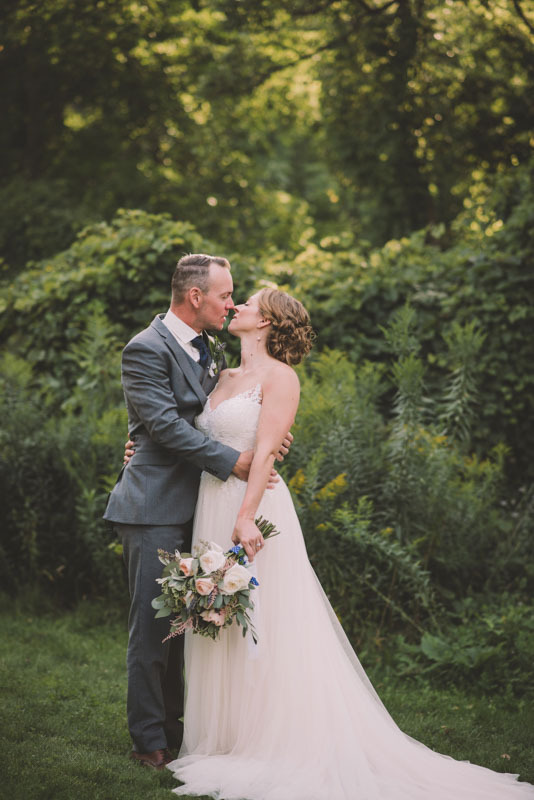 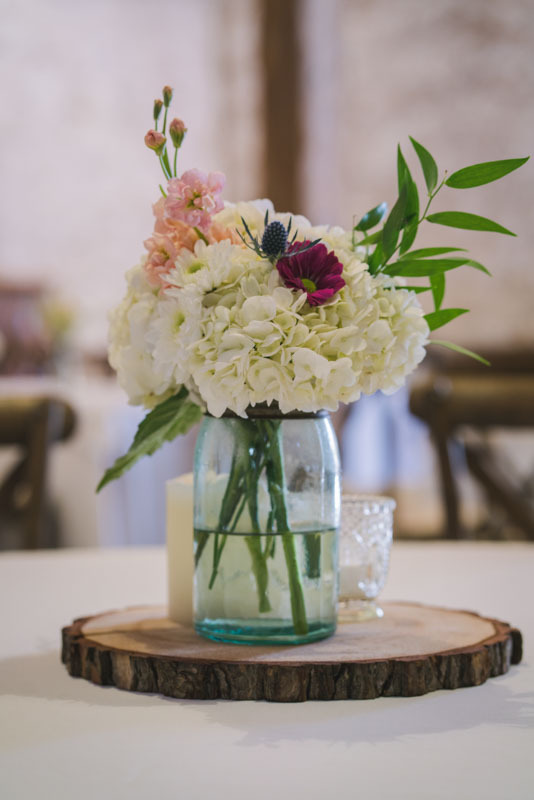 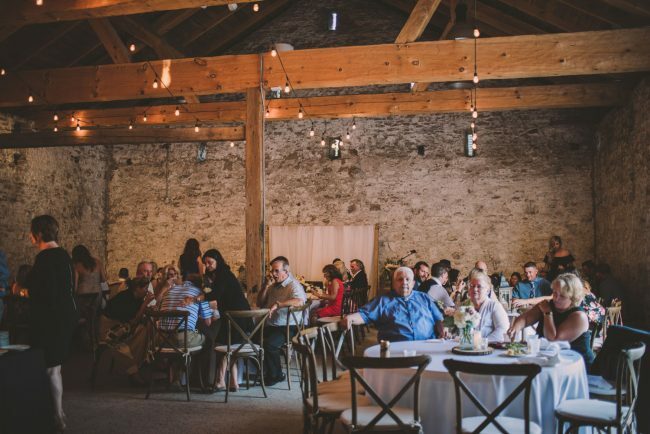 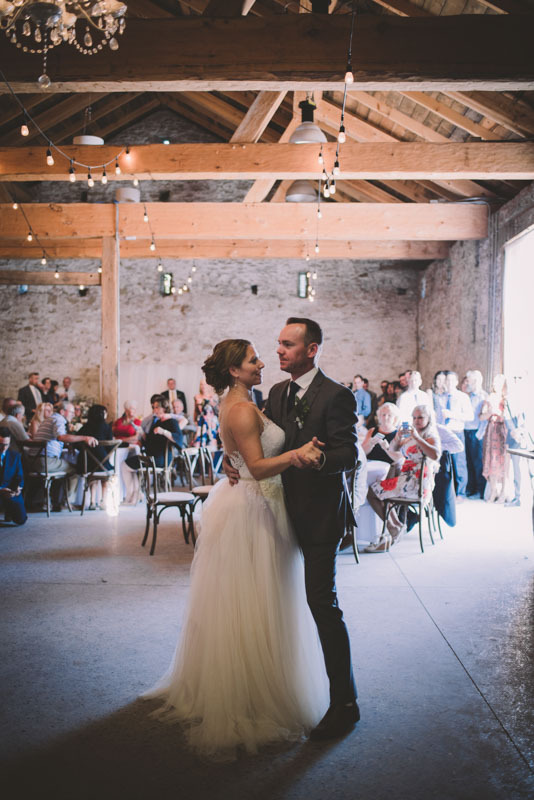 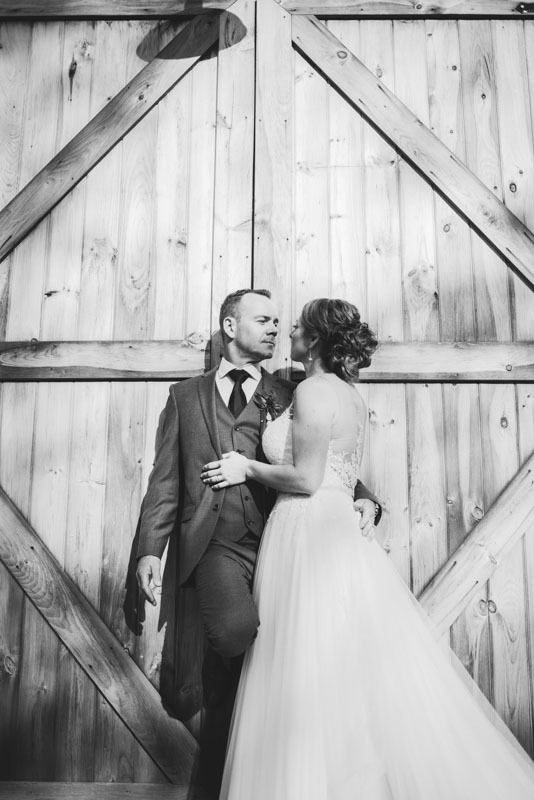 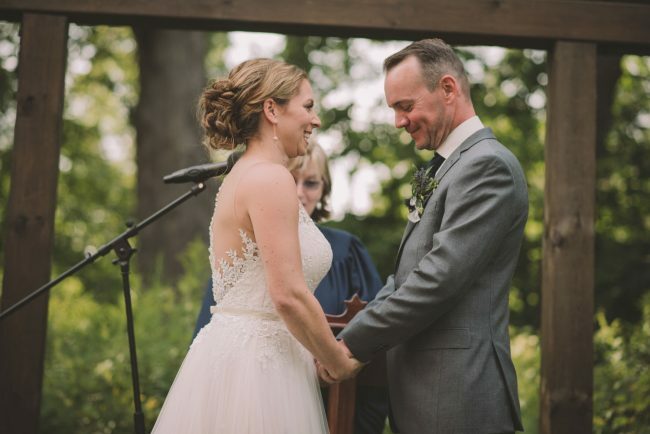 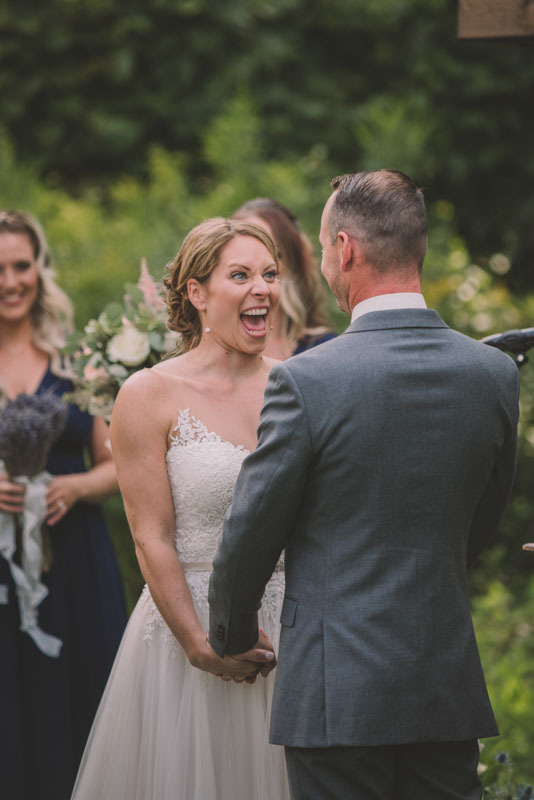 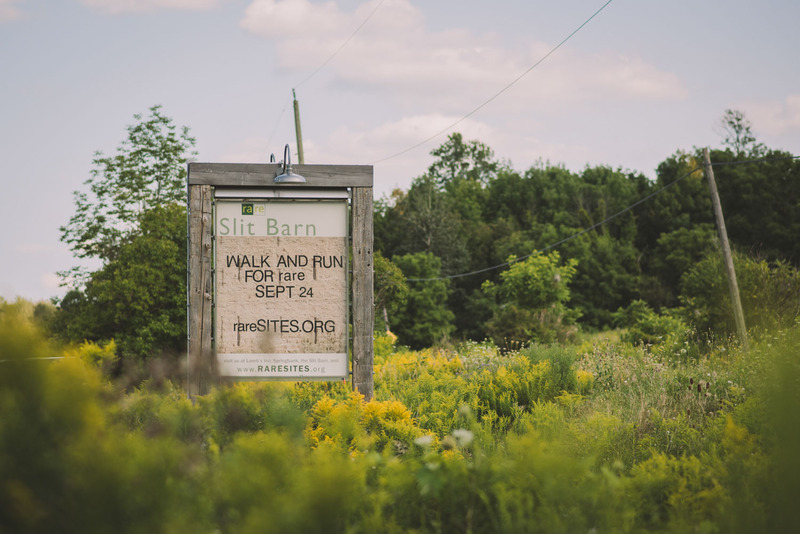 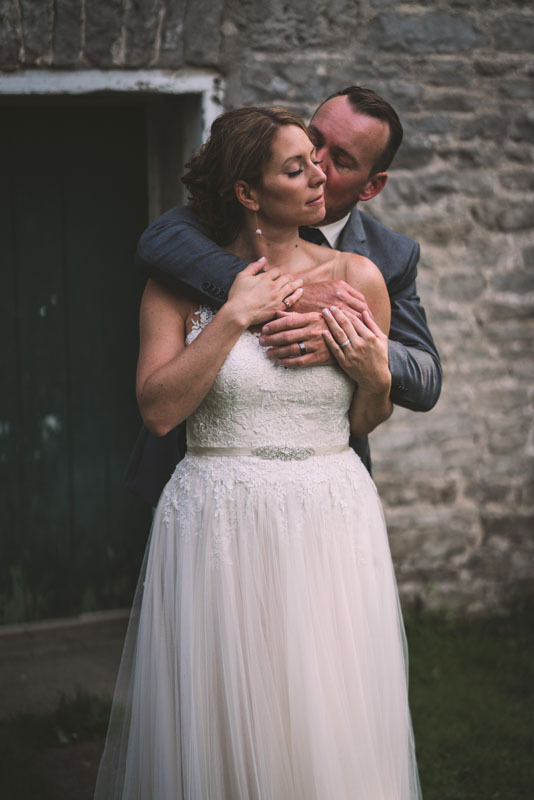 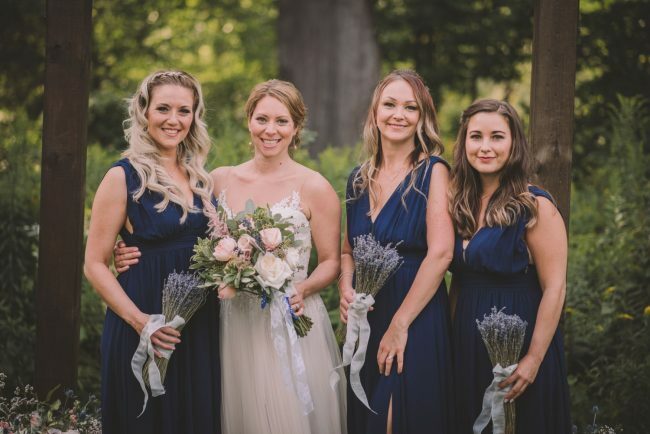 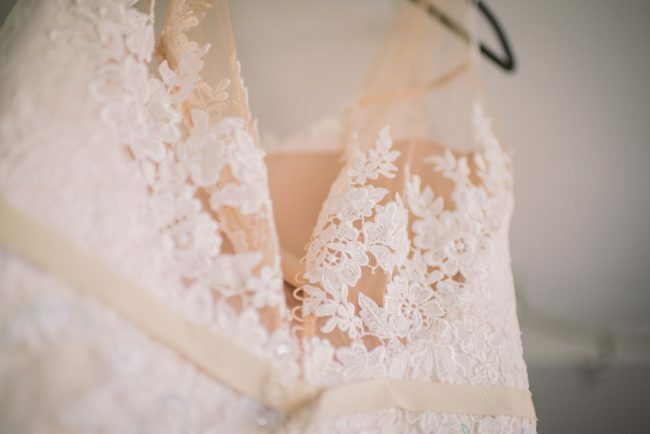 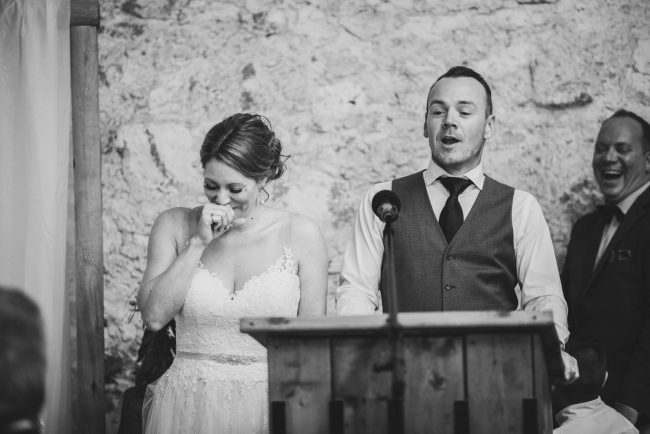 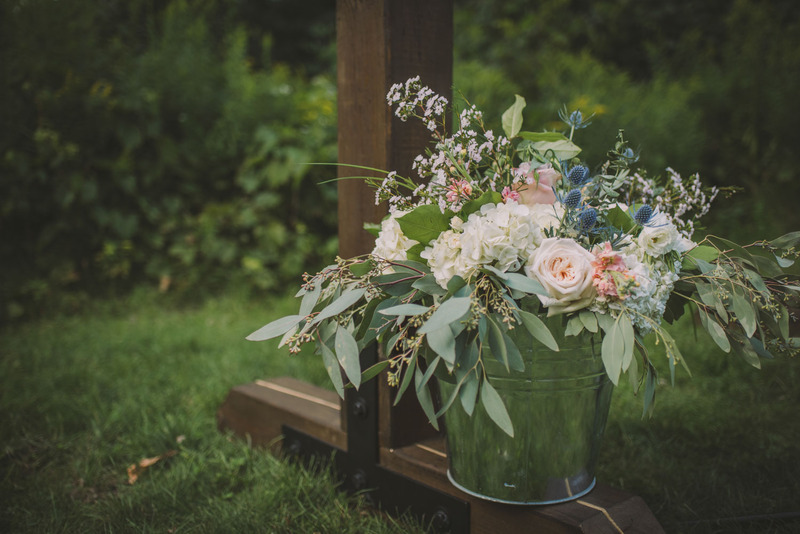 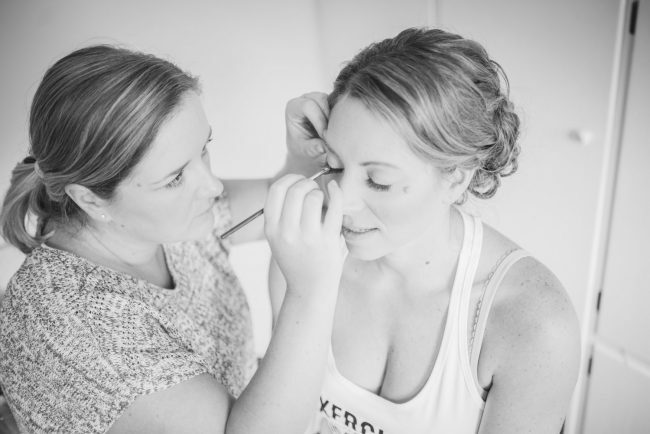 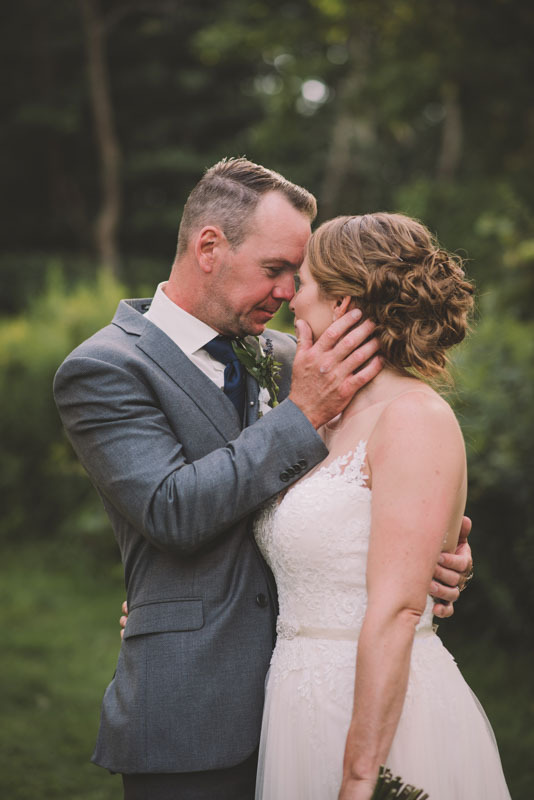 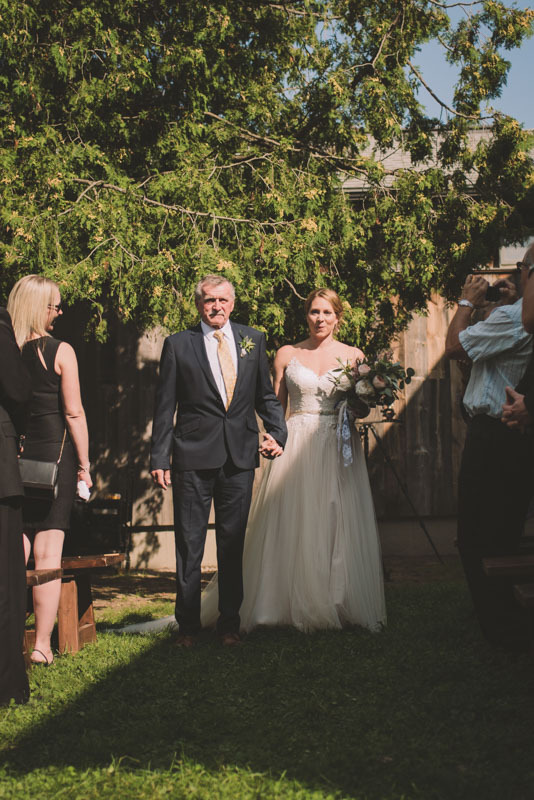 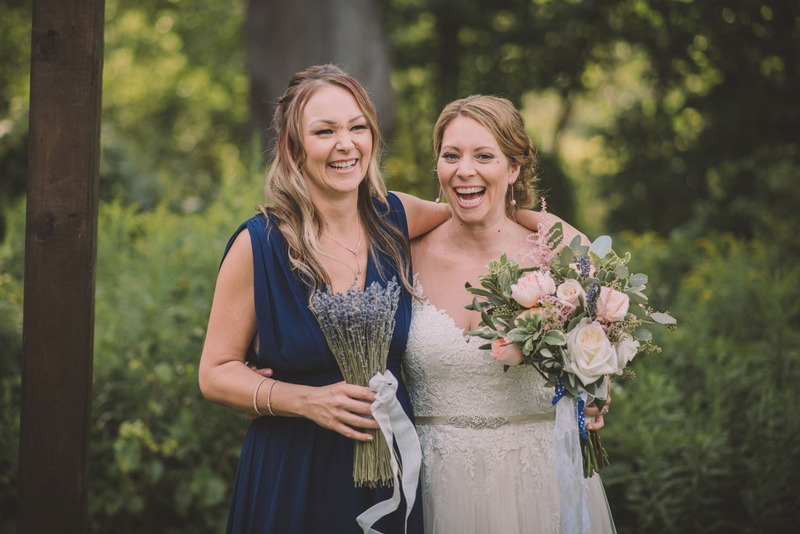 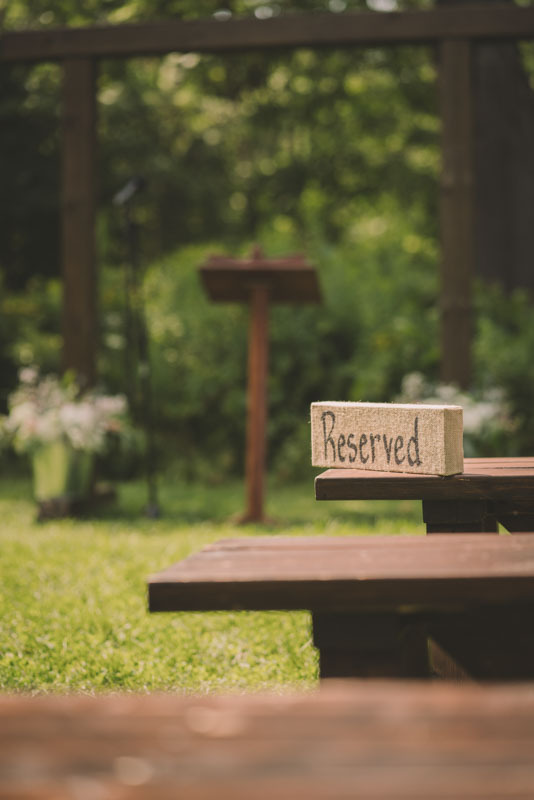 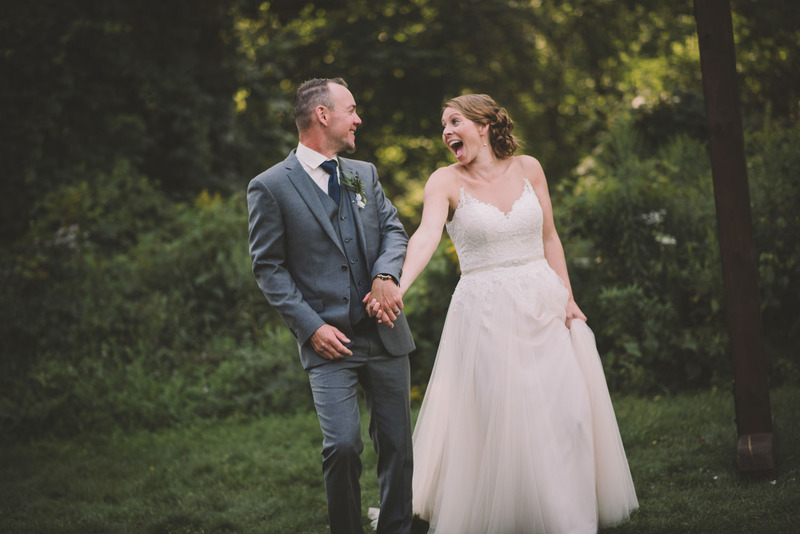 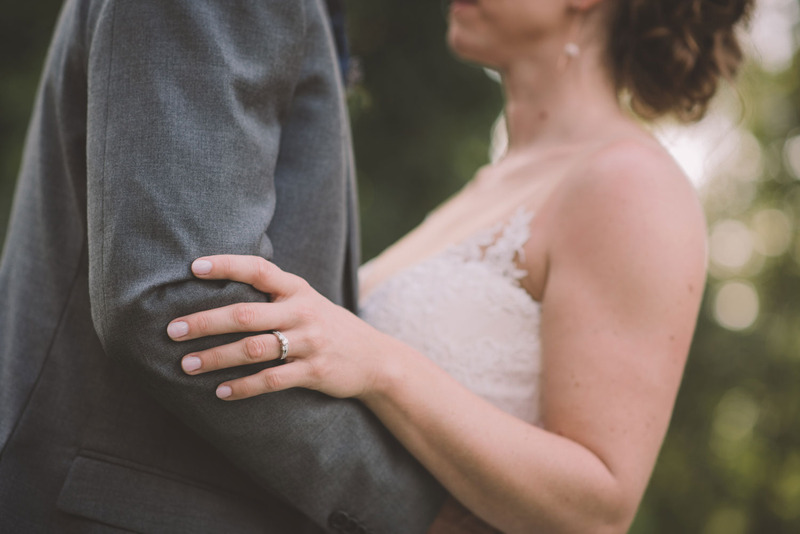 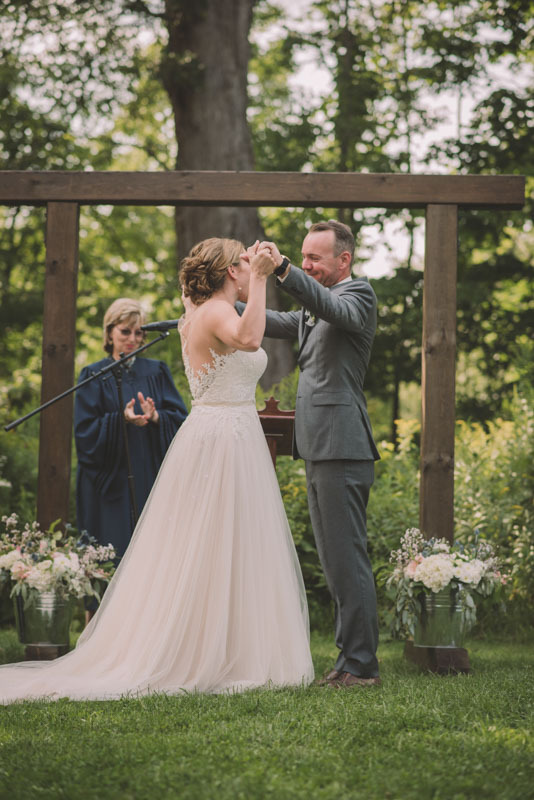 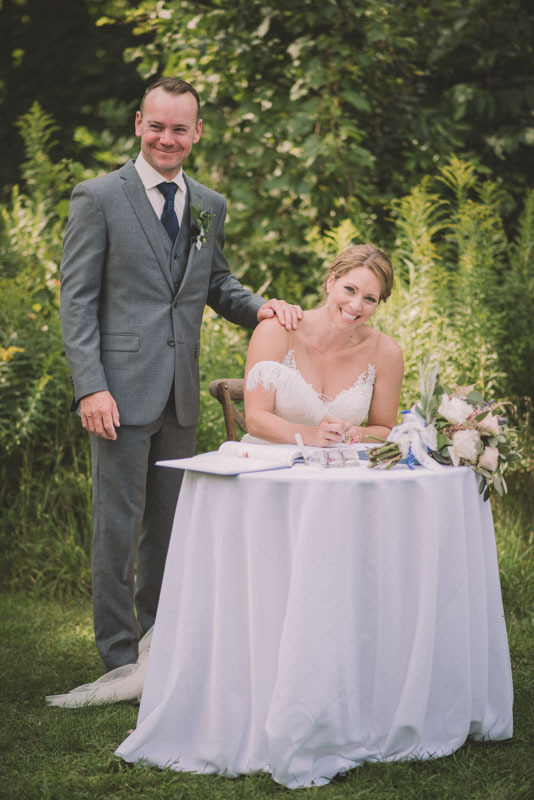 Their wedding day took place at Slit Barn in Cambridge, Ontario, on a gorgeous day this past summer!